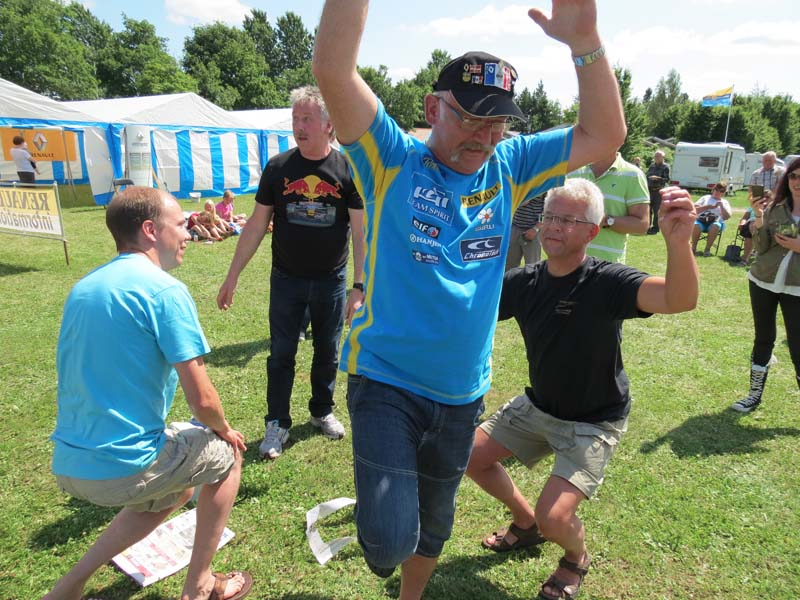 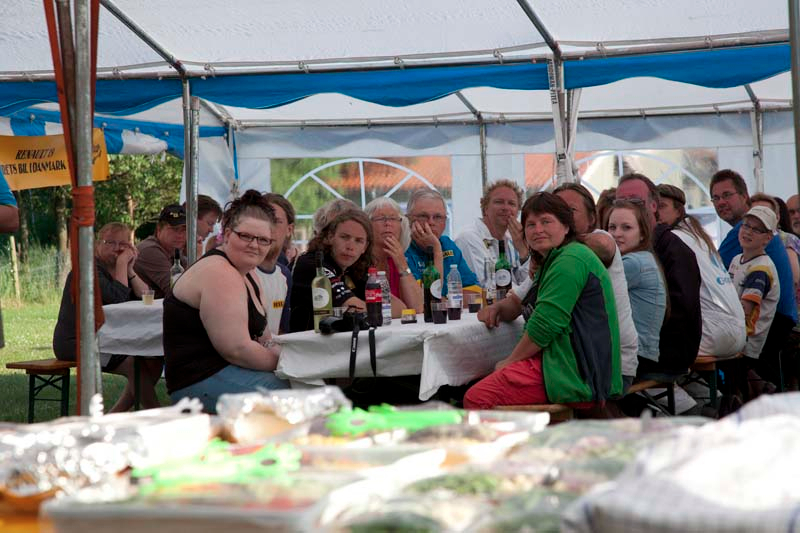 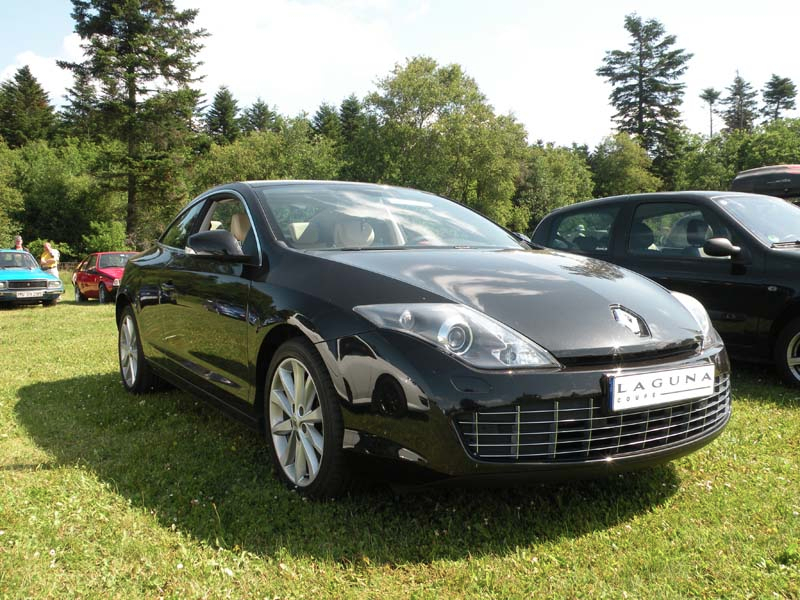 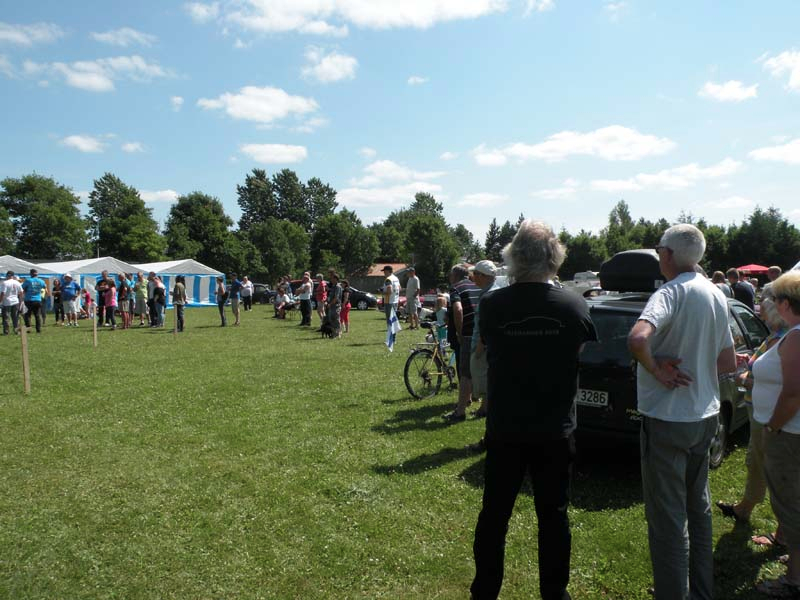 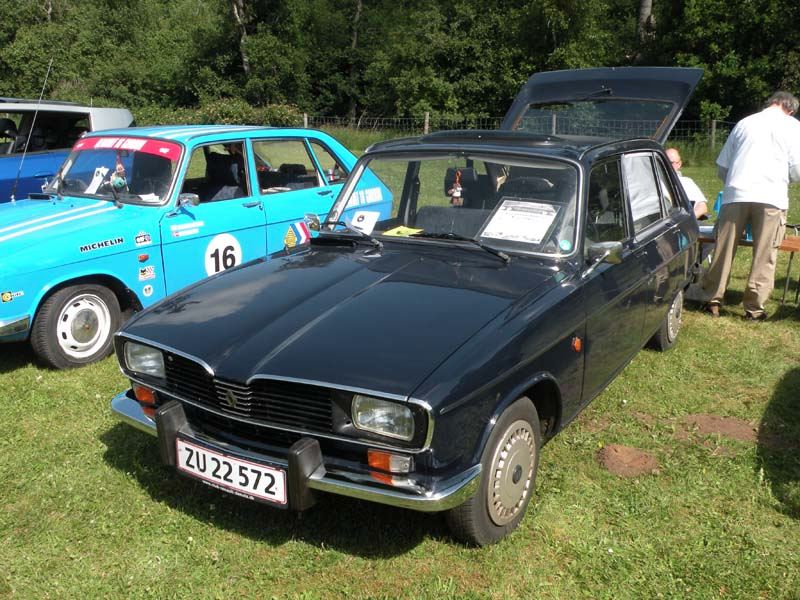 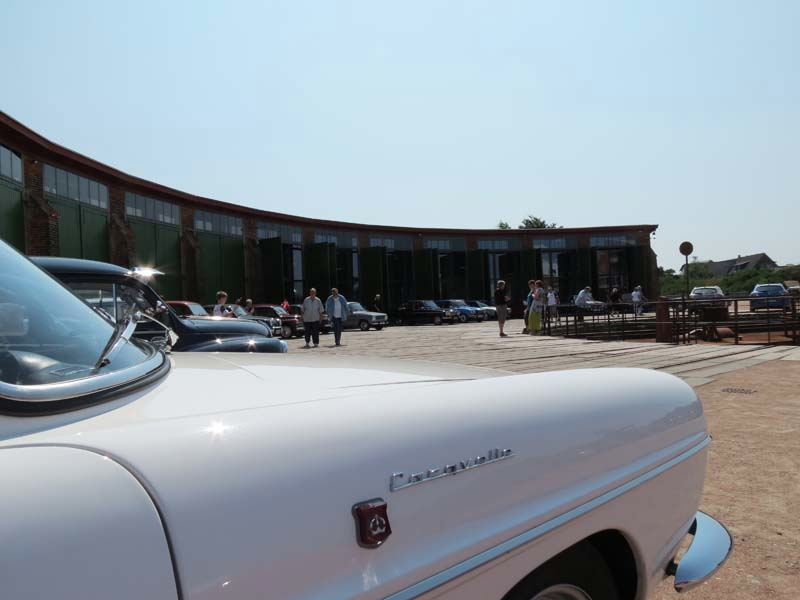 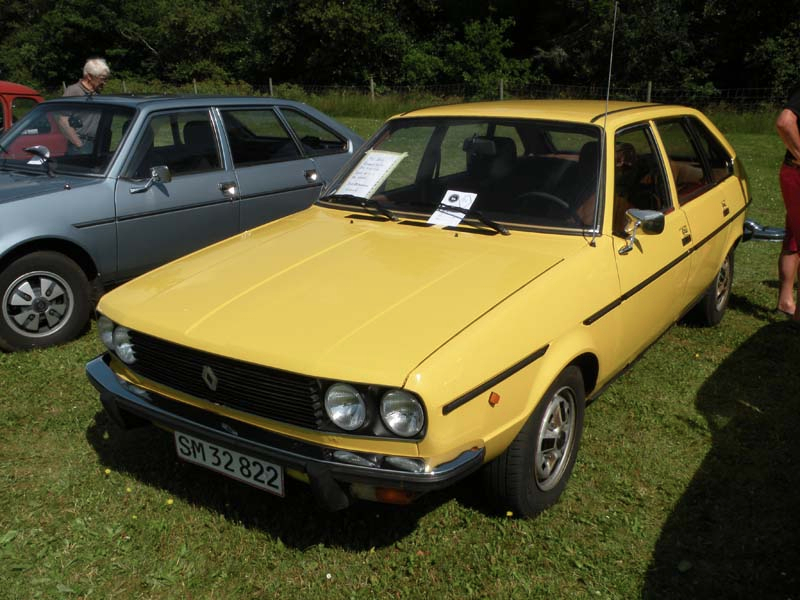 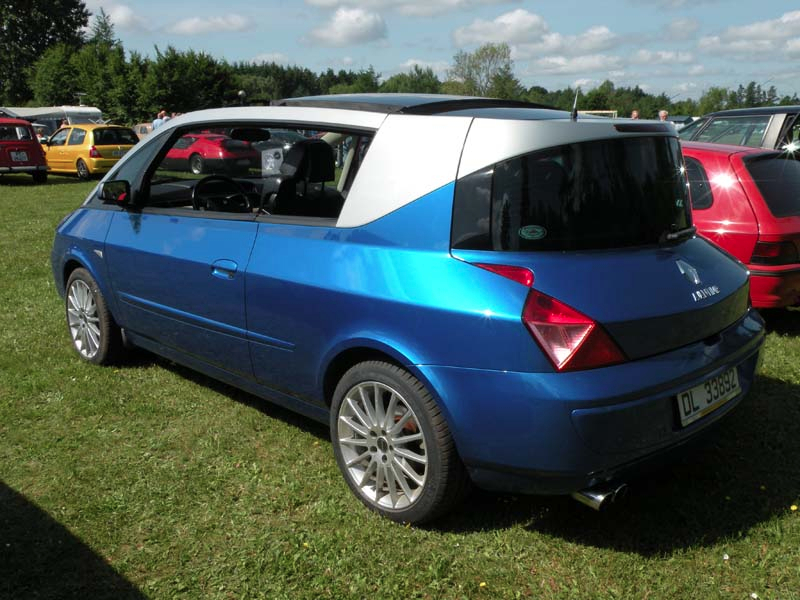 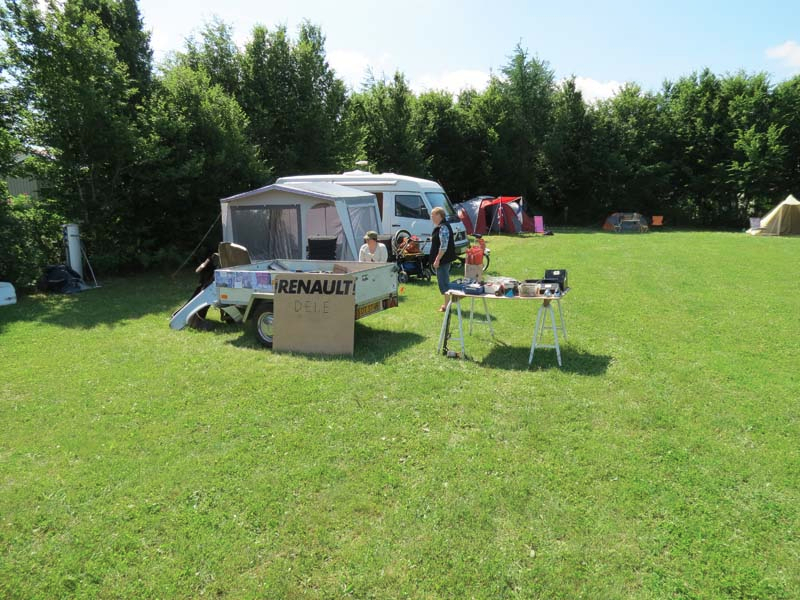 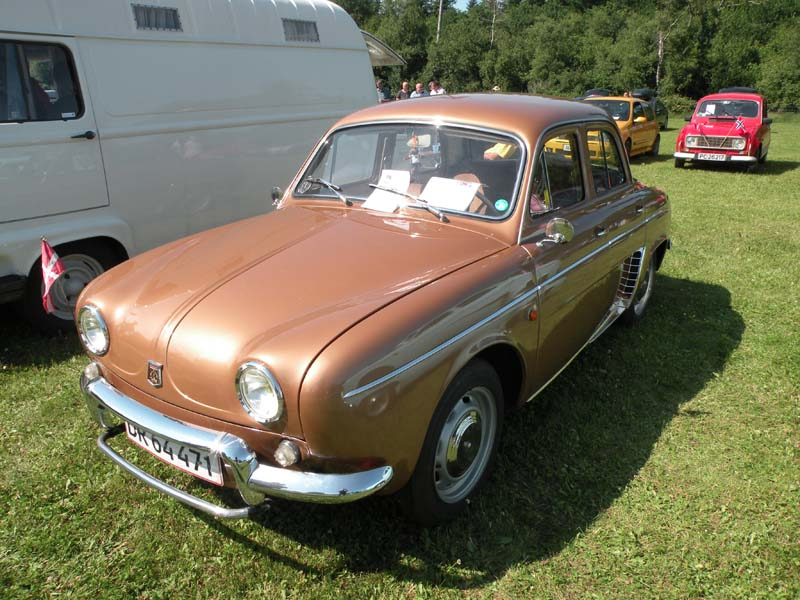 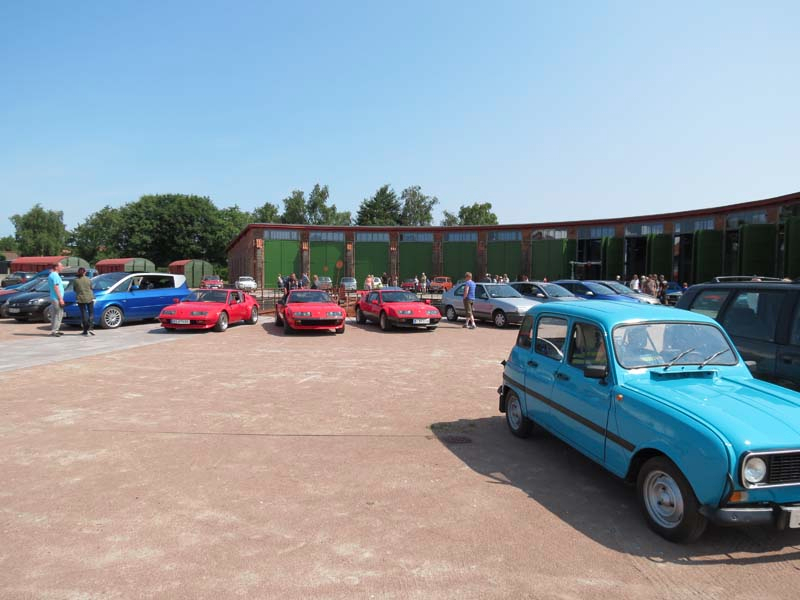 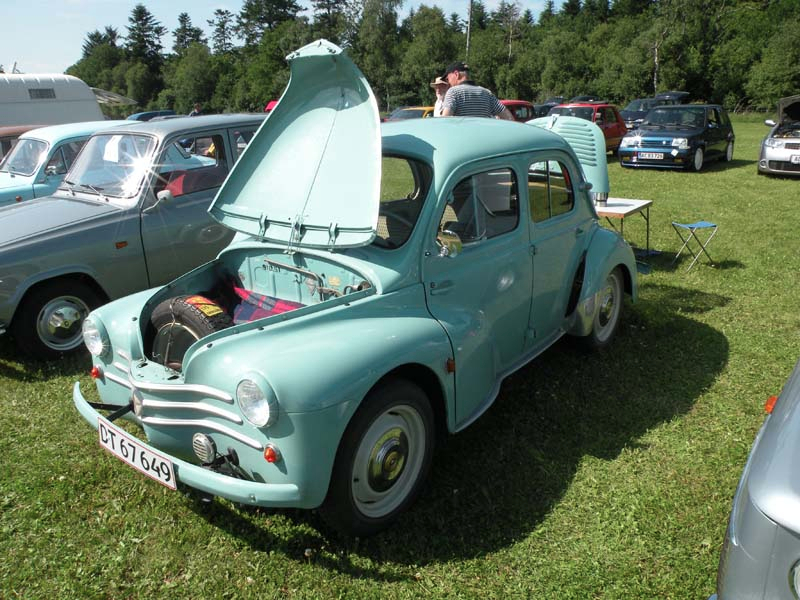 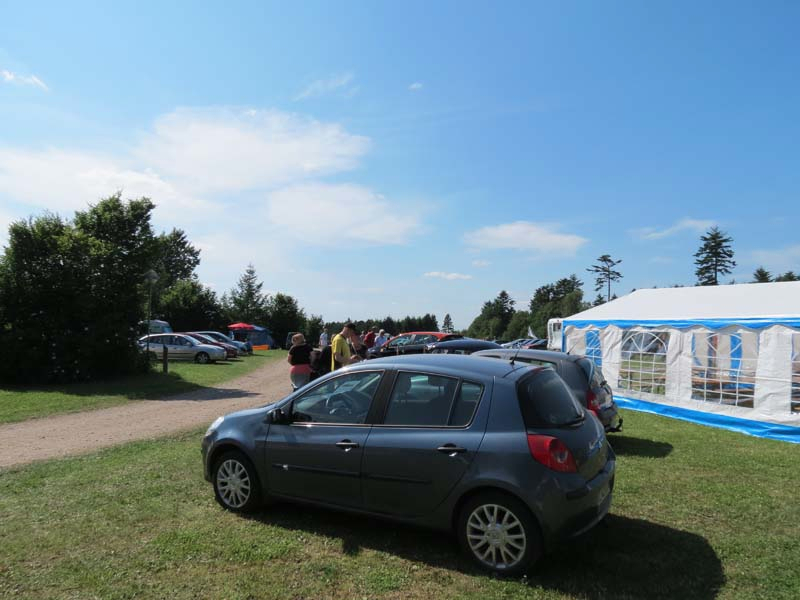 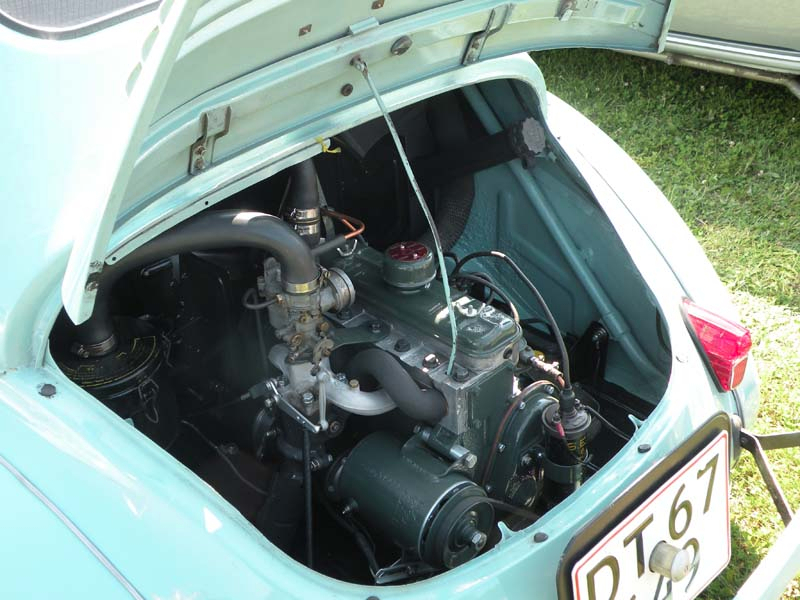 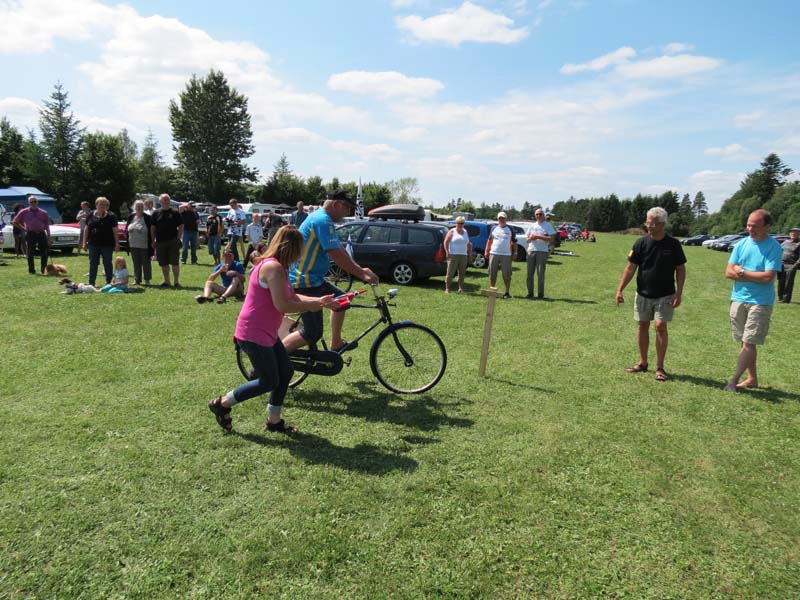 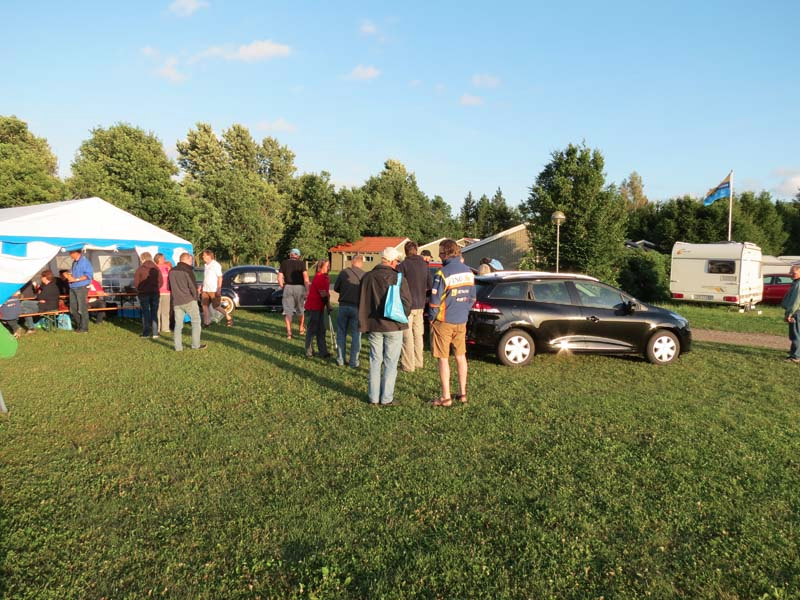 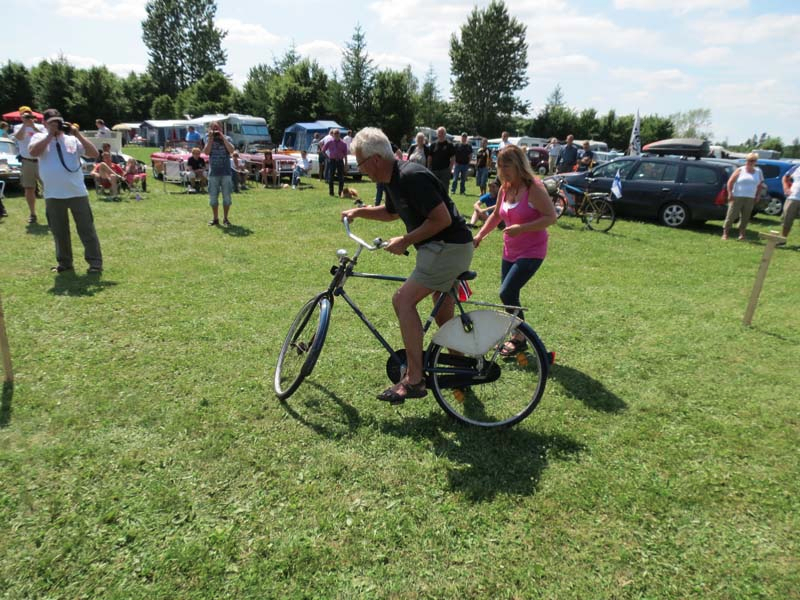 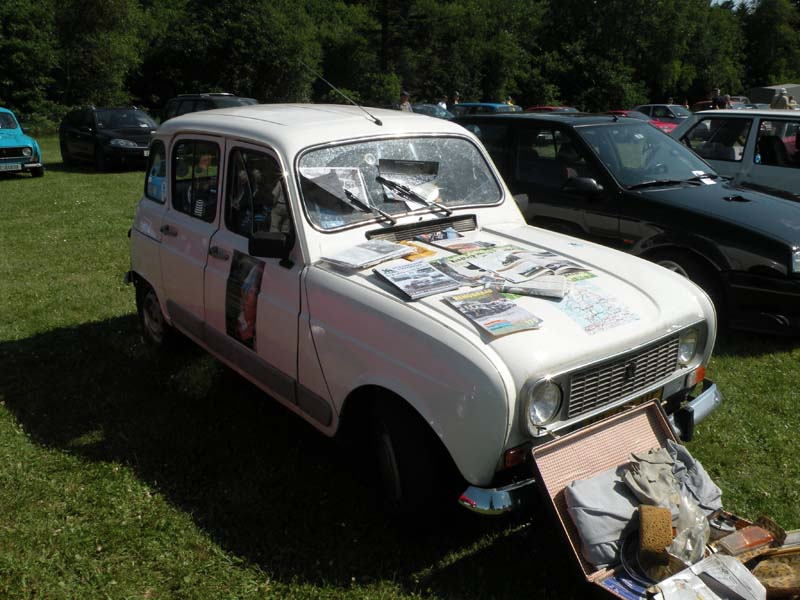 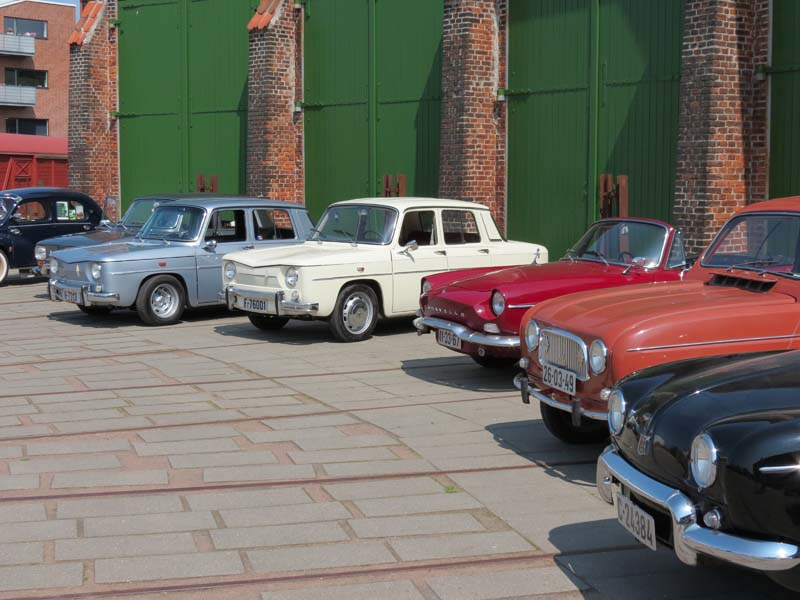 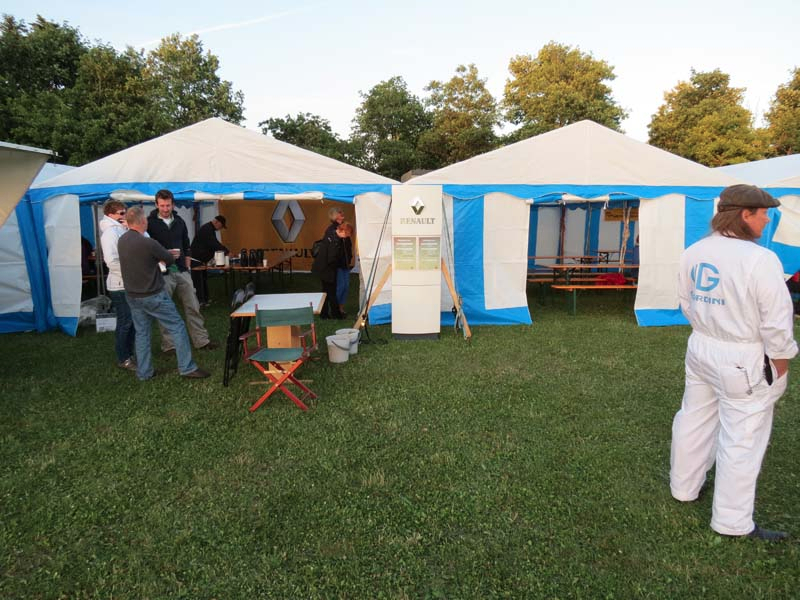 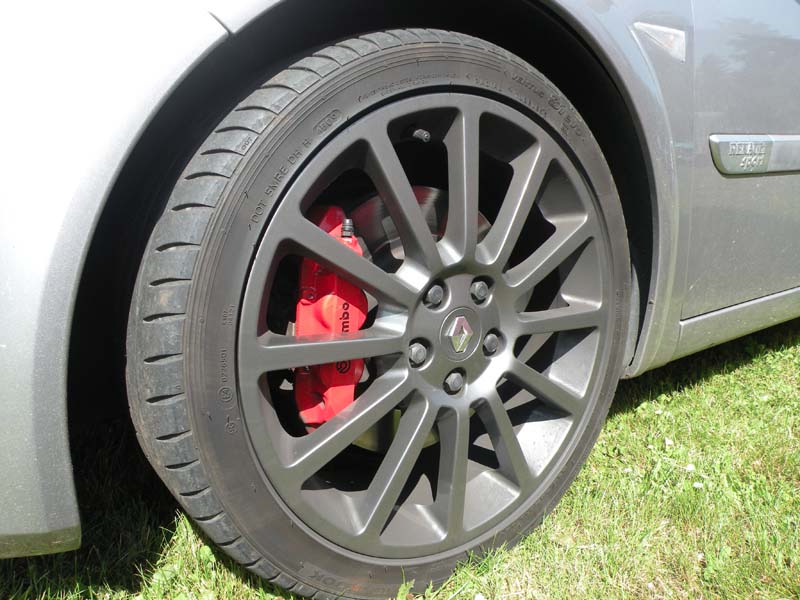 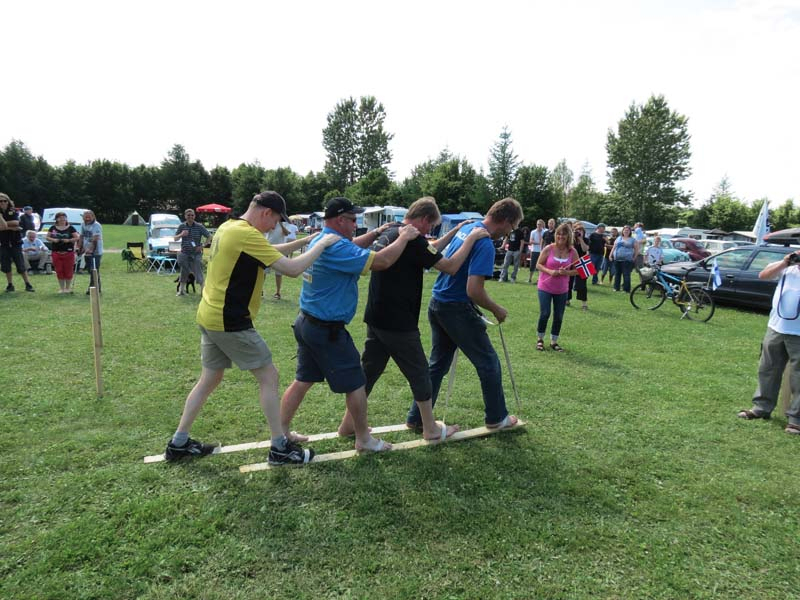 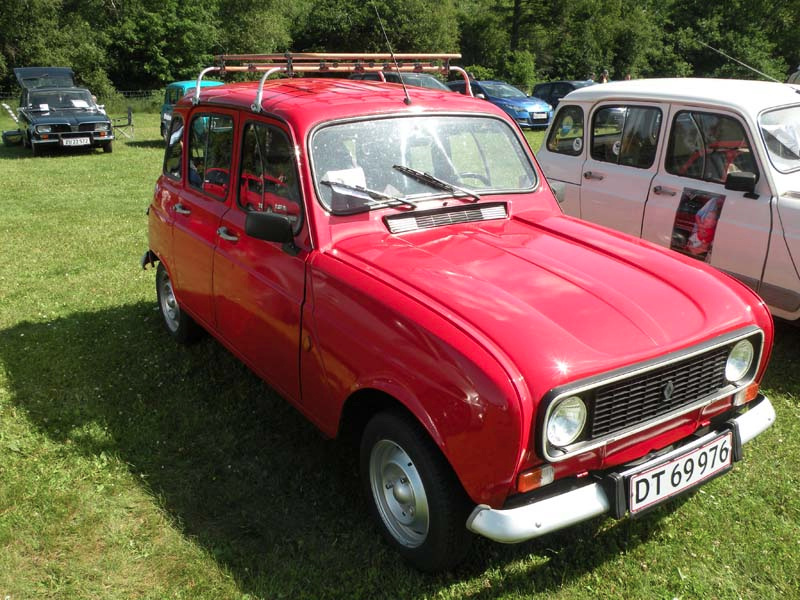 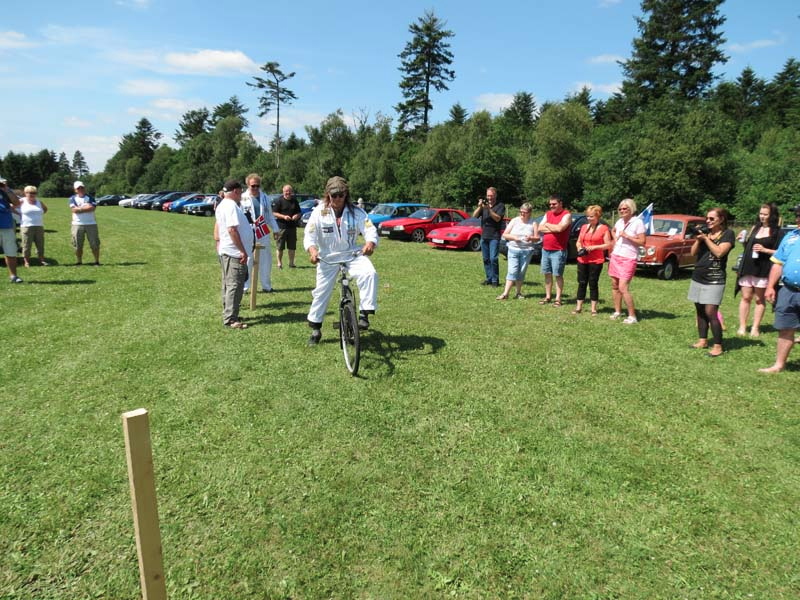 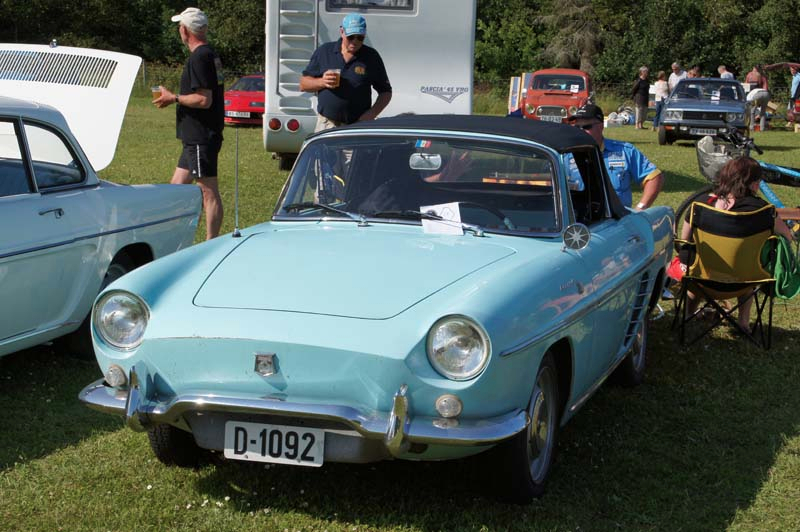 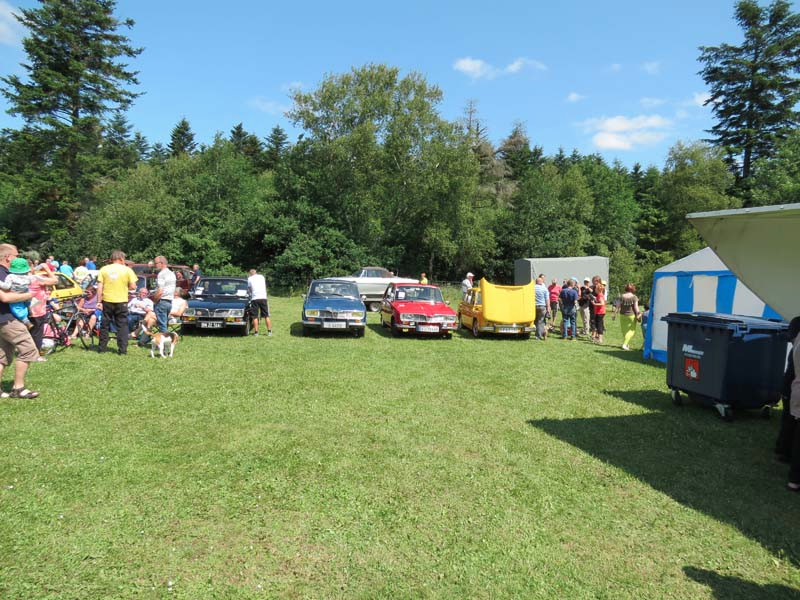 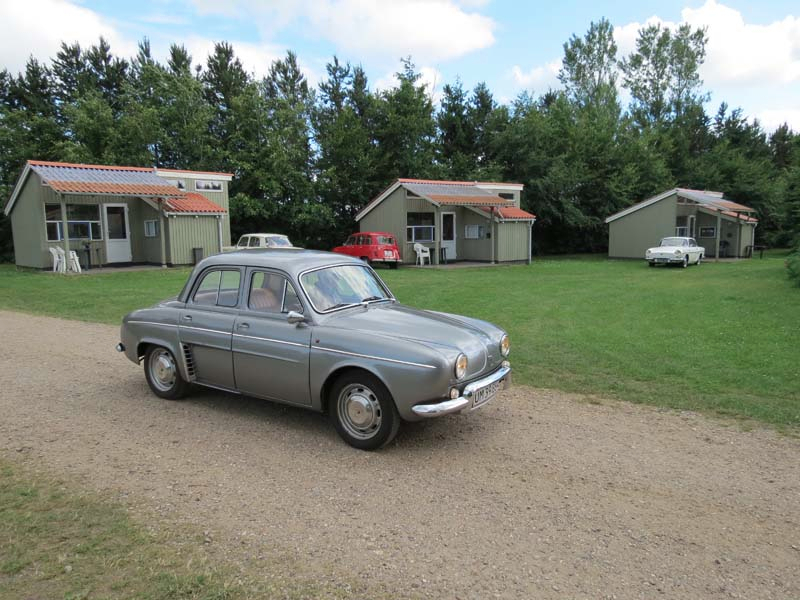 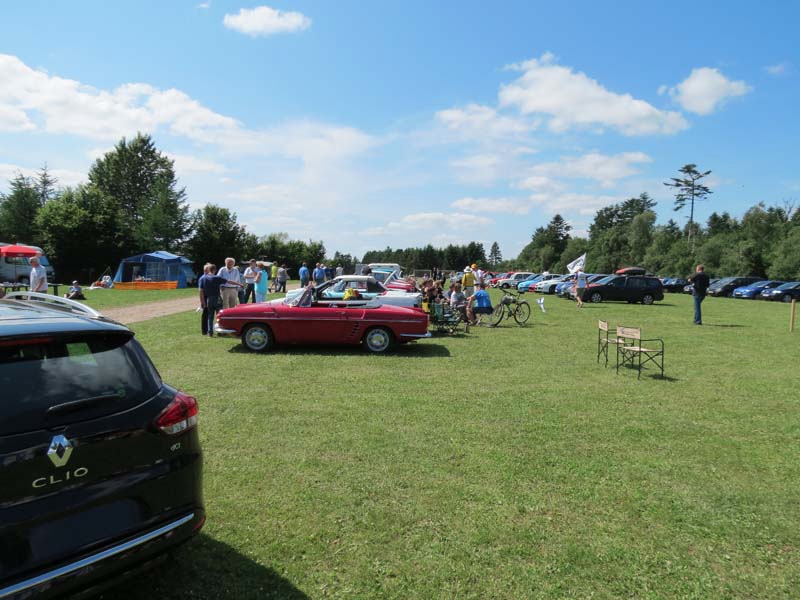 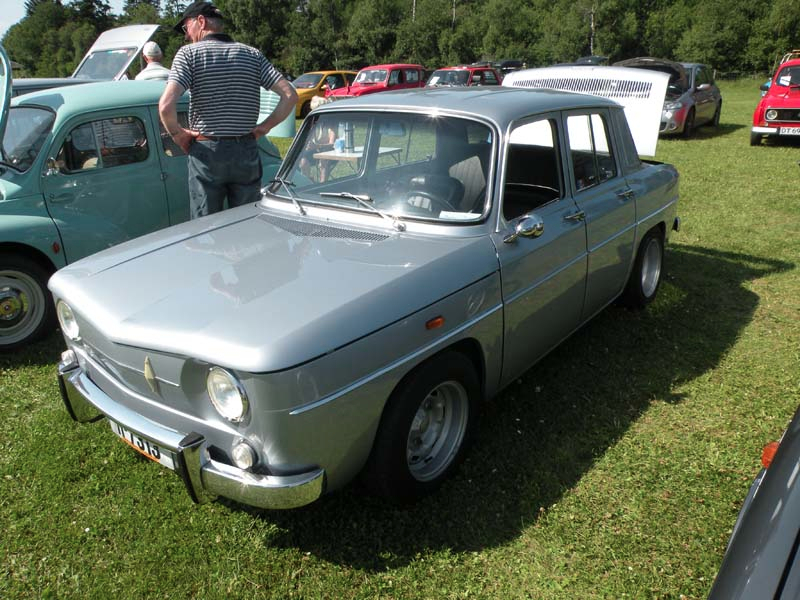 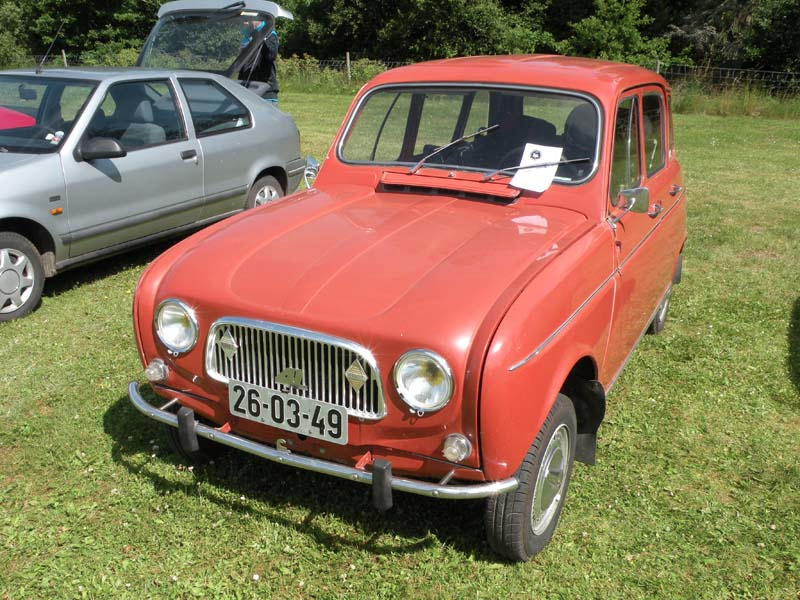 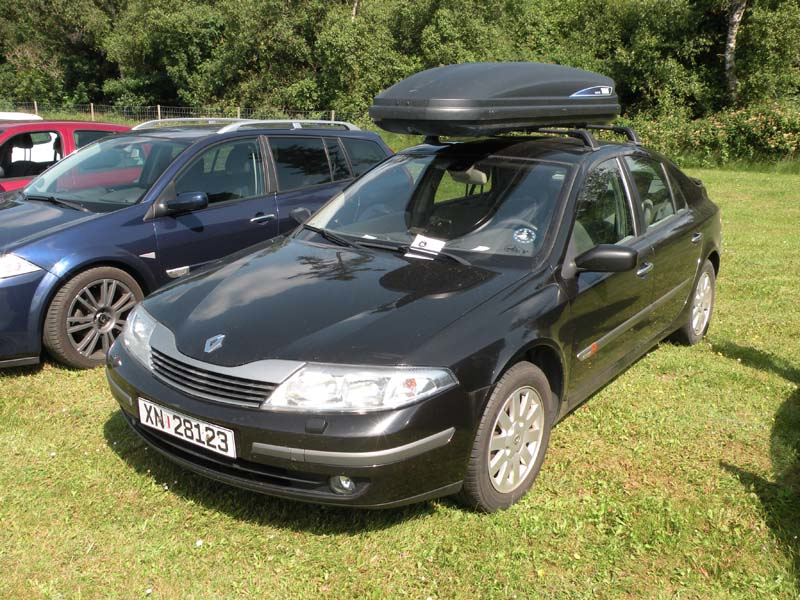 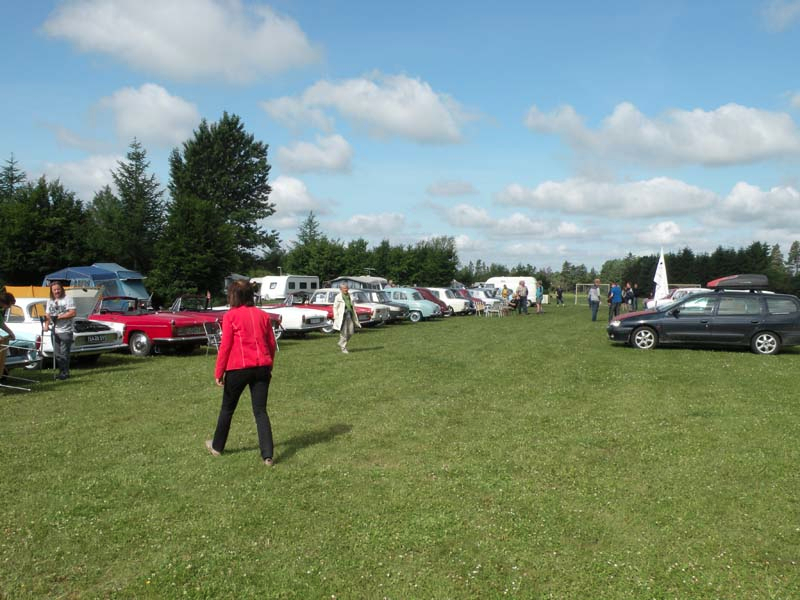 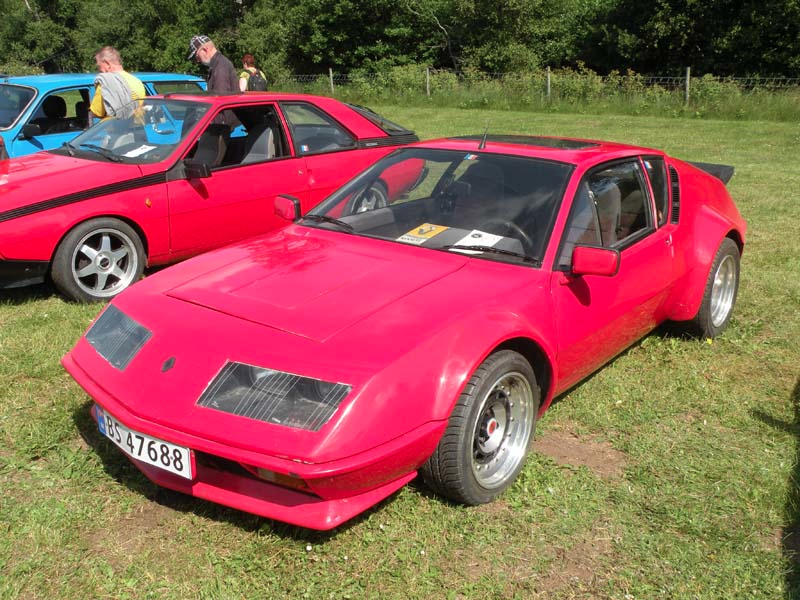 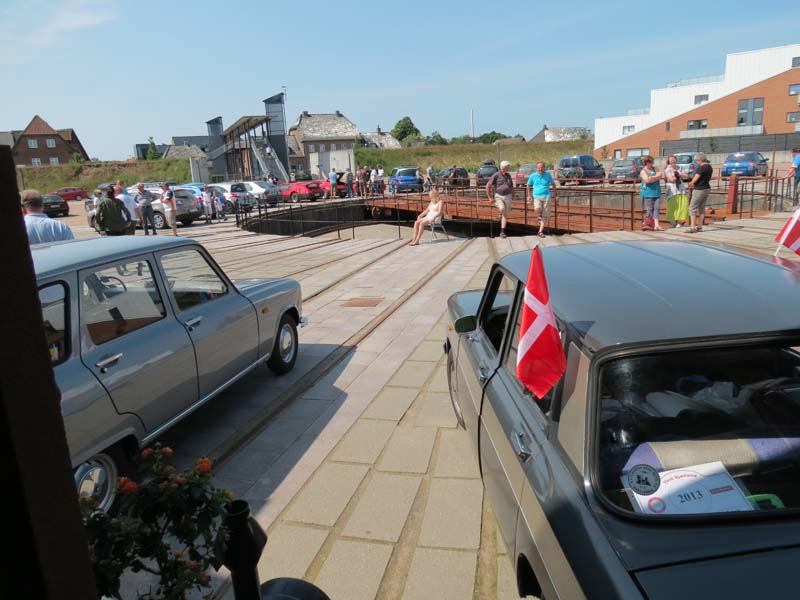 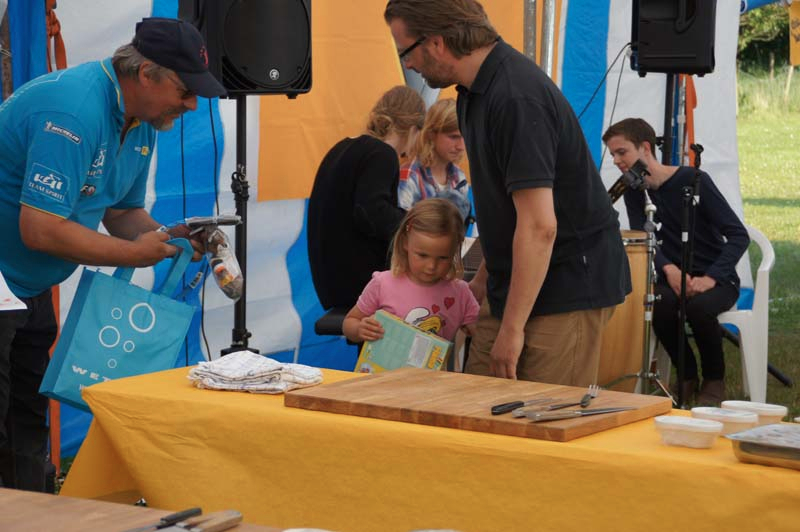 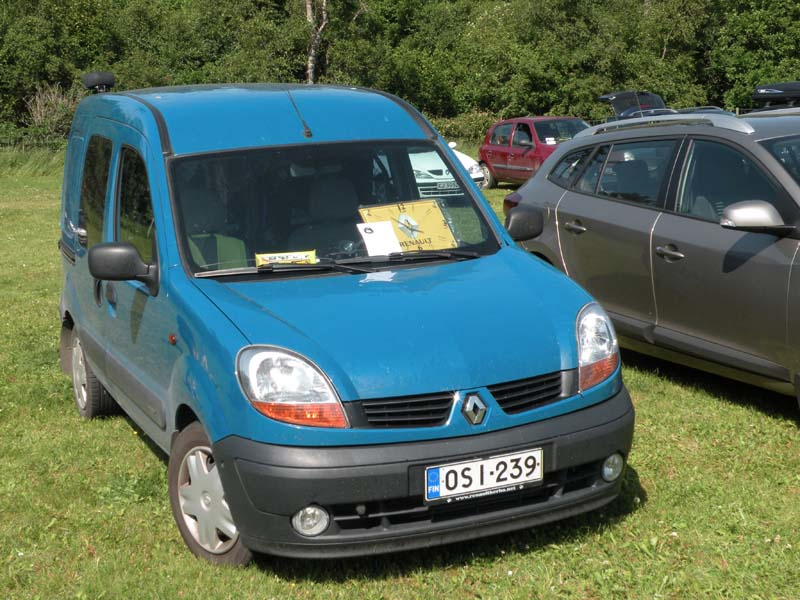 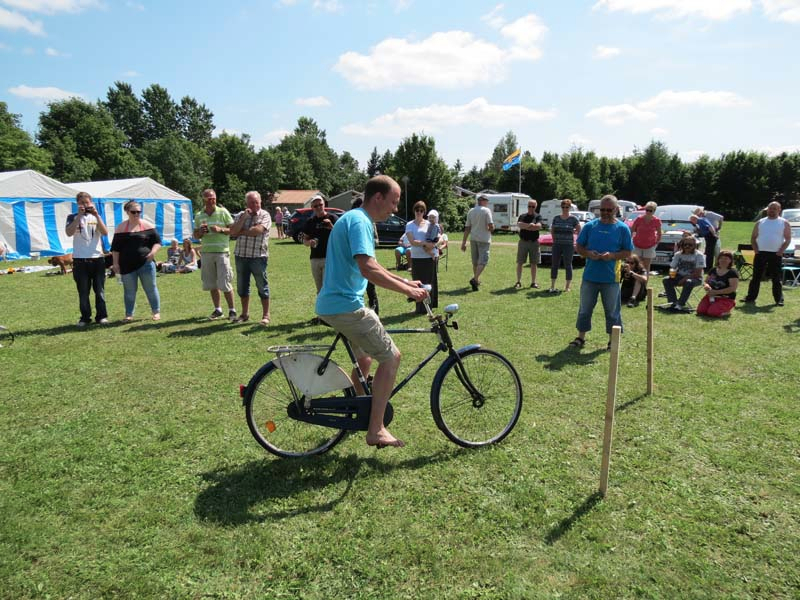 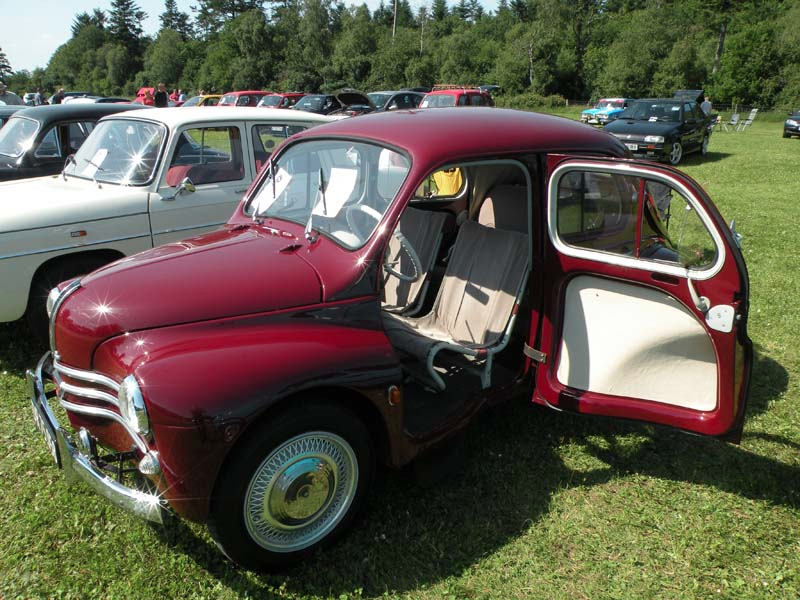 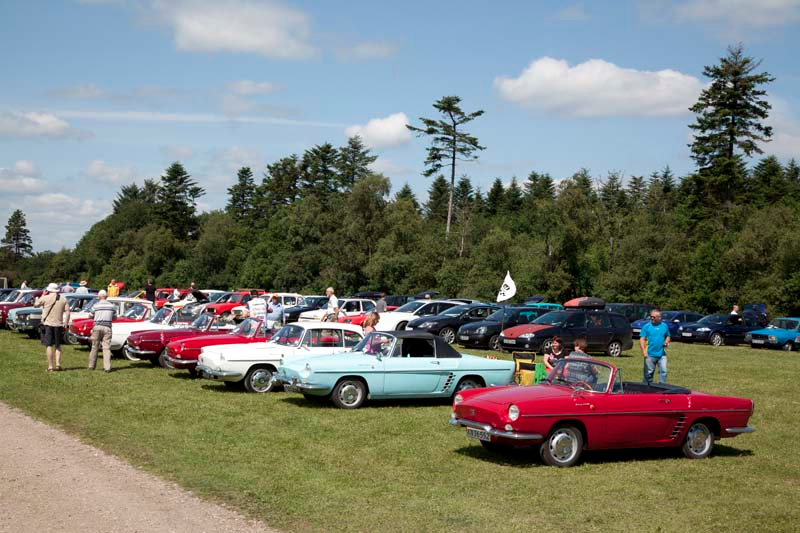 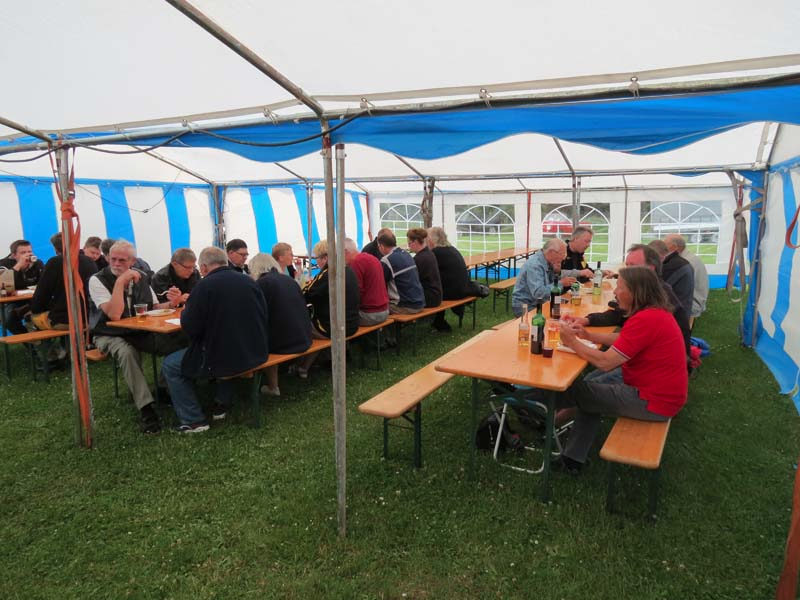 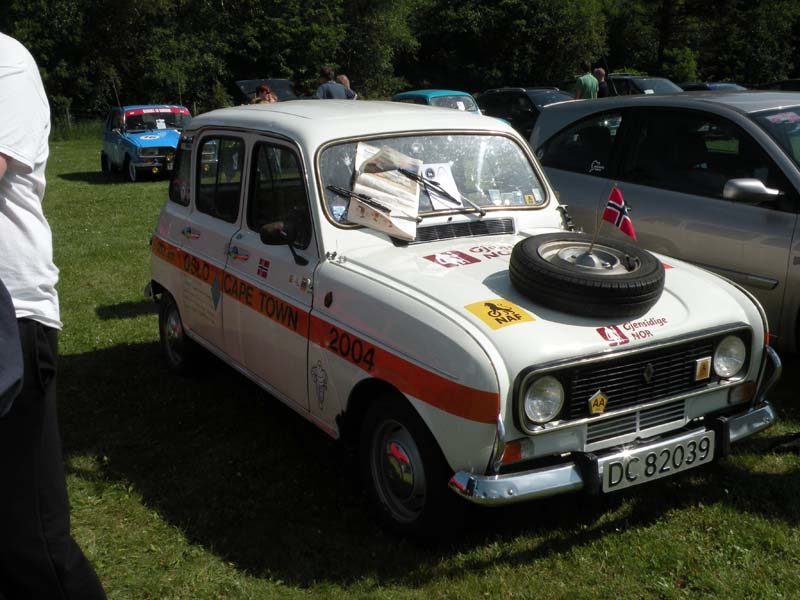 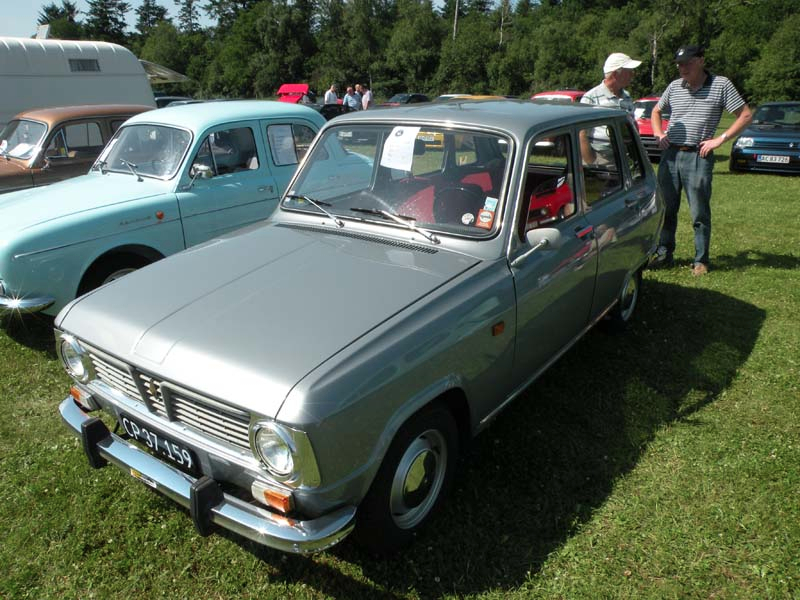 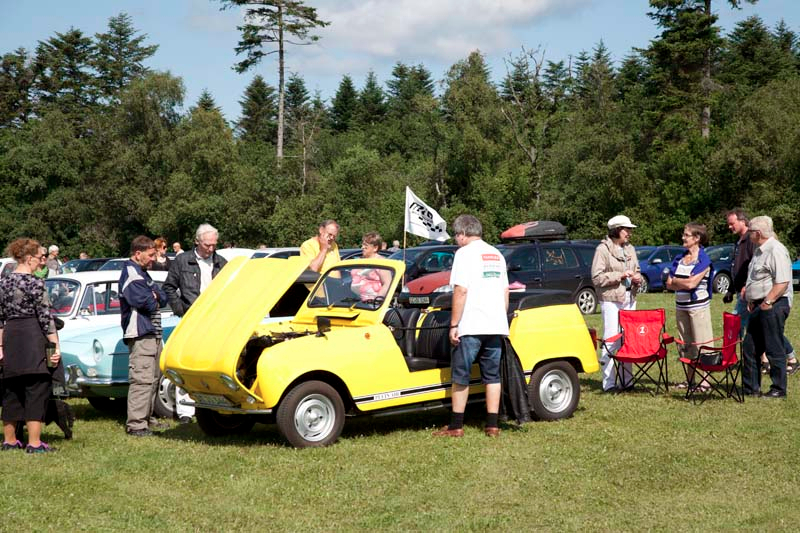 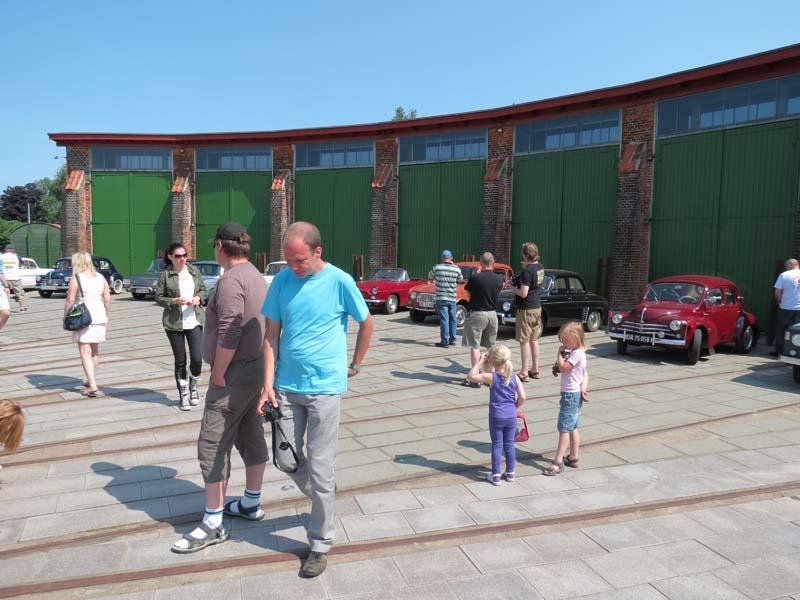 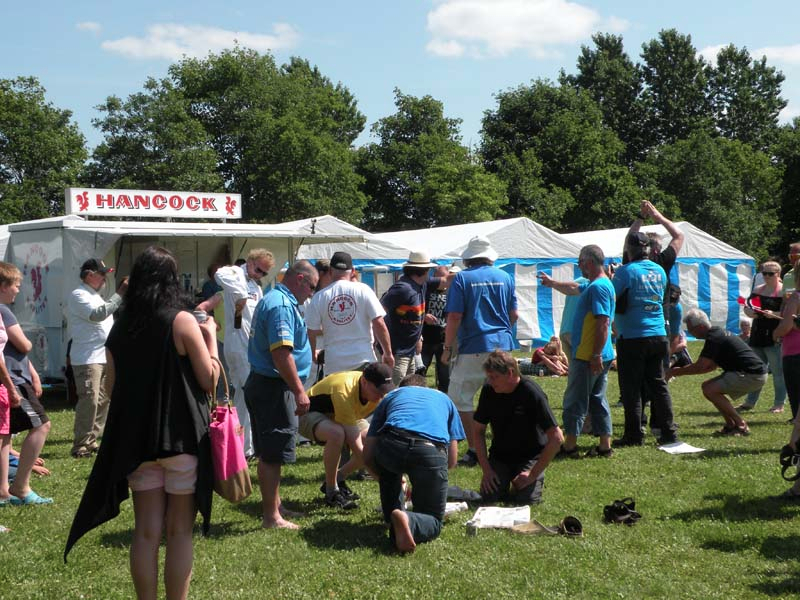 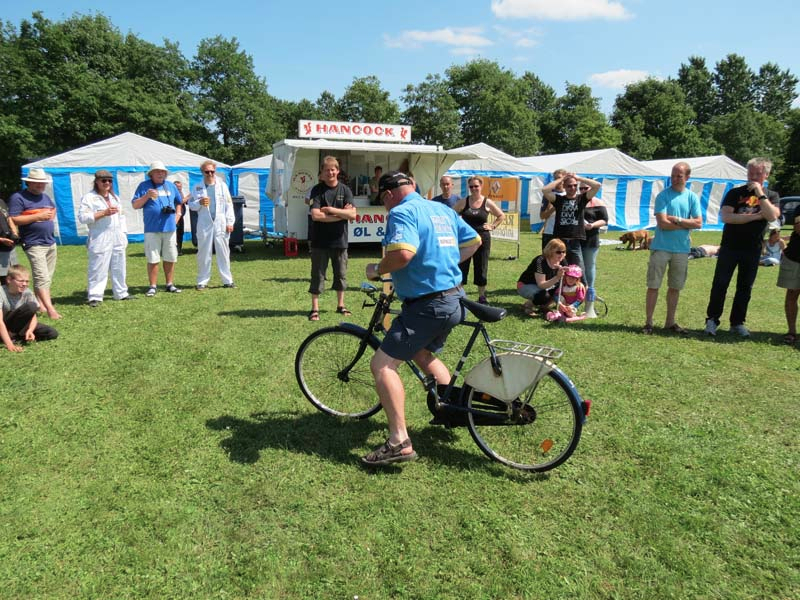 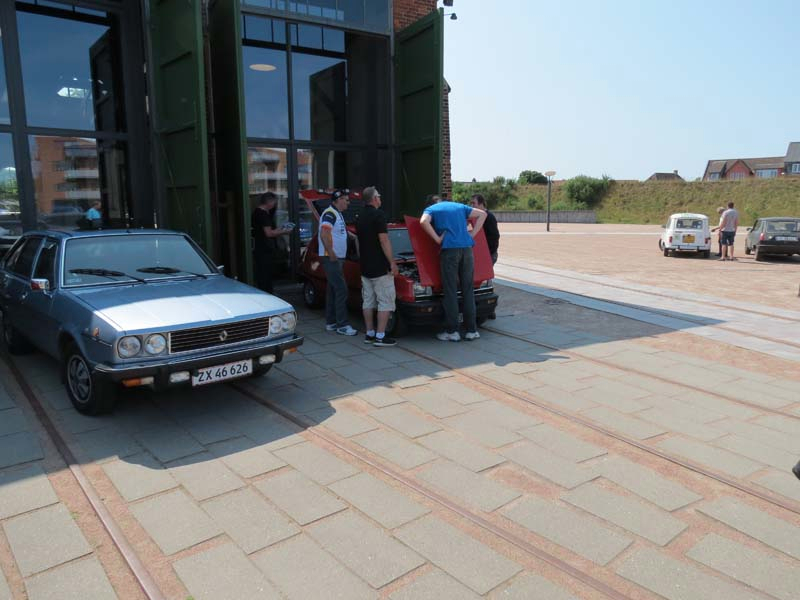 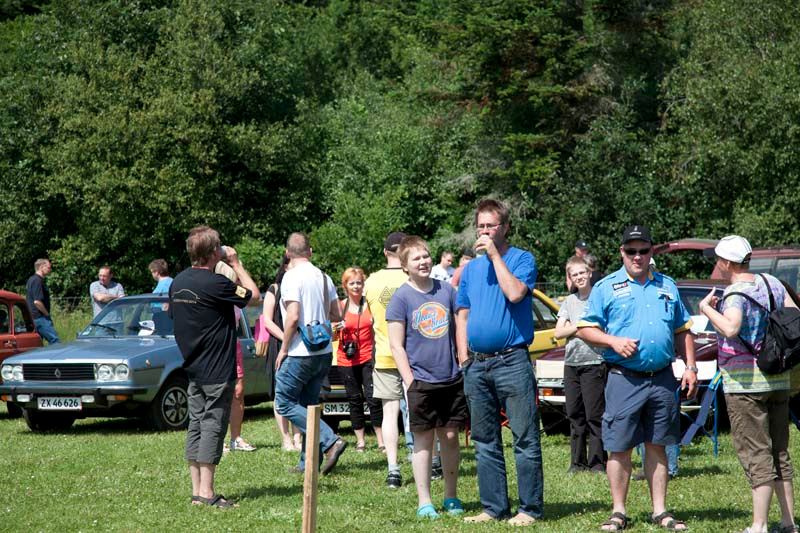 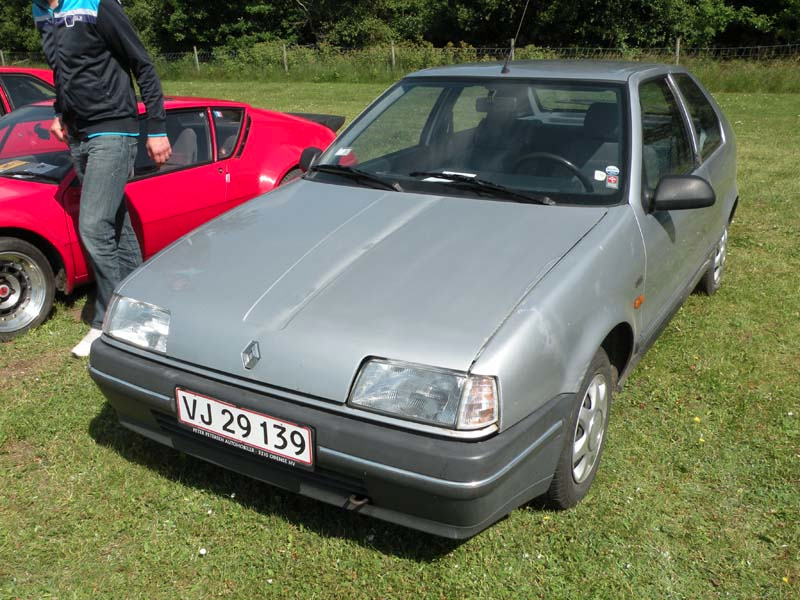 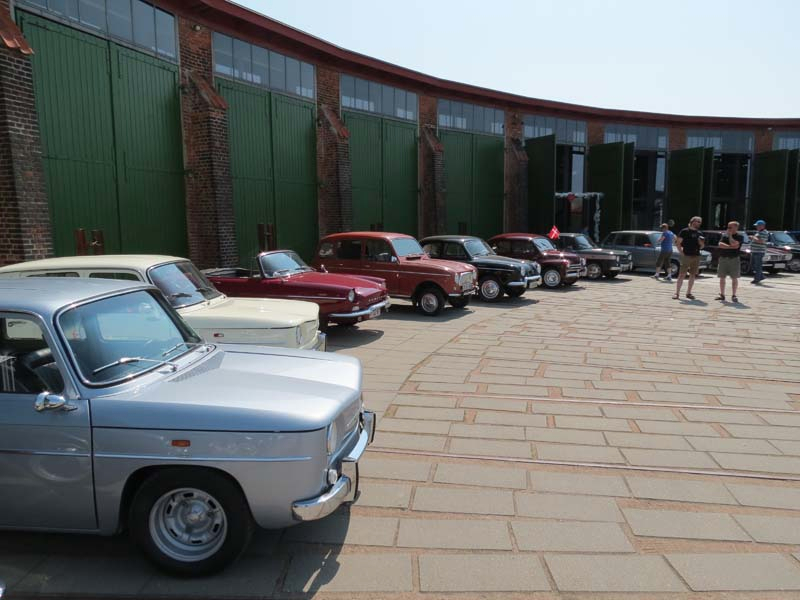 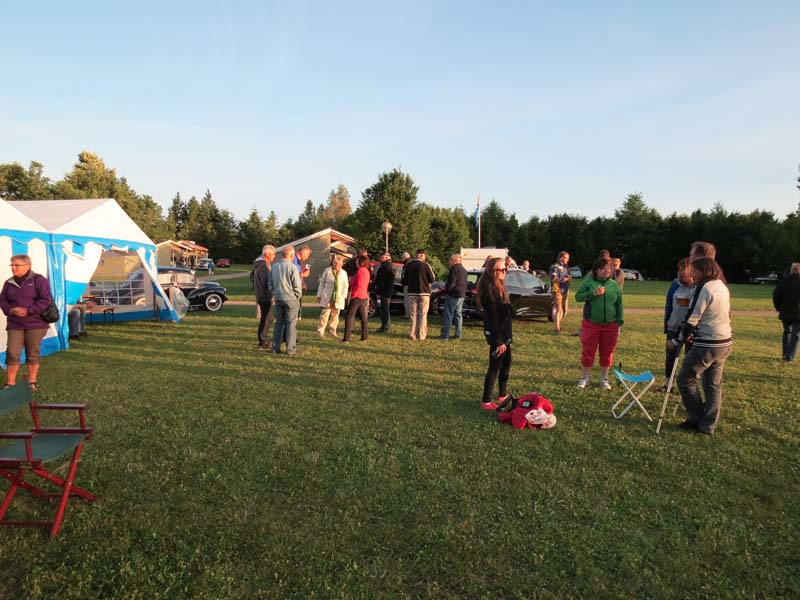 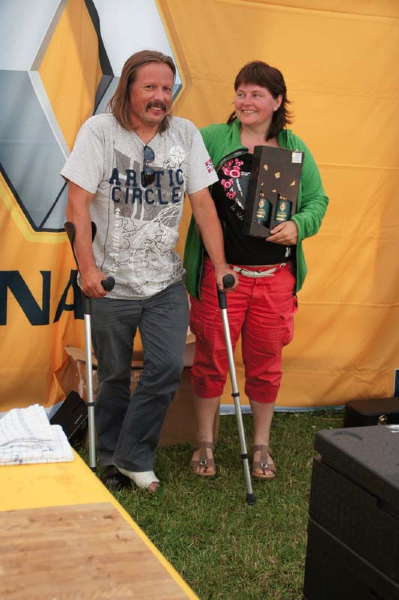 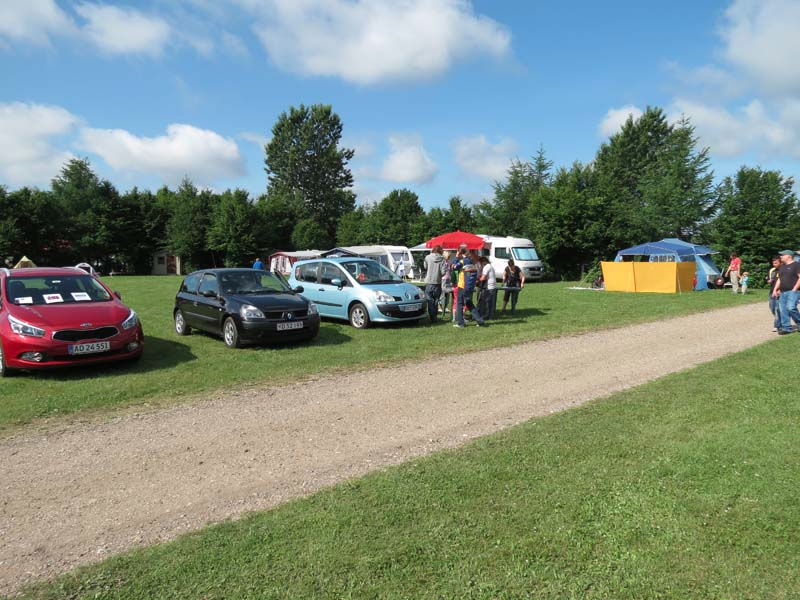 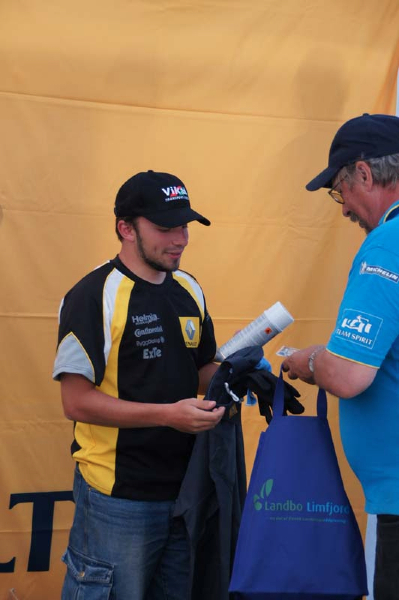 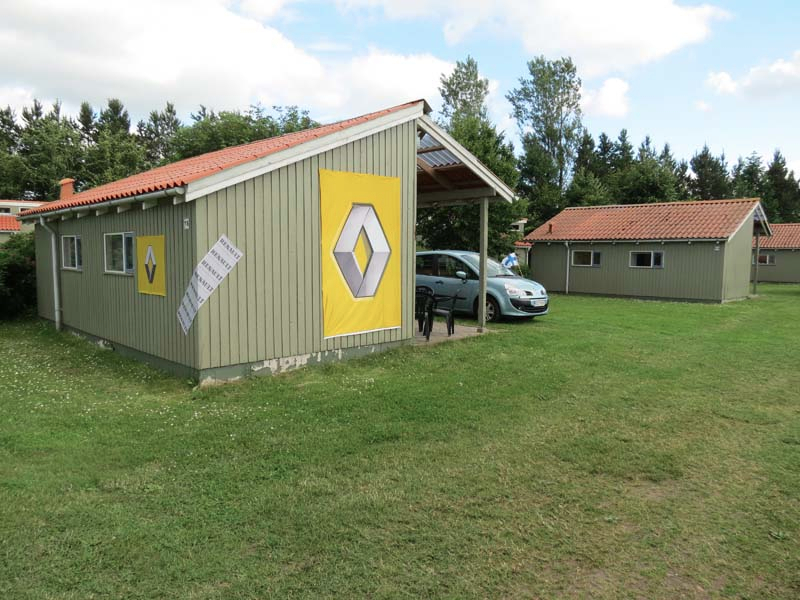 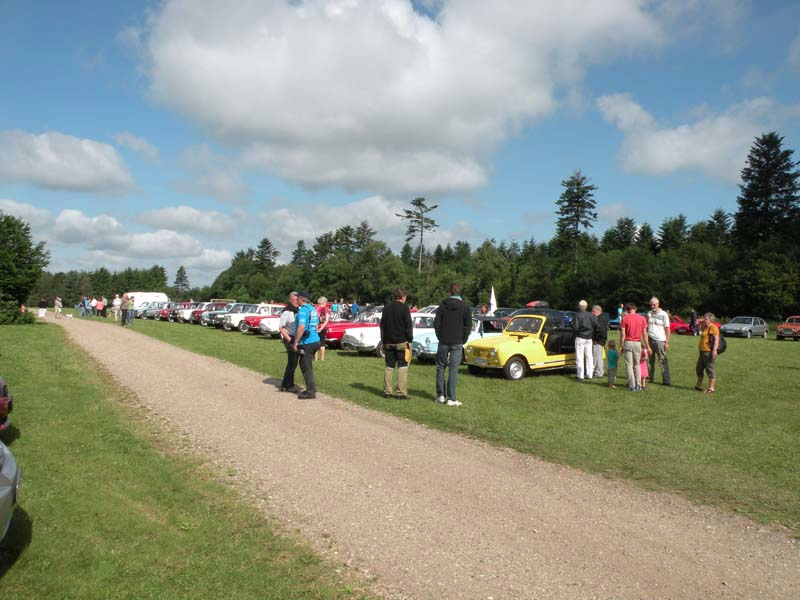 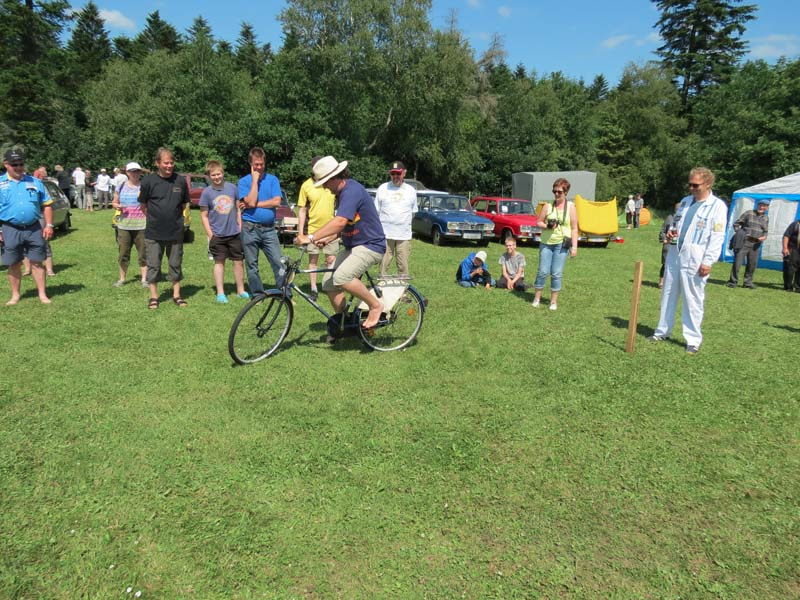 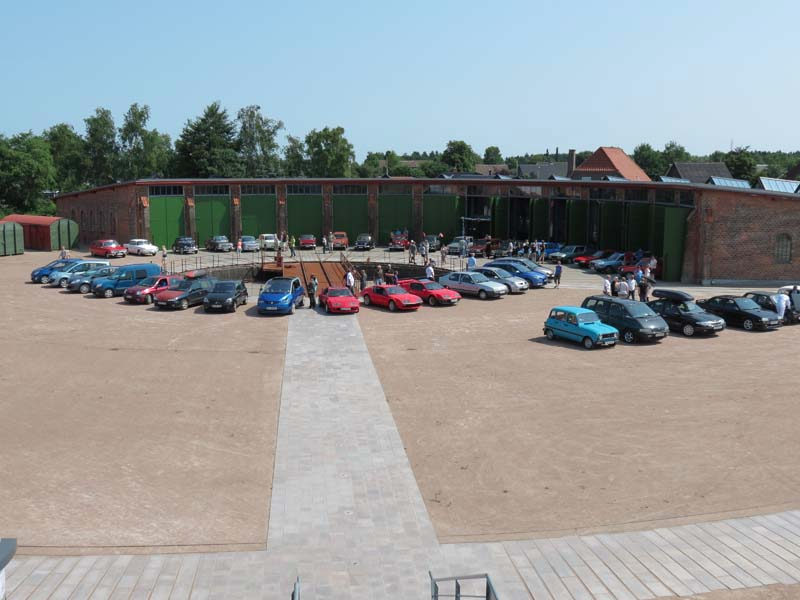 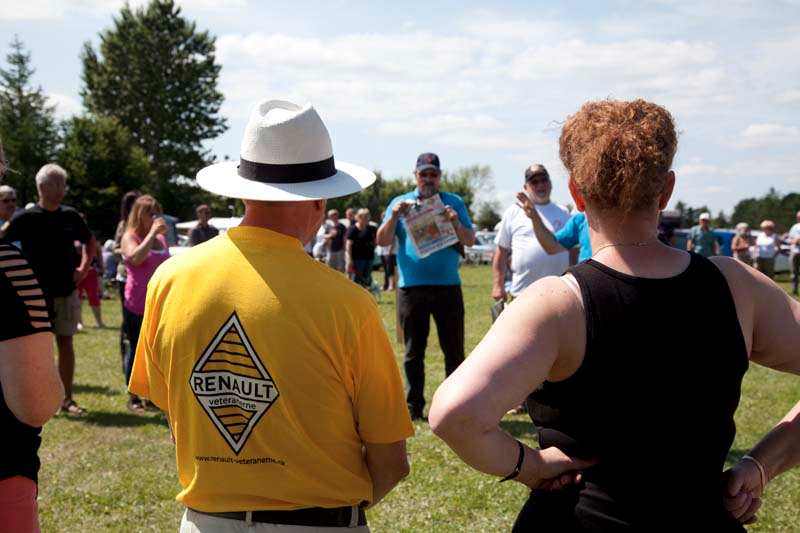 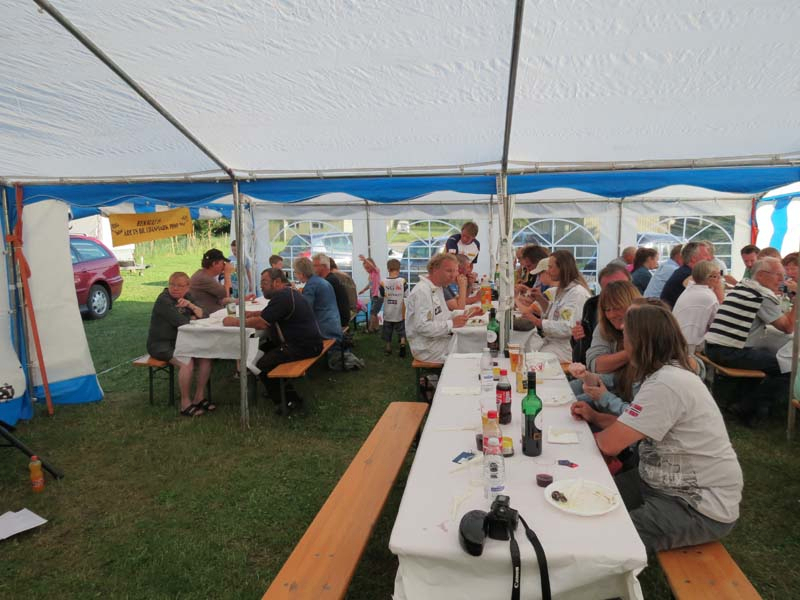 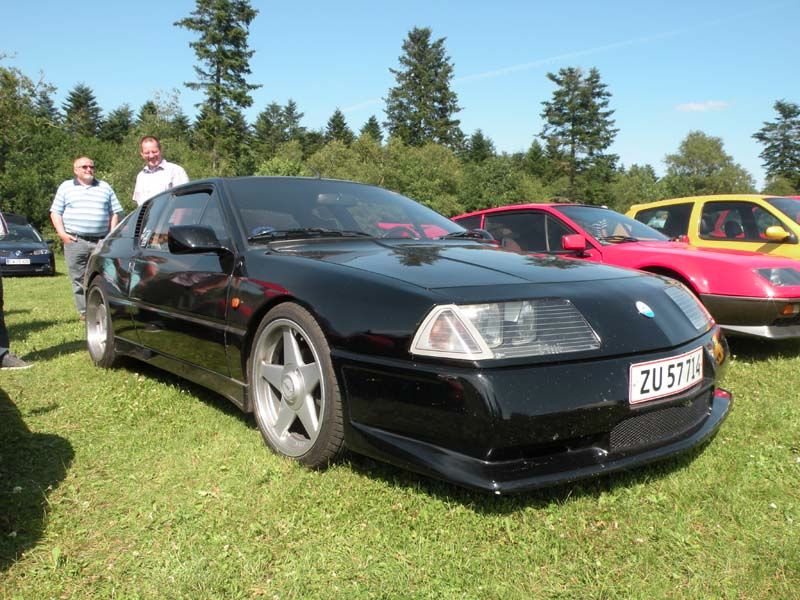 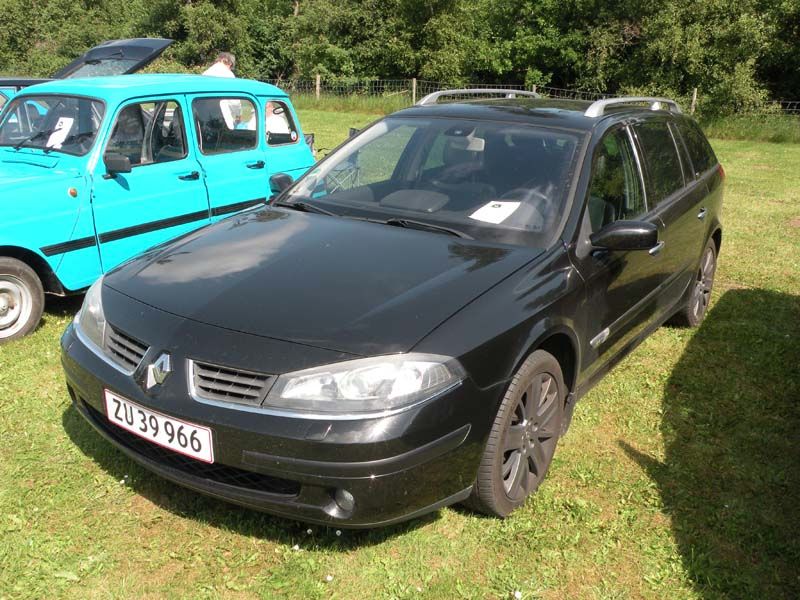 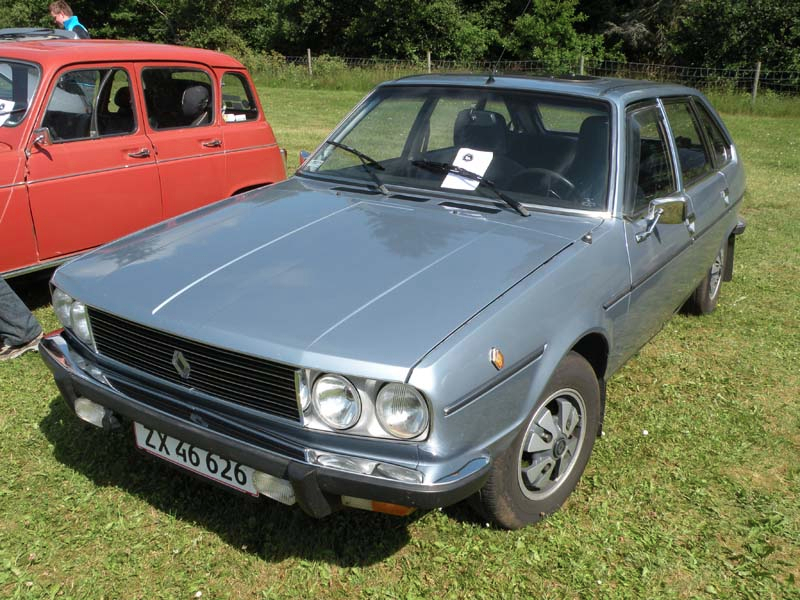 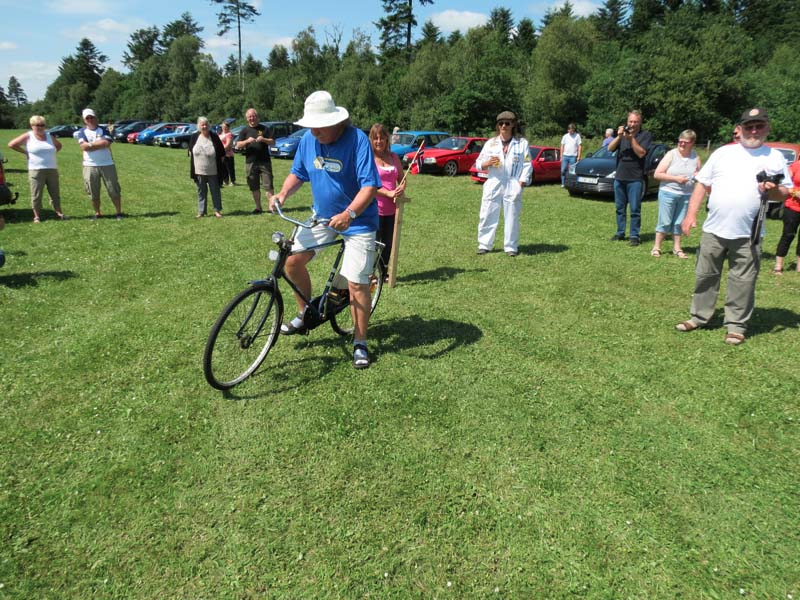 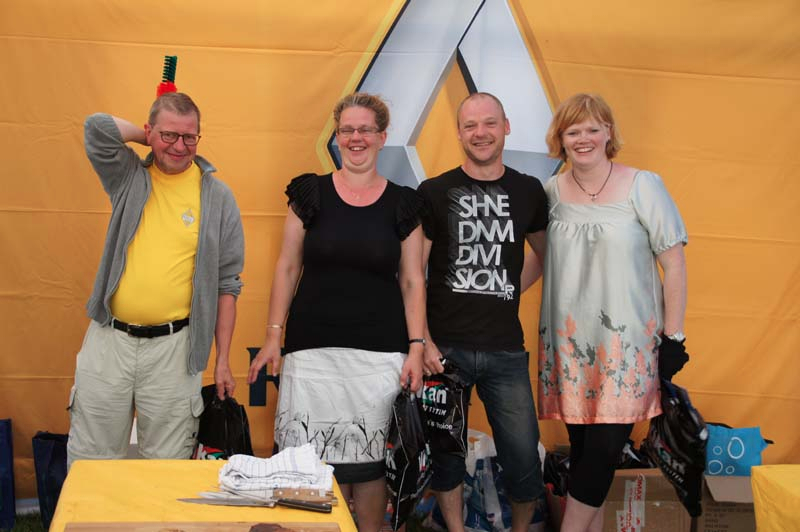 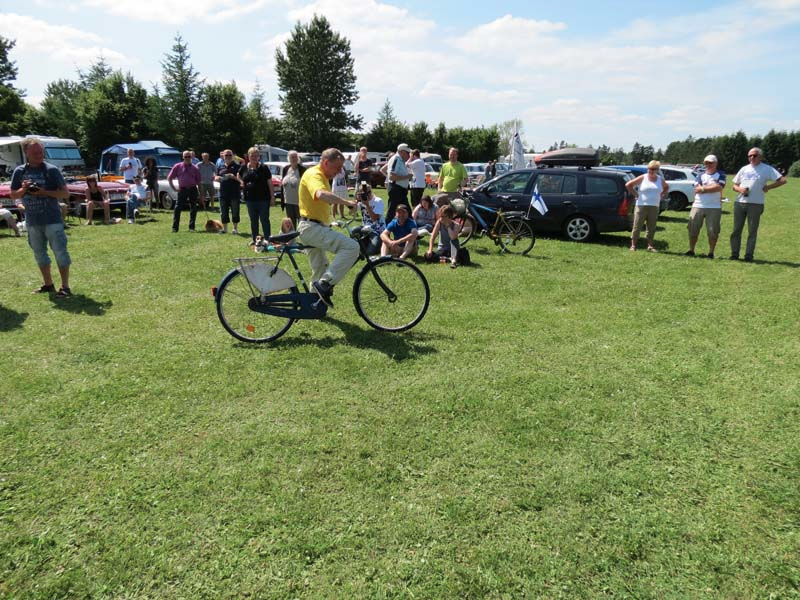 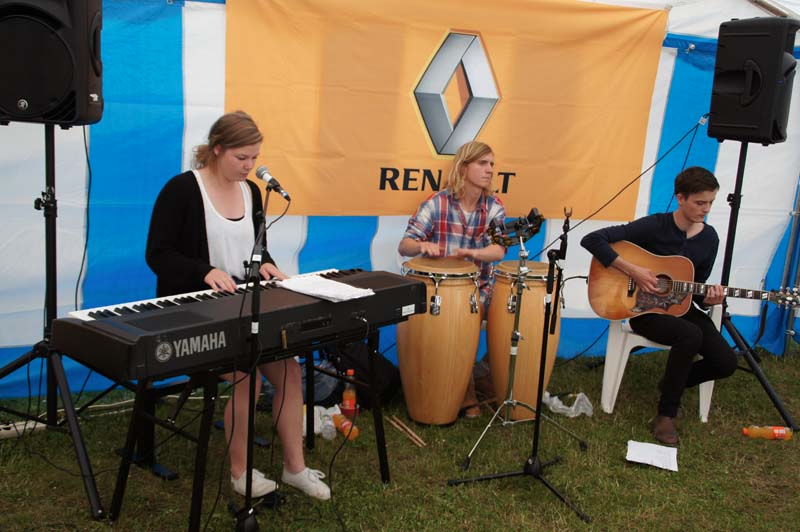 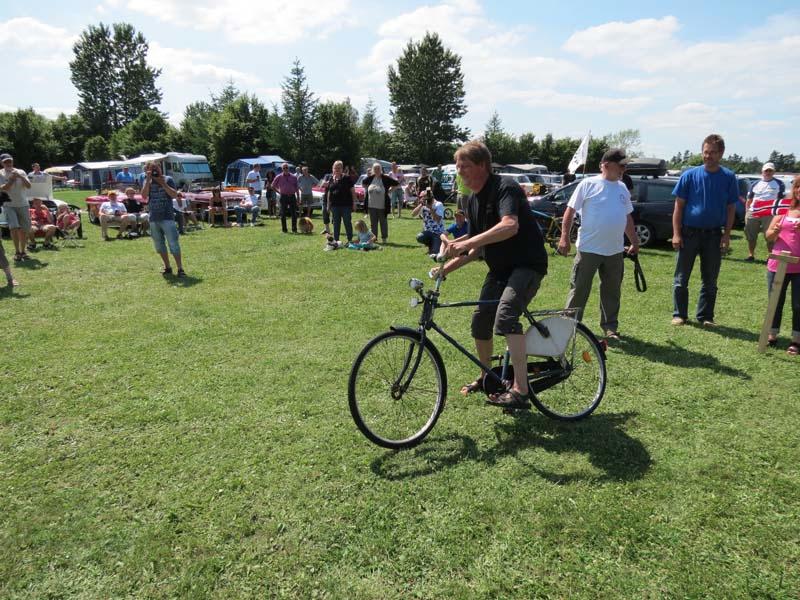 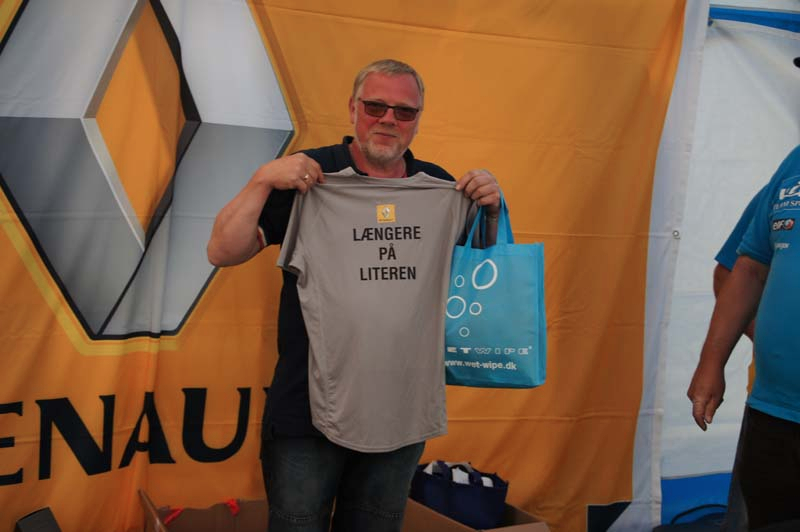 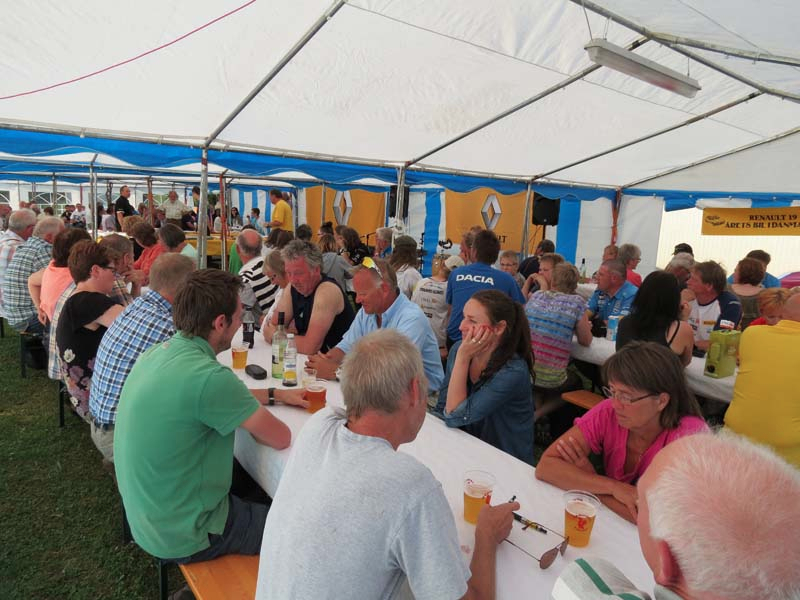 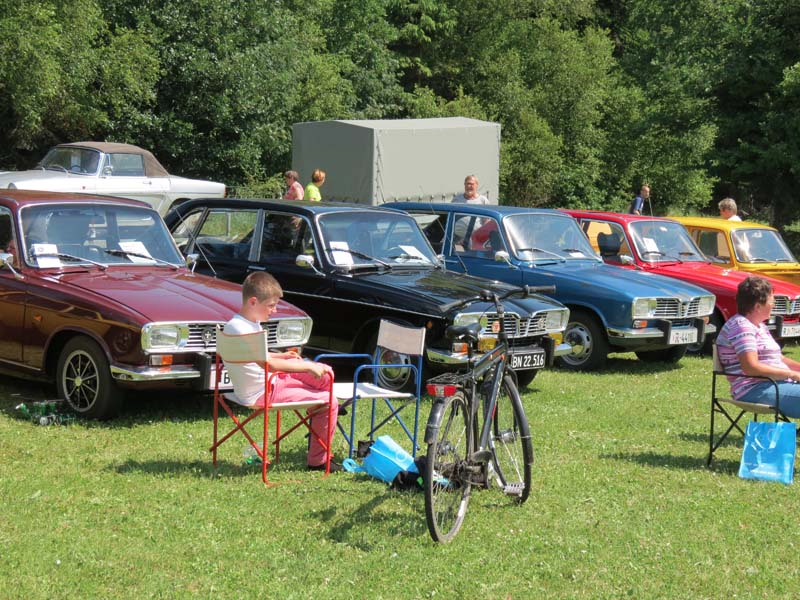 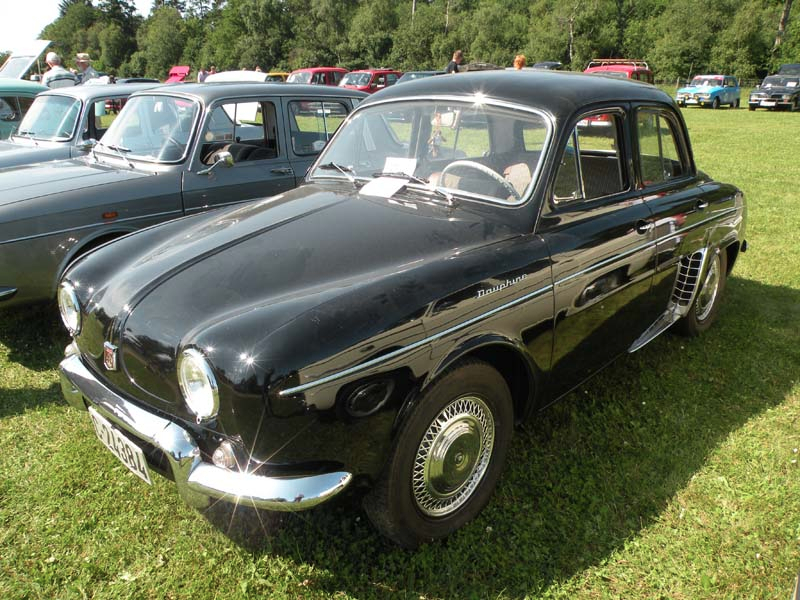 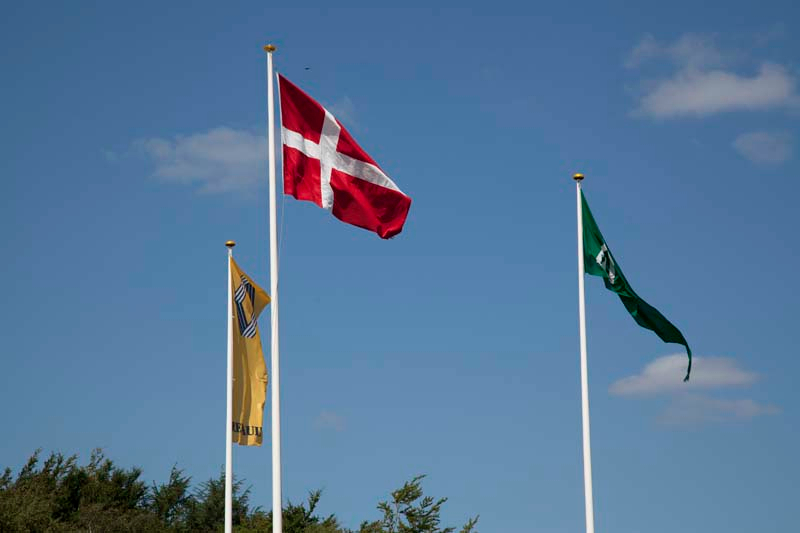 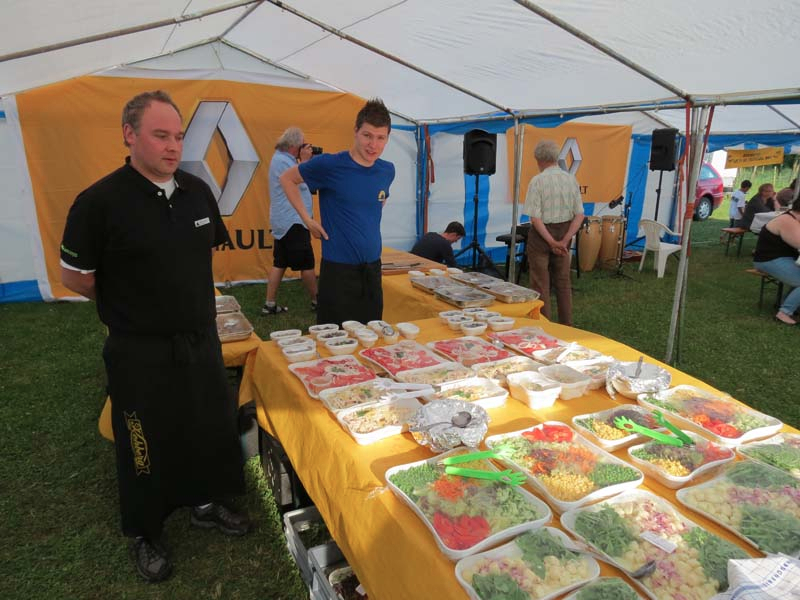 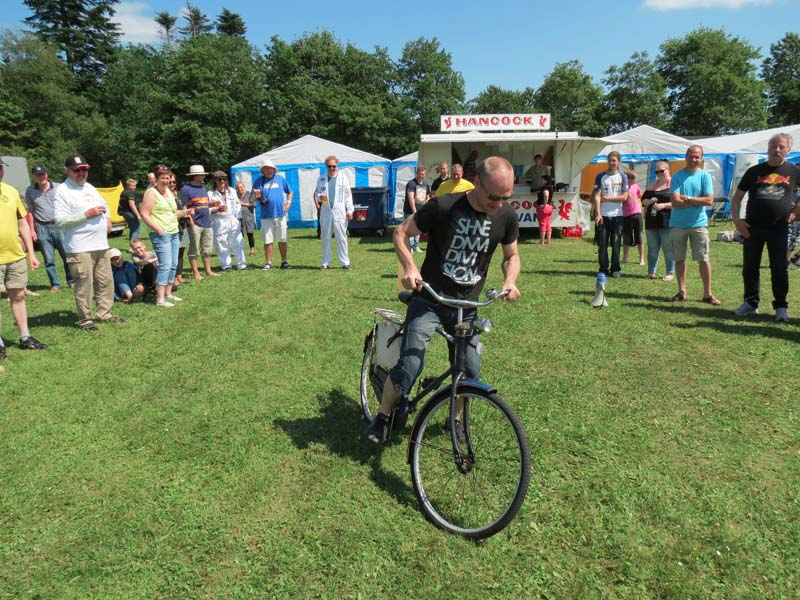 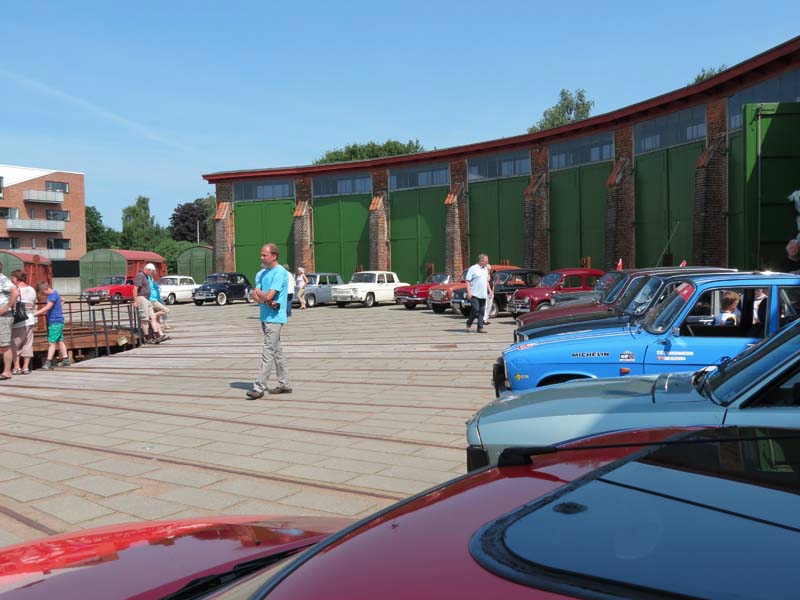 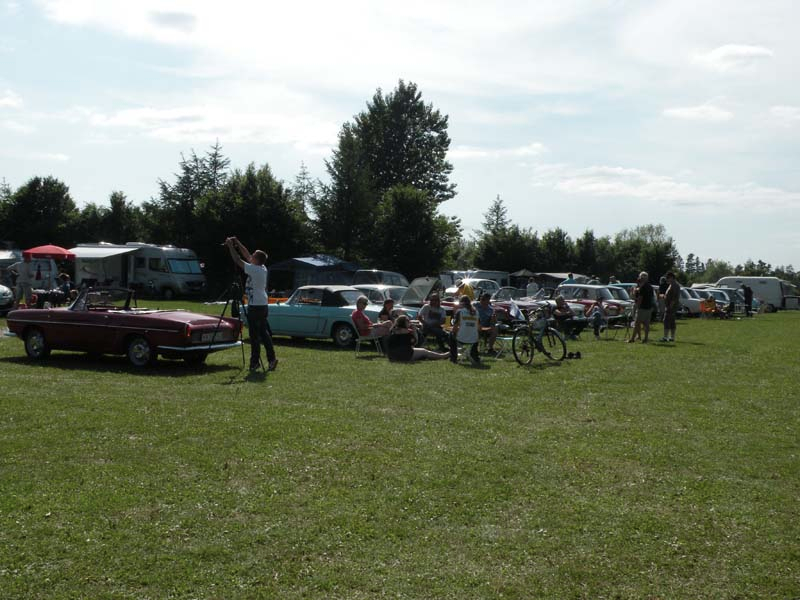 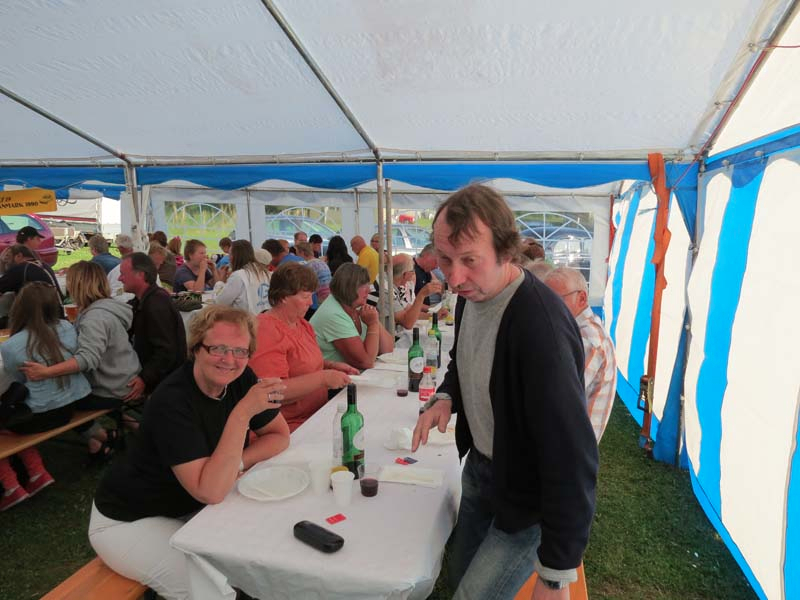 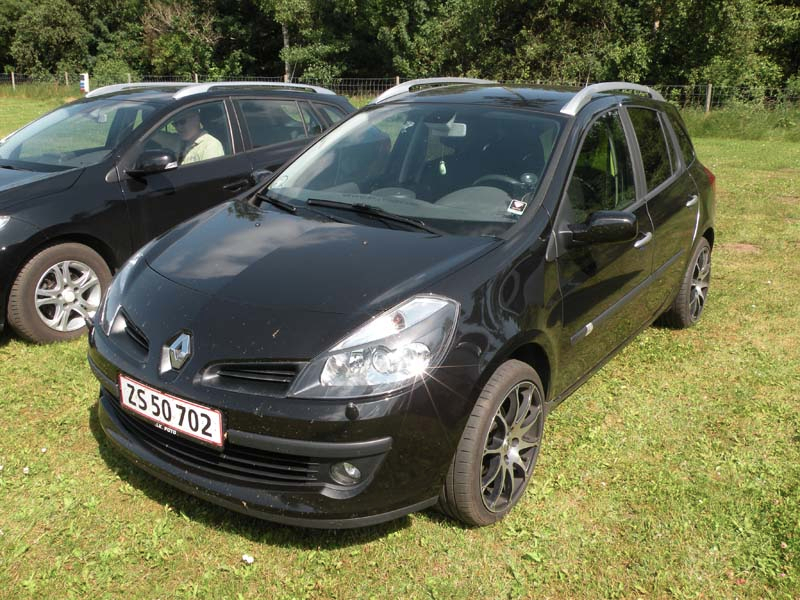 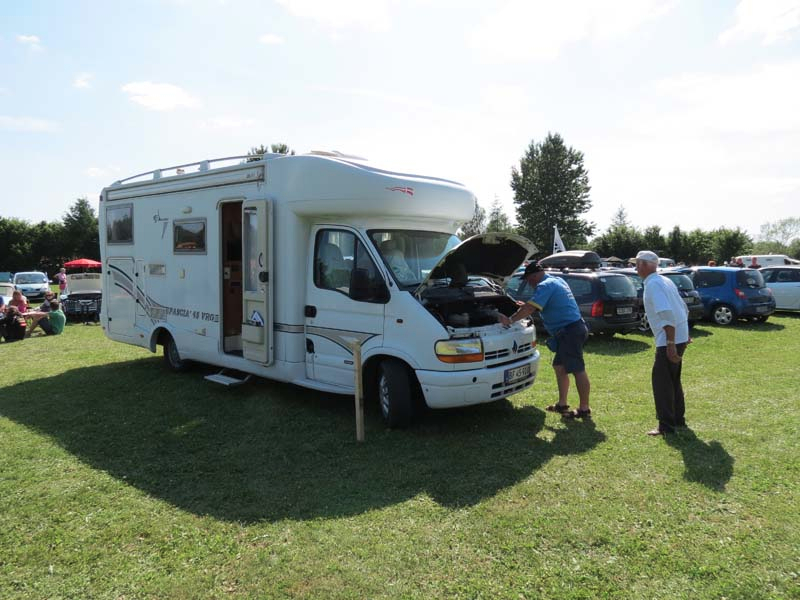 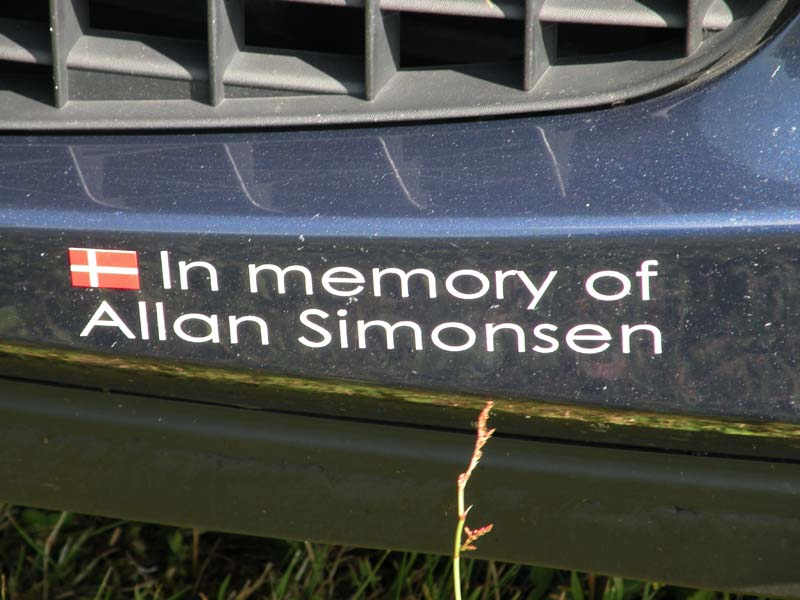 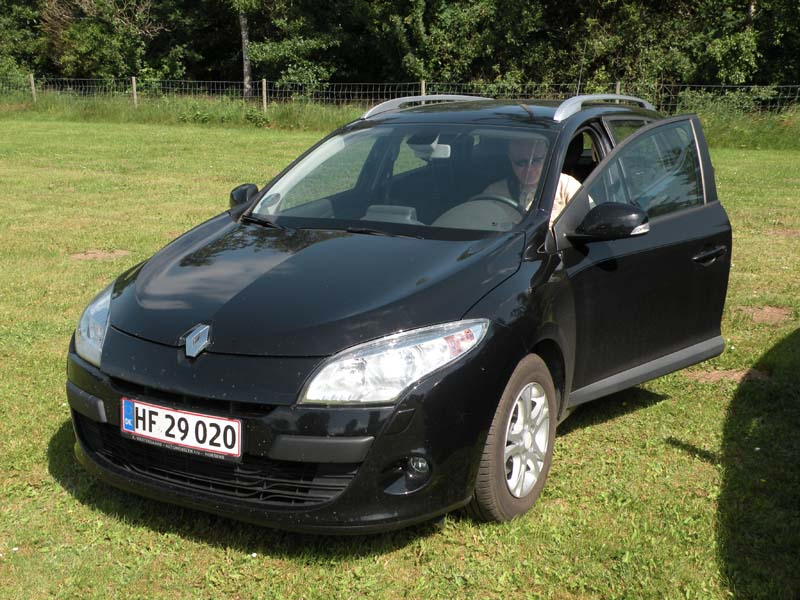 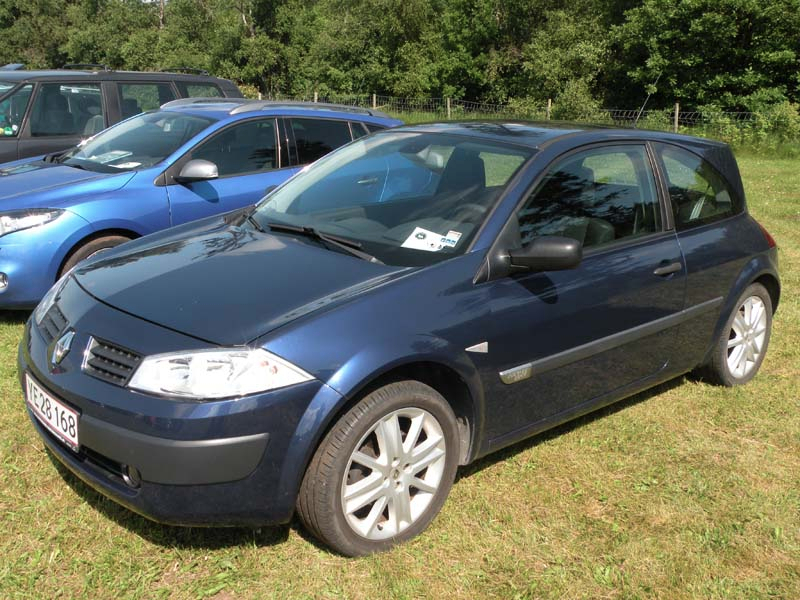 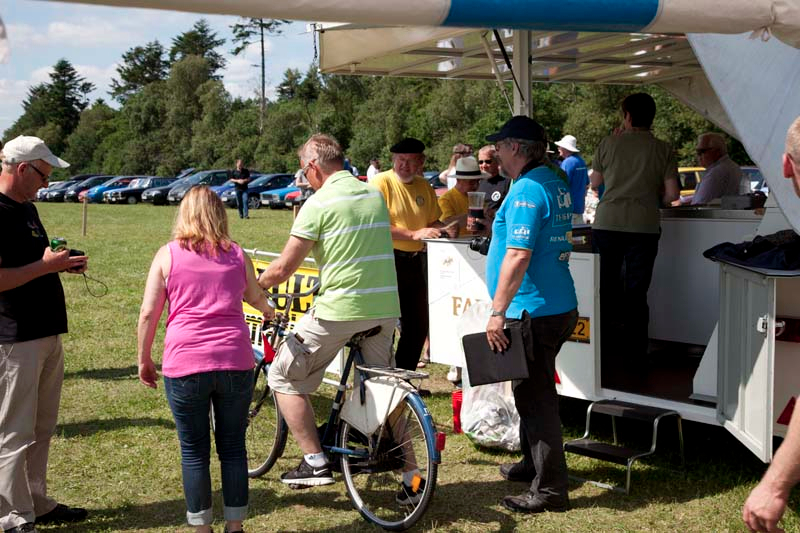 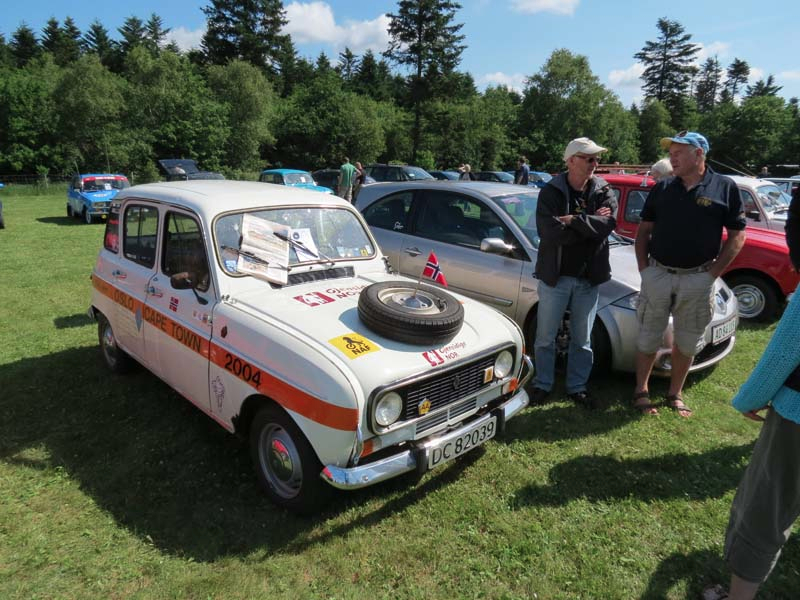 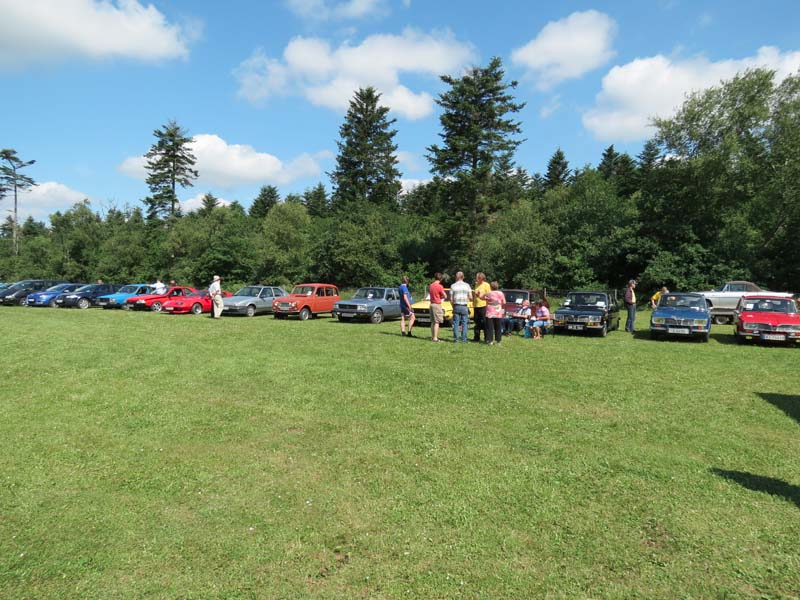 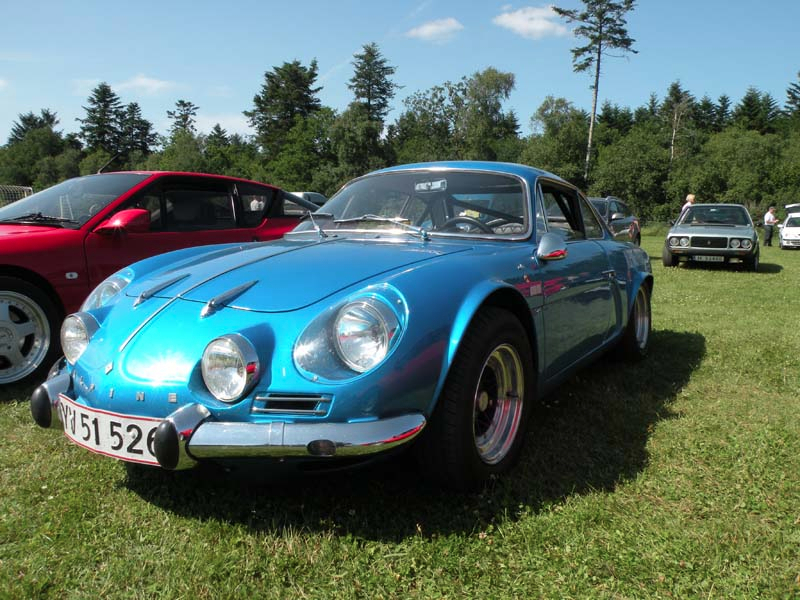 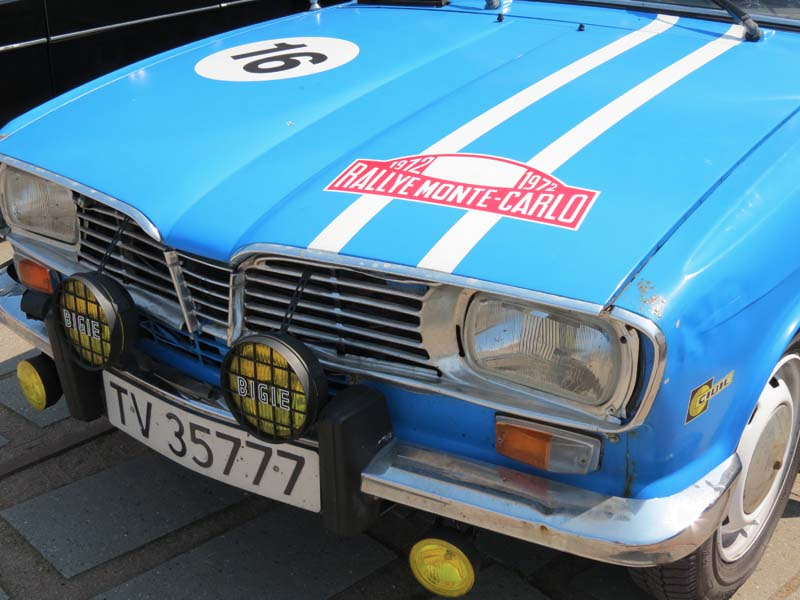 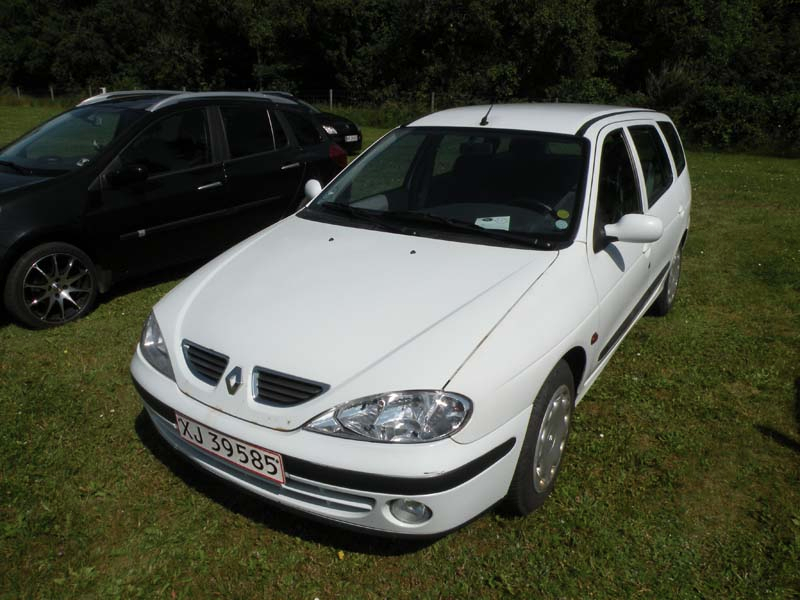 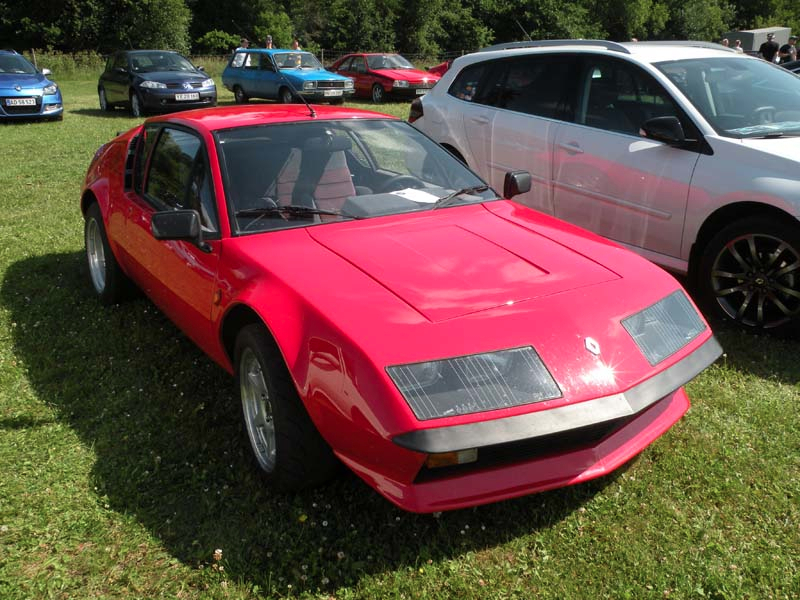 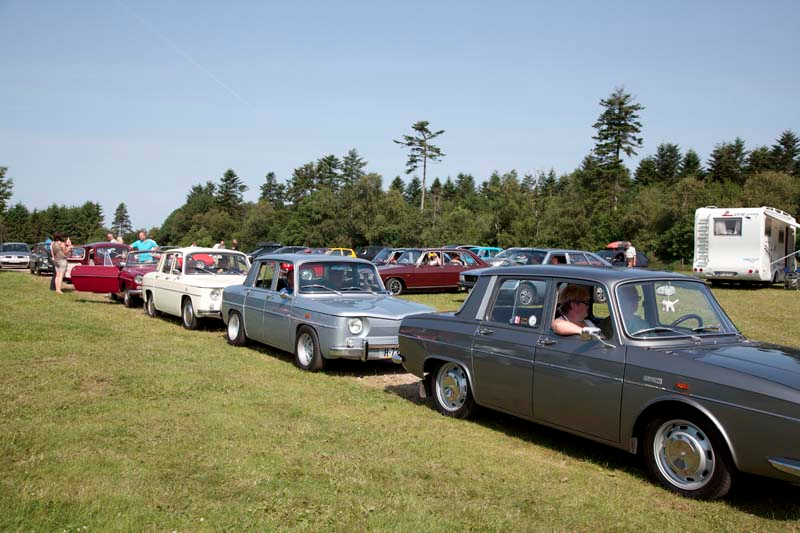 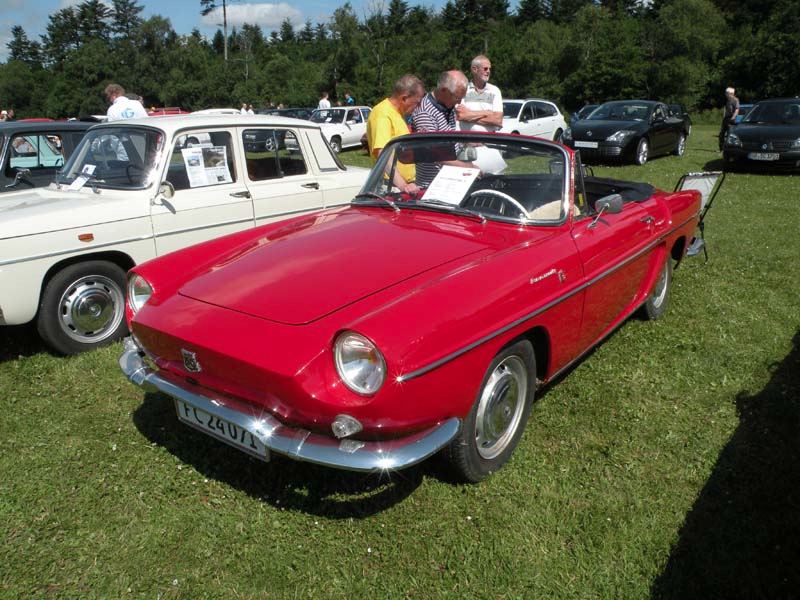 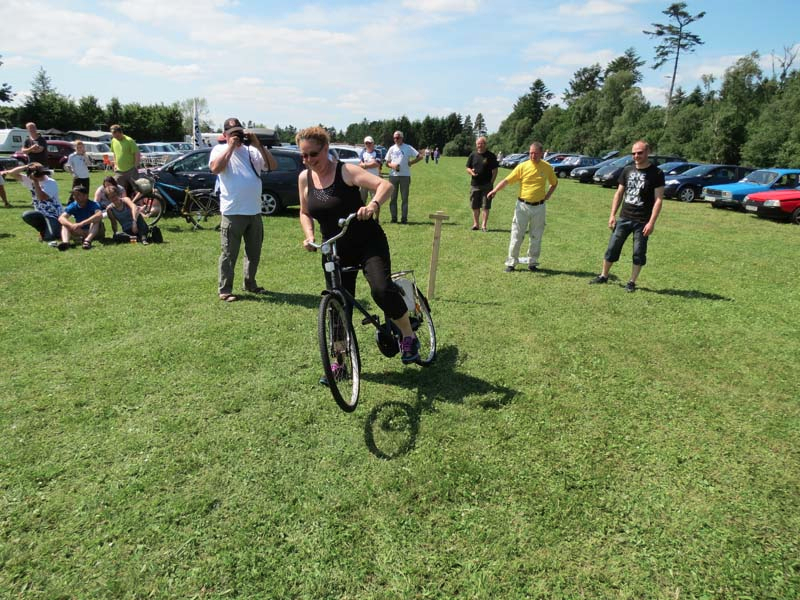 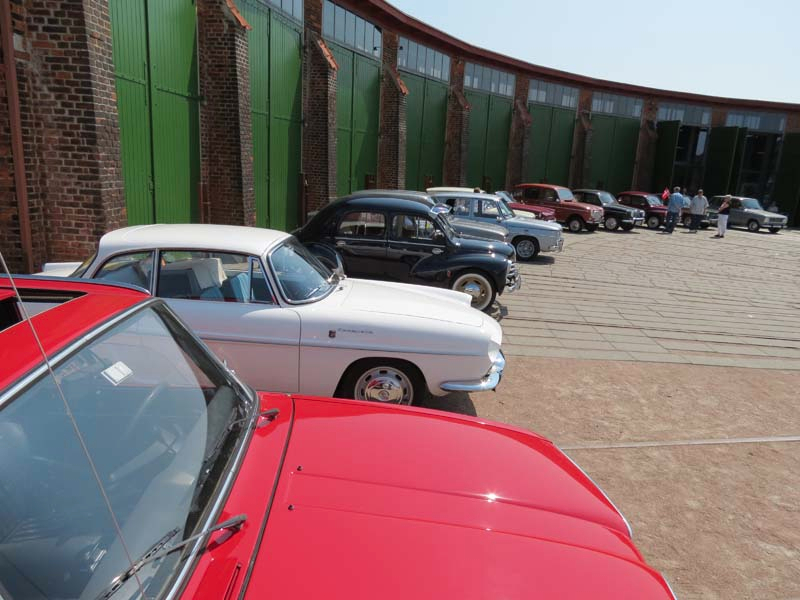 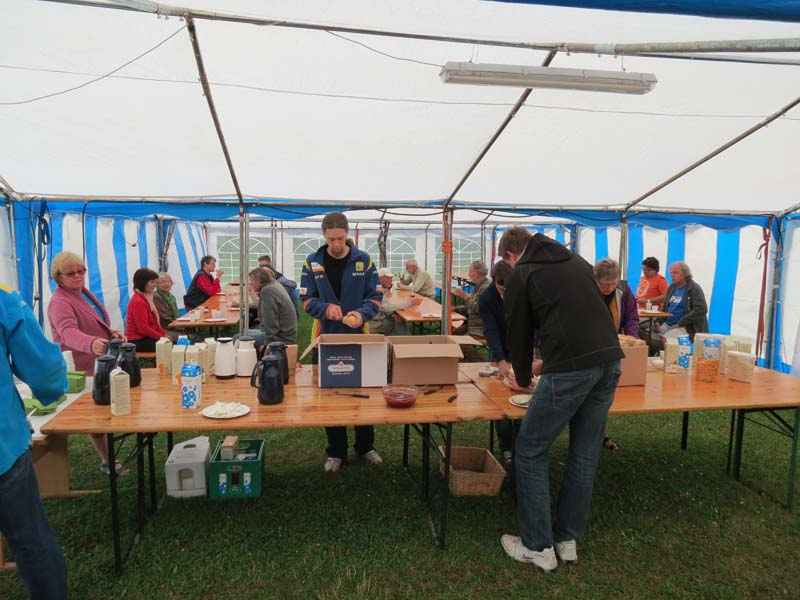 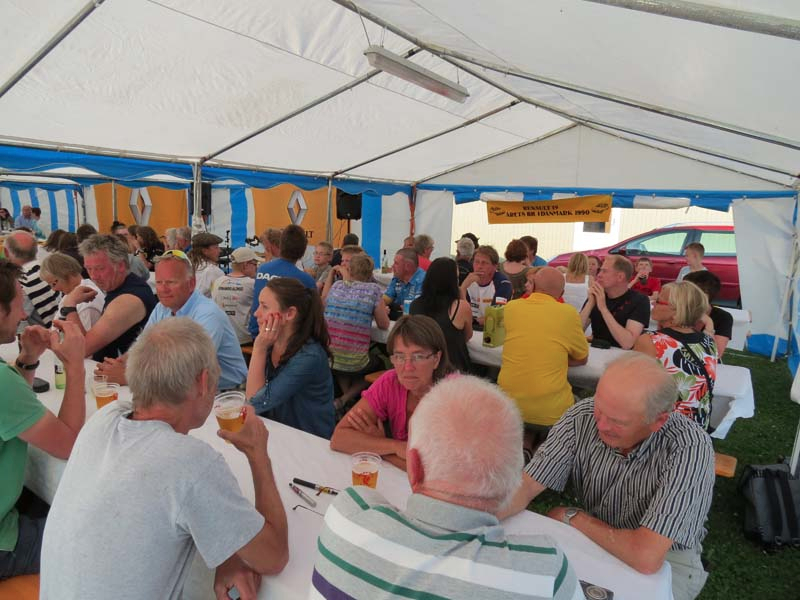 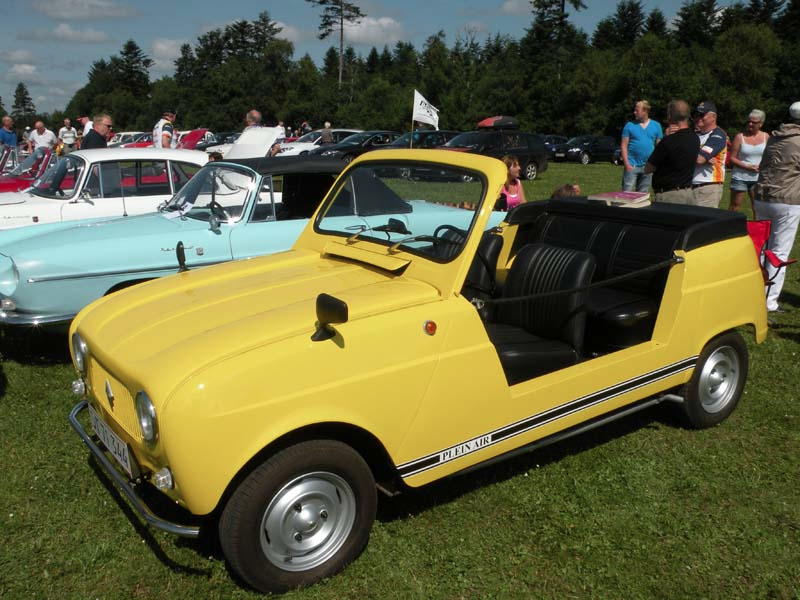 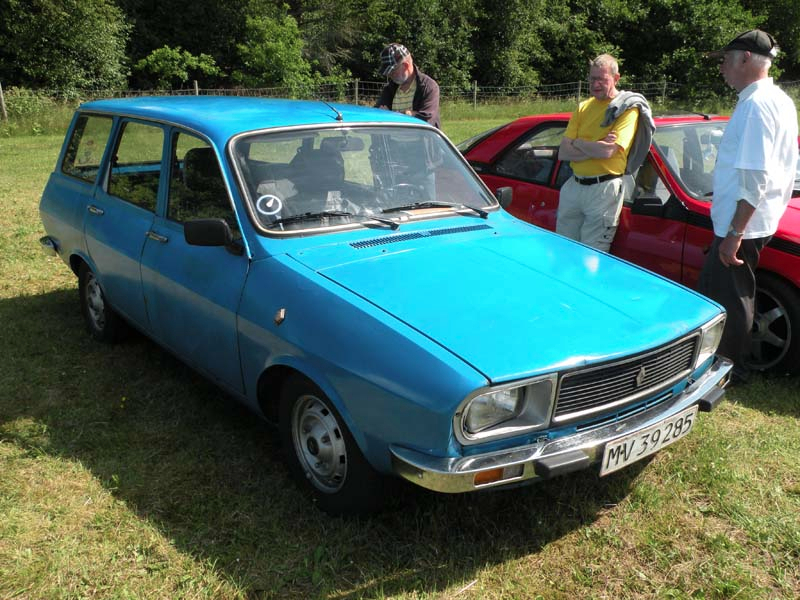 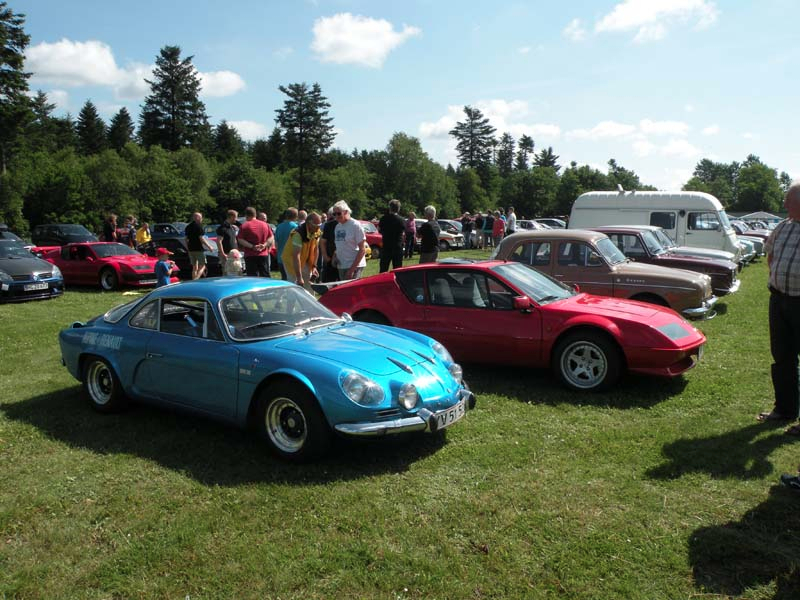 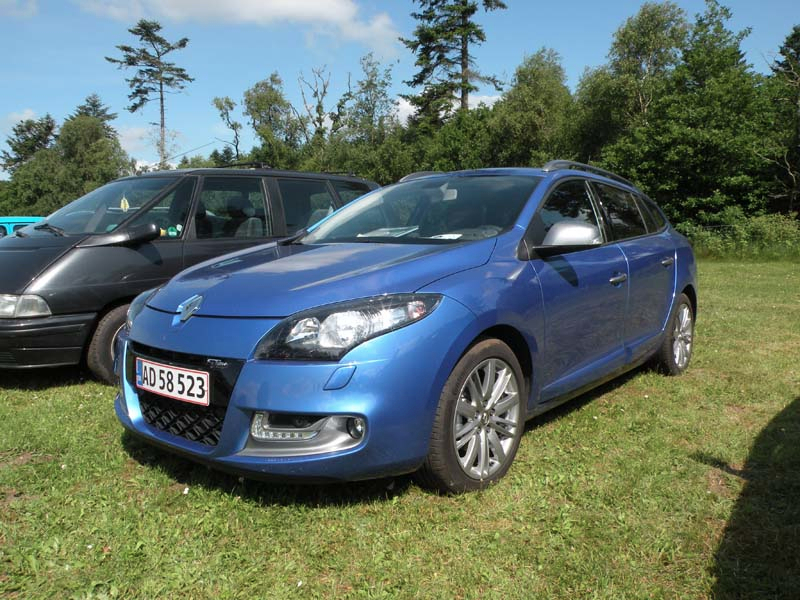 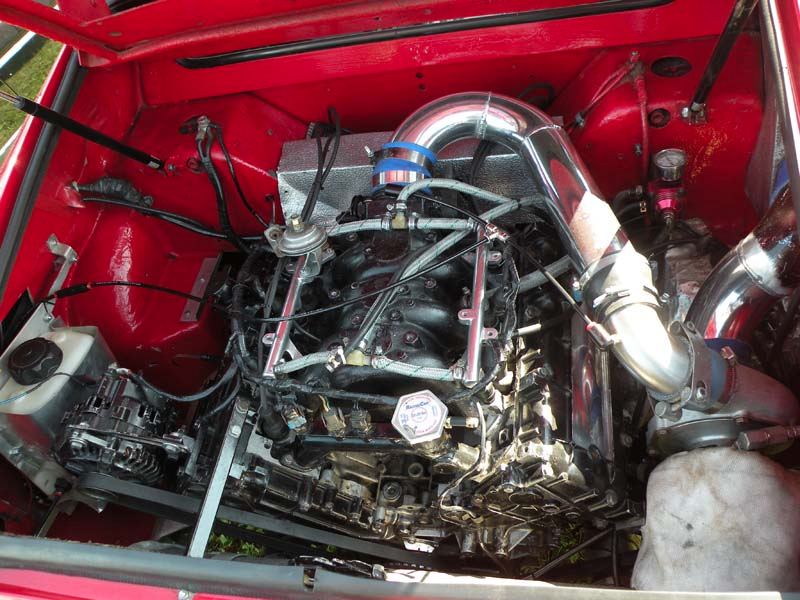 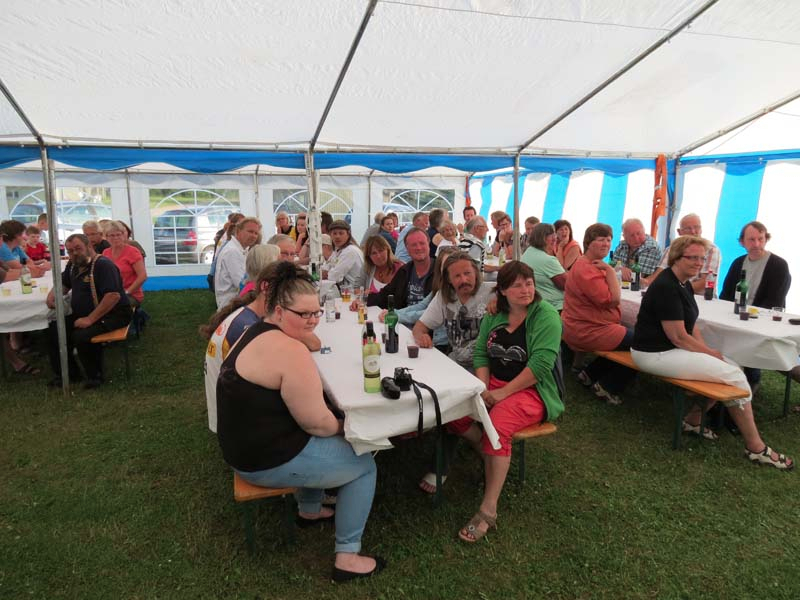 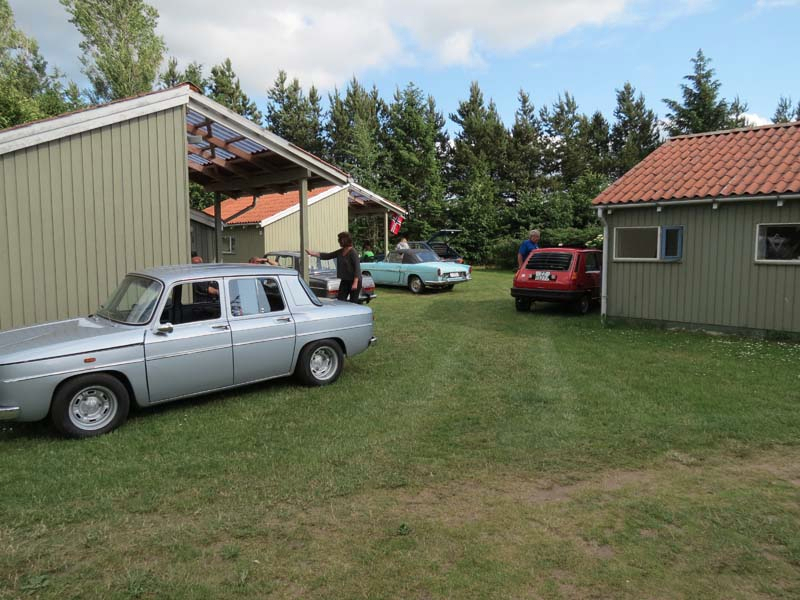 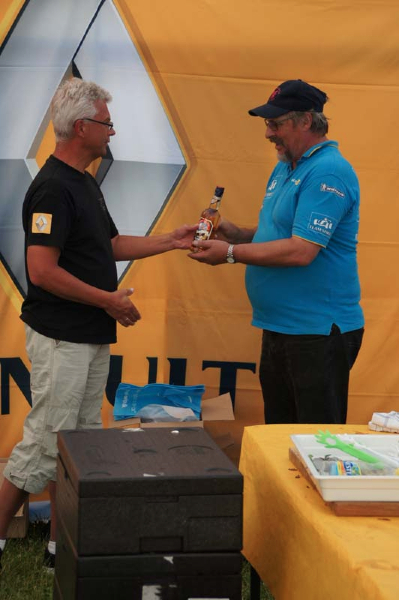 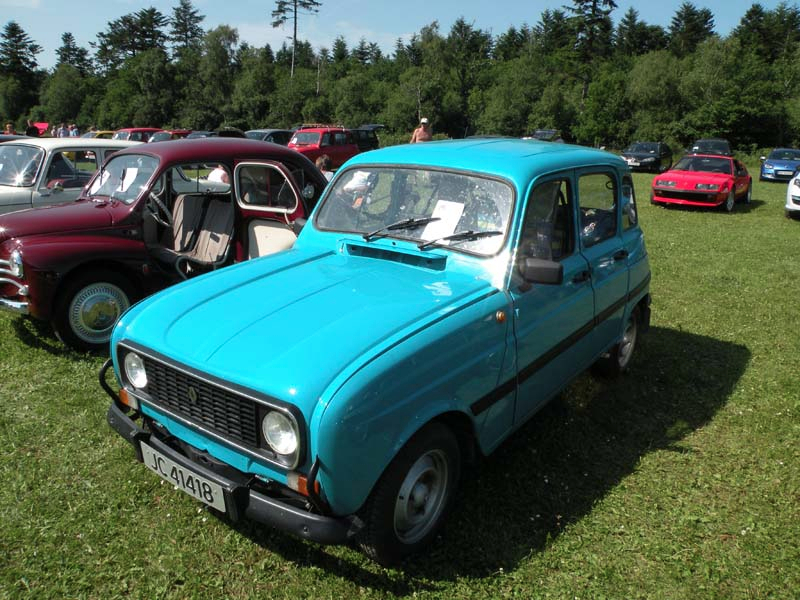 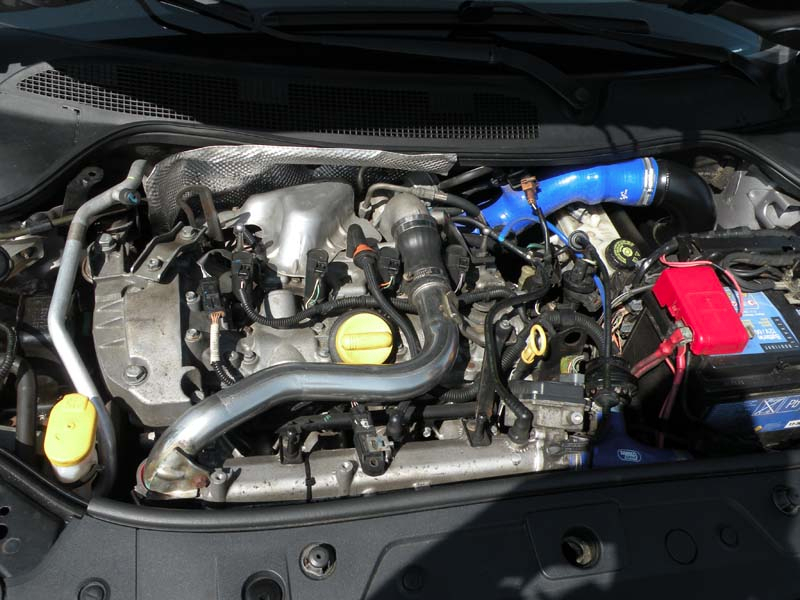 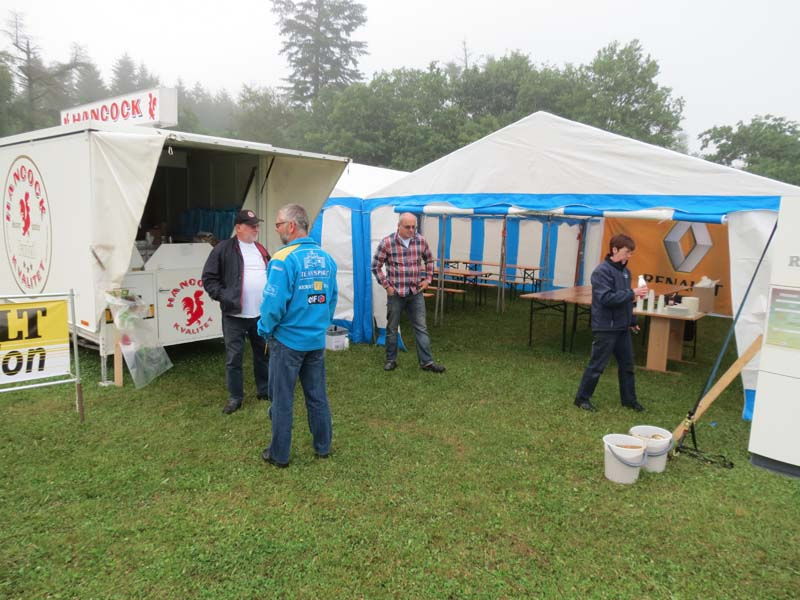 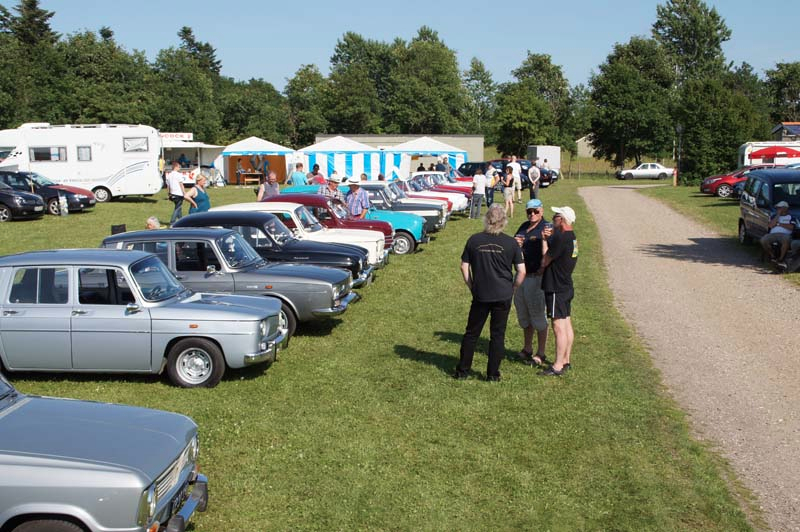 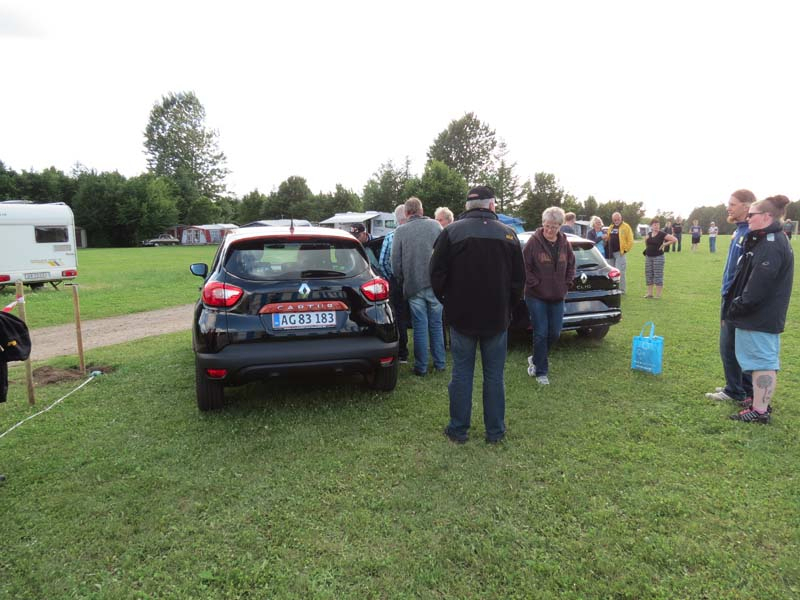 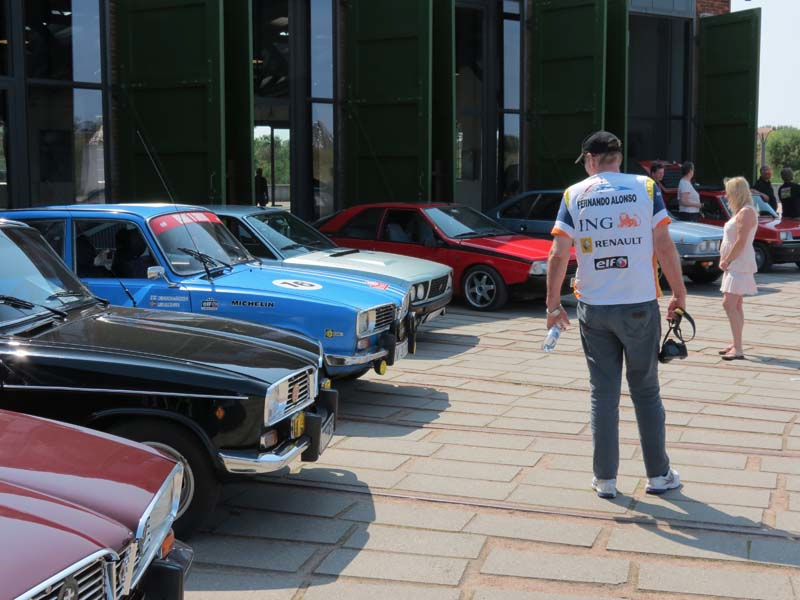 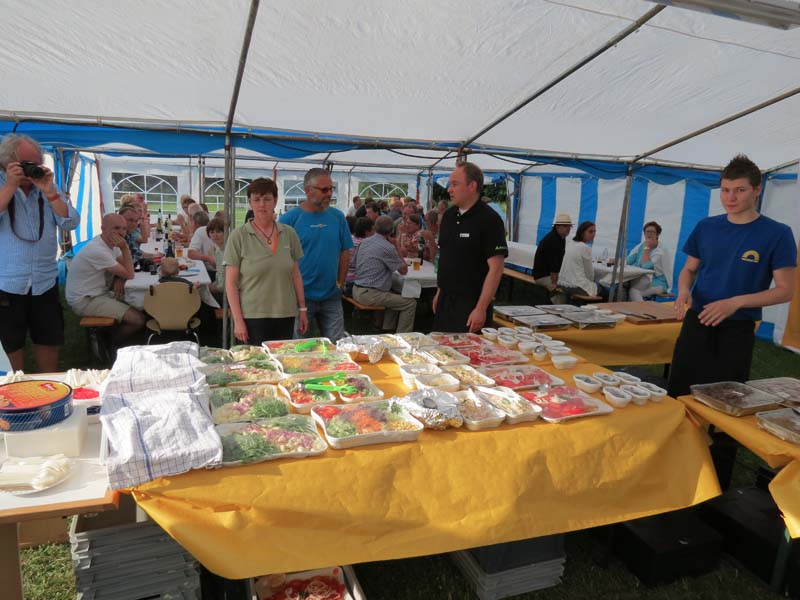 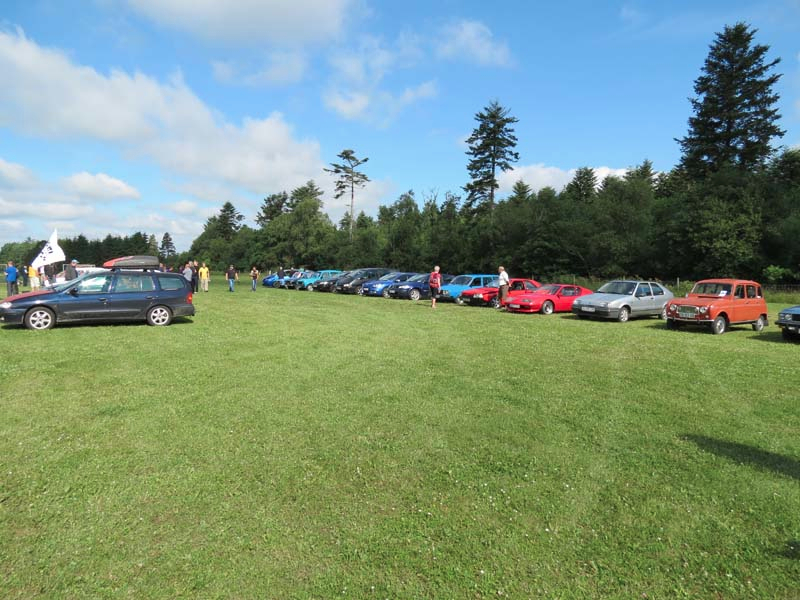 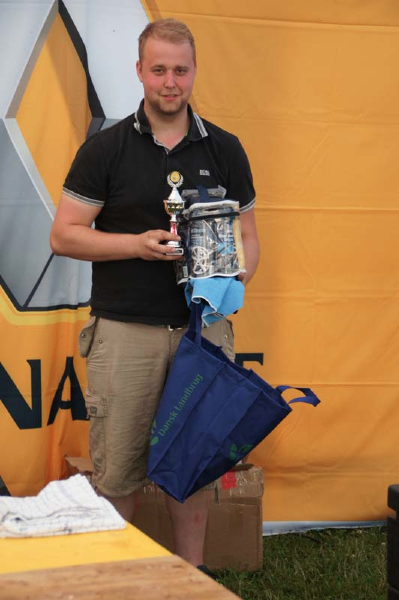 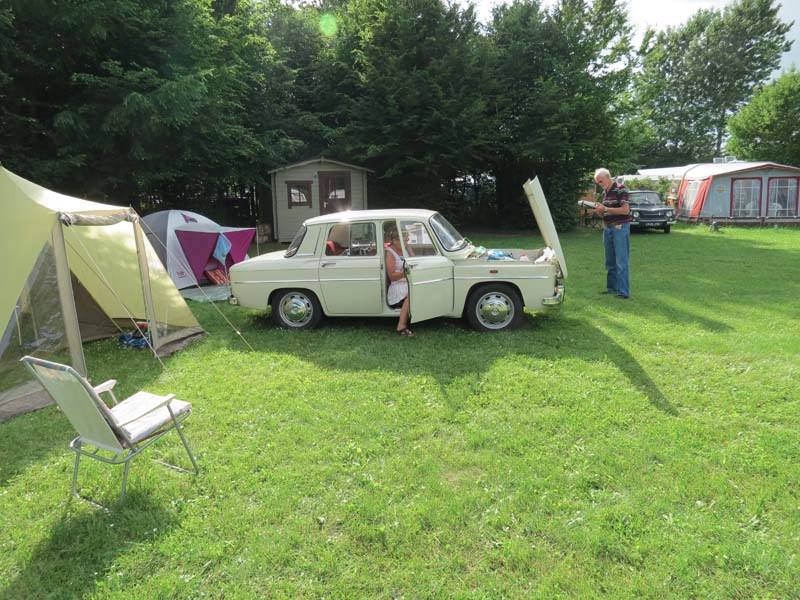 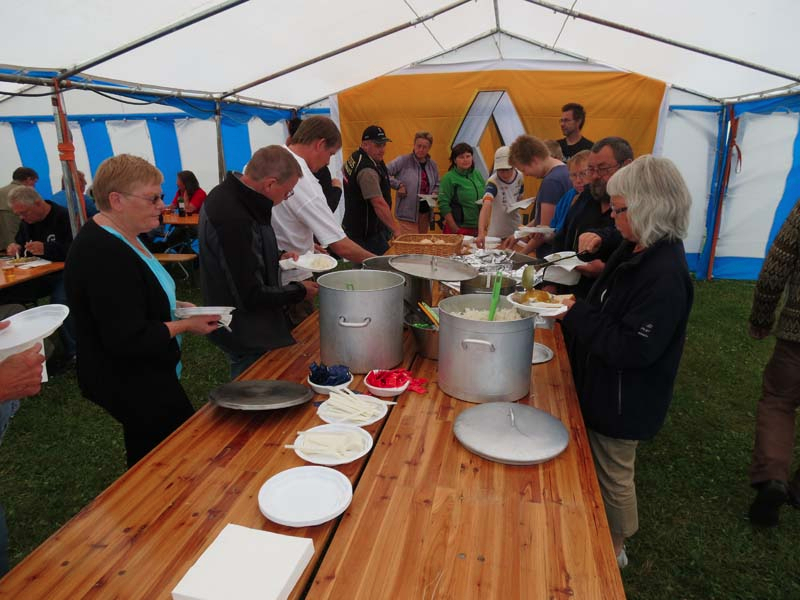 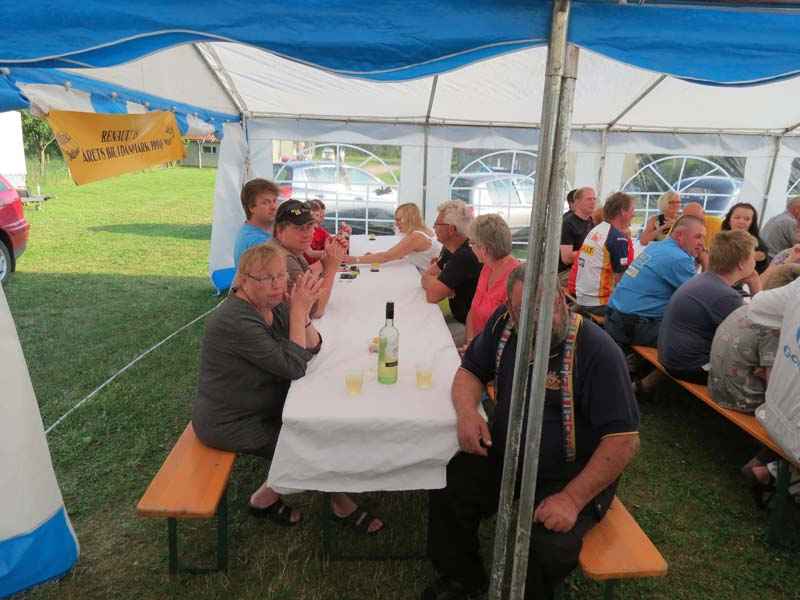 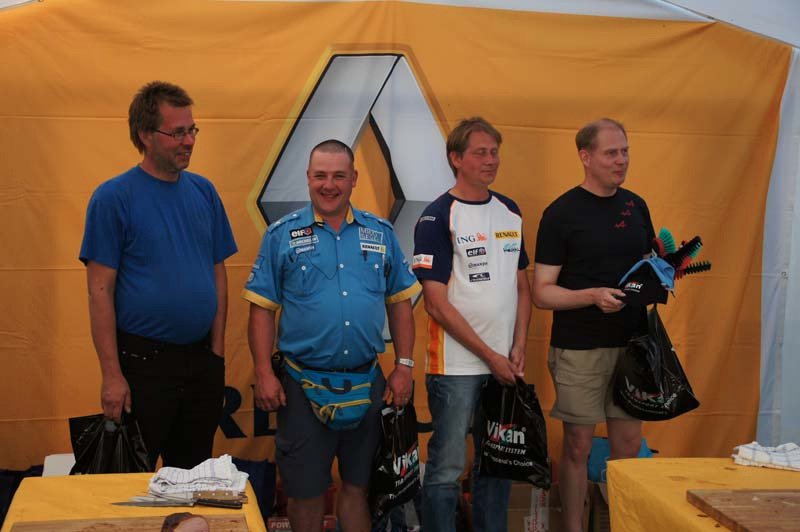 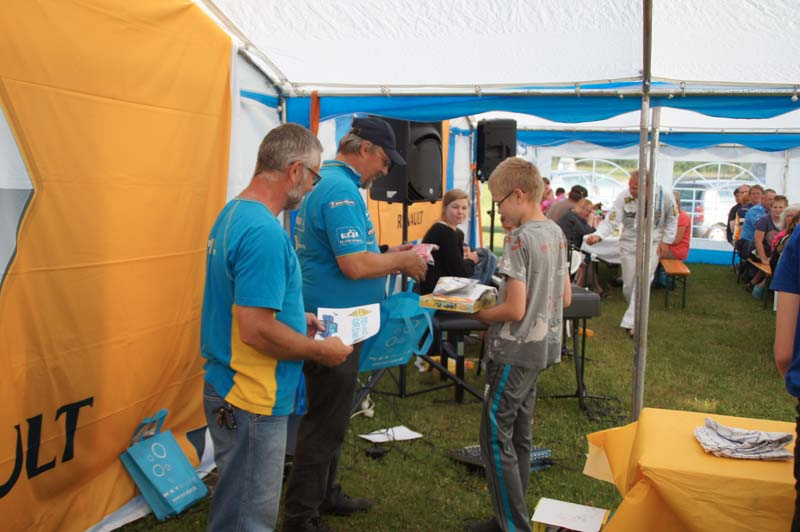 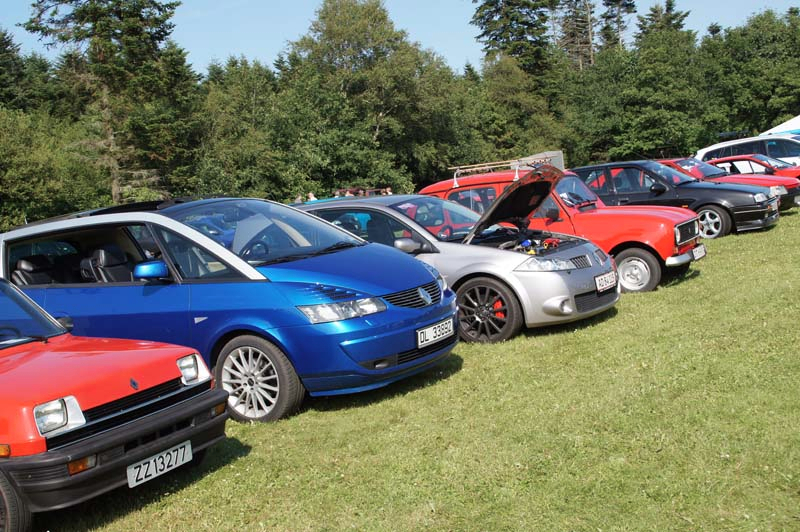 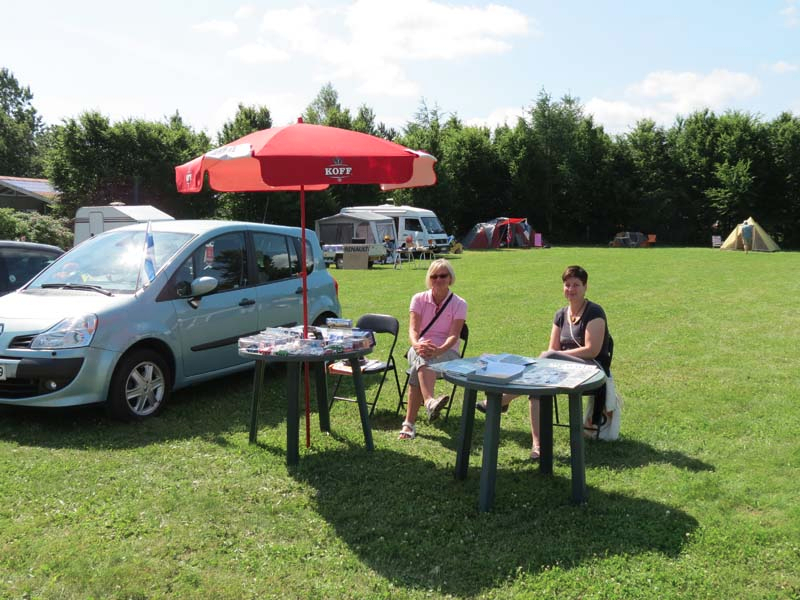 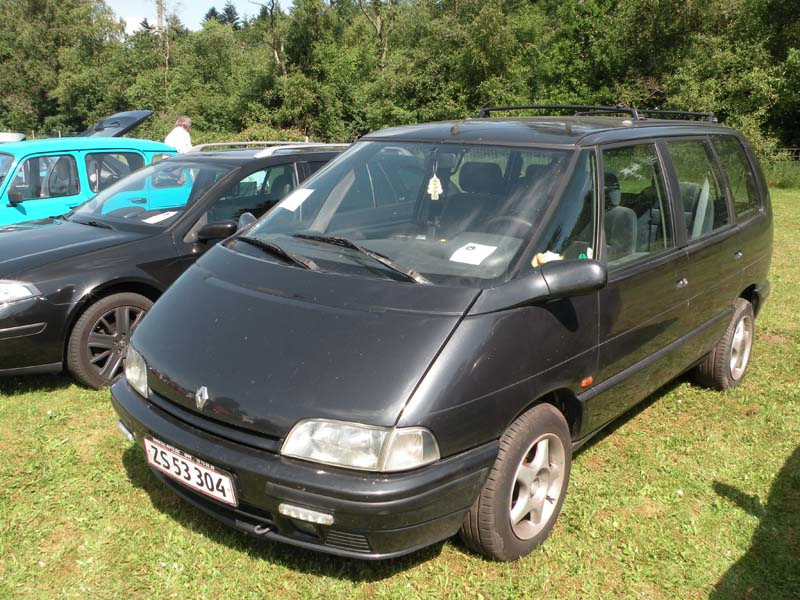 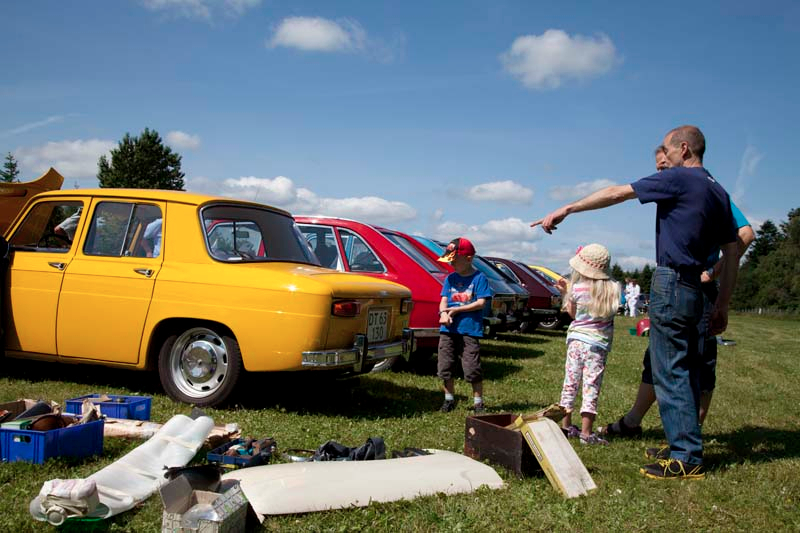 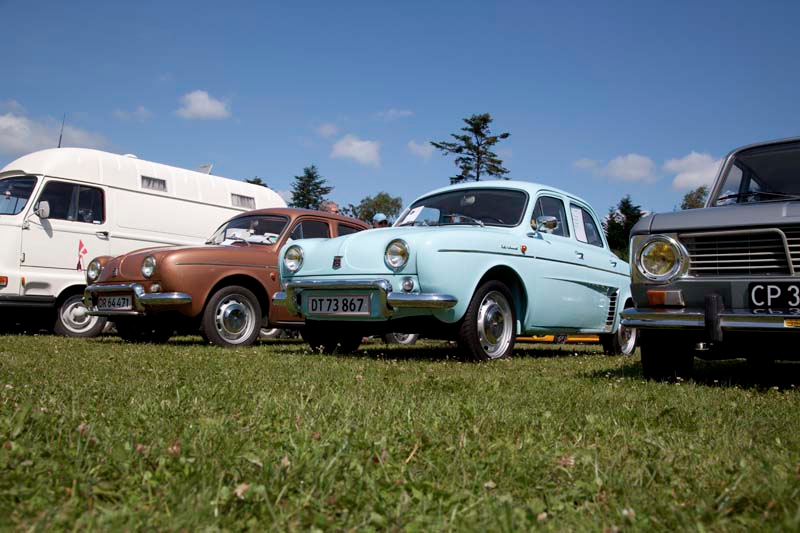 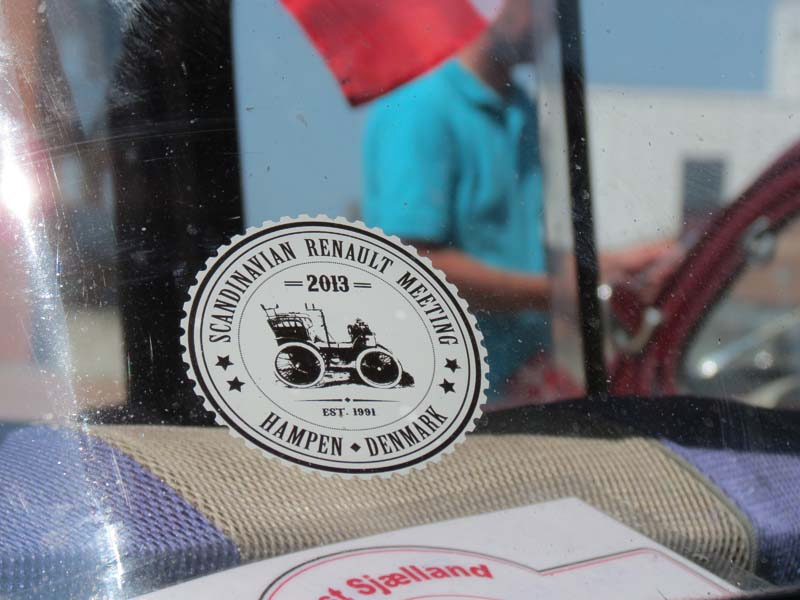 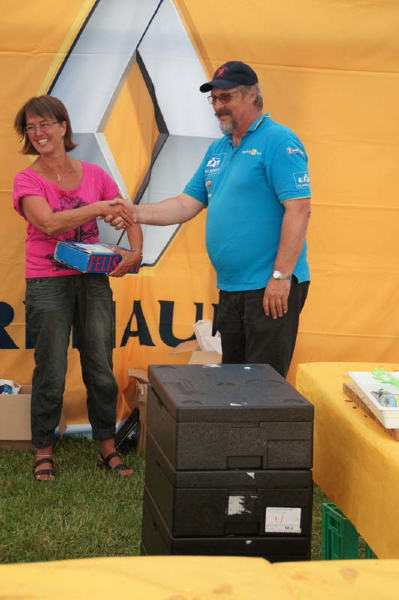 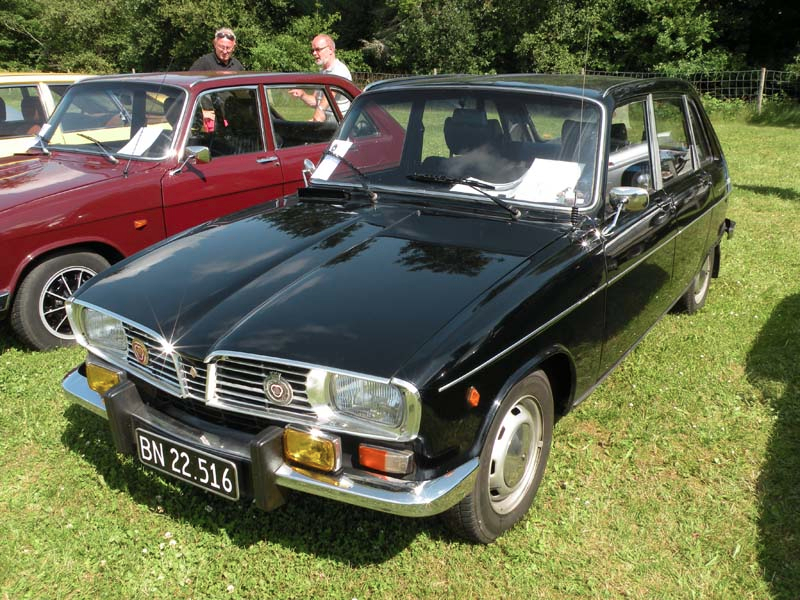 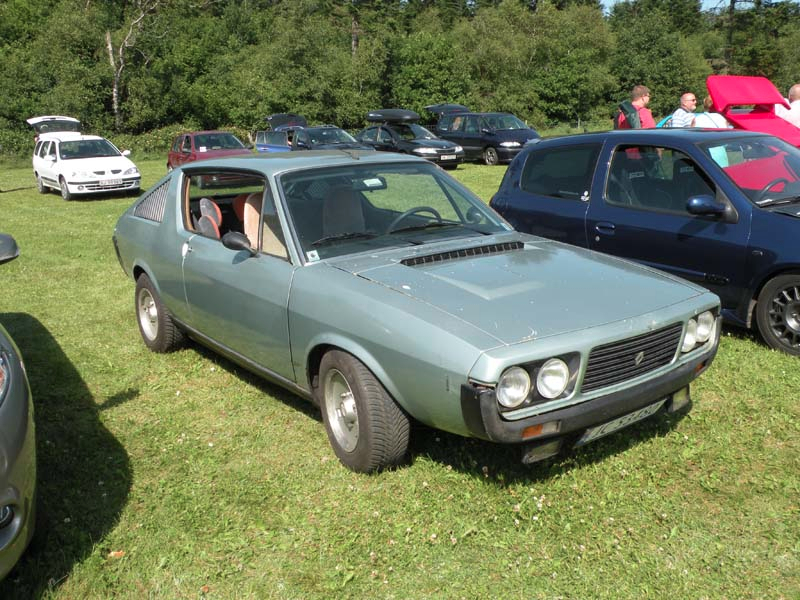 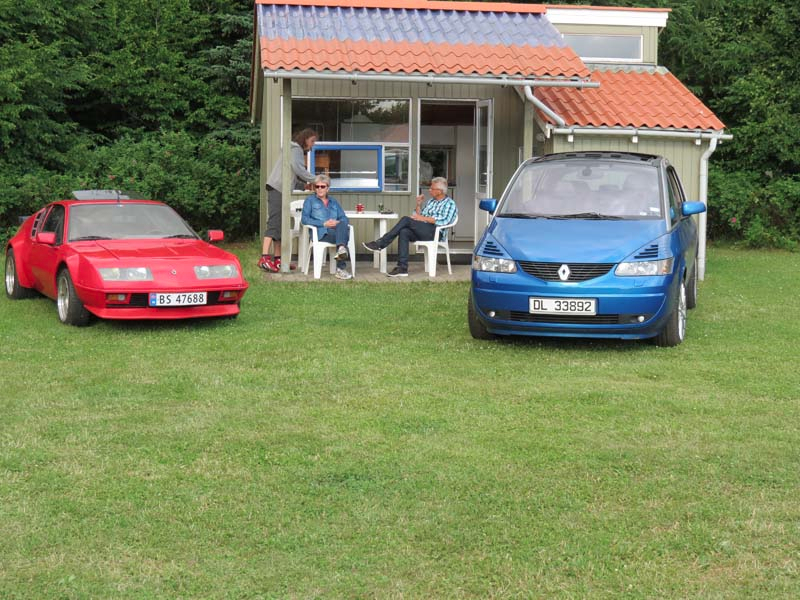 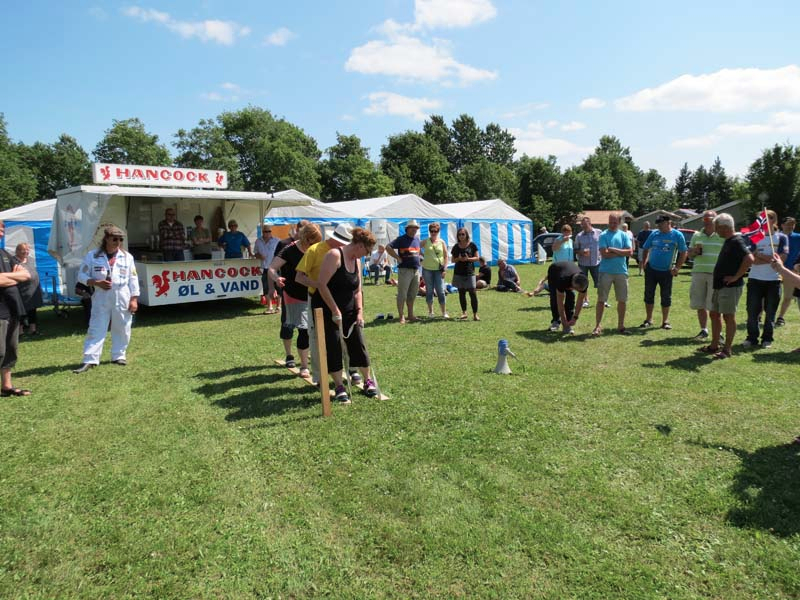 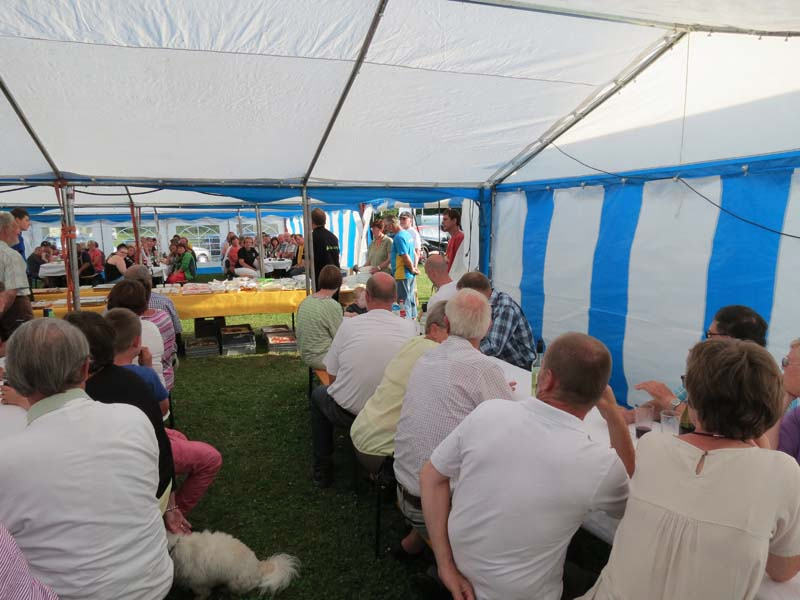 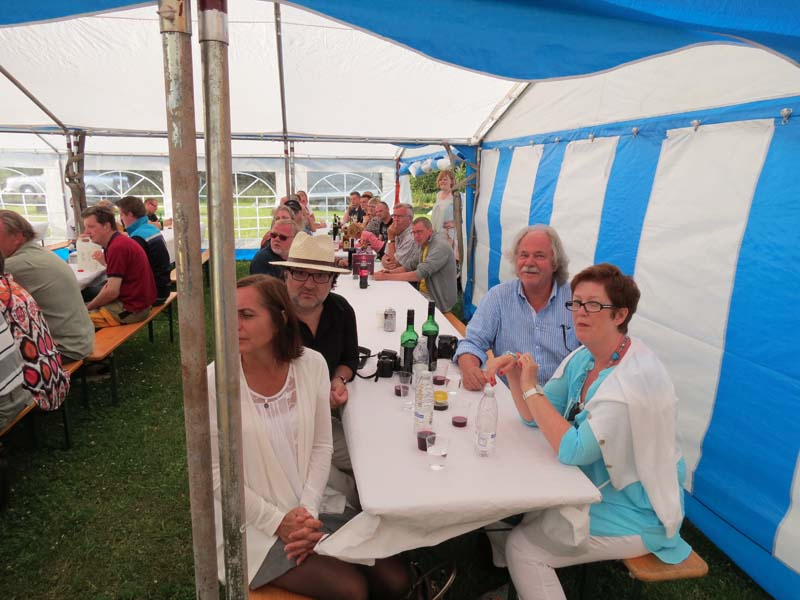 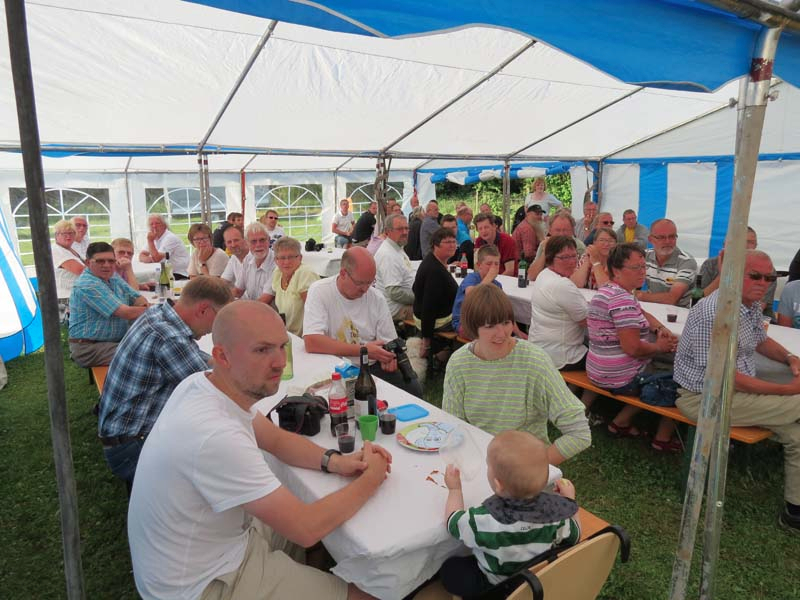 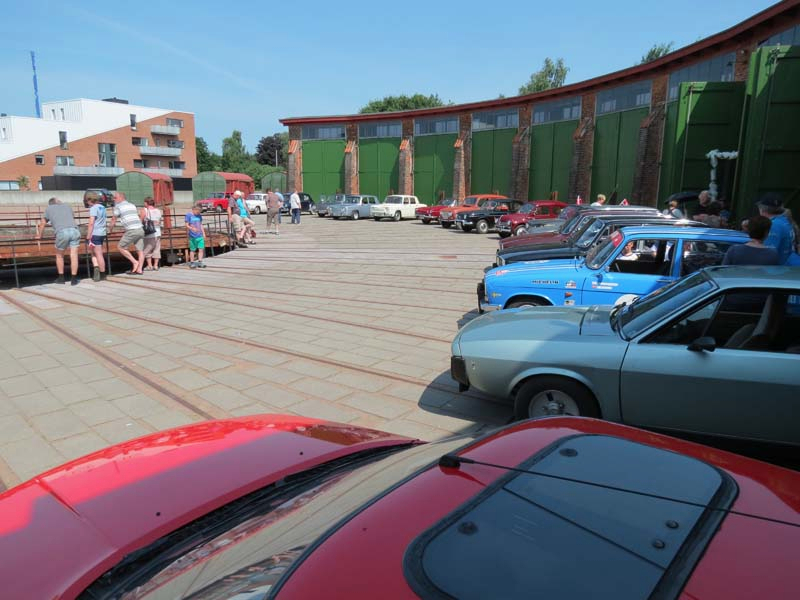 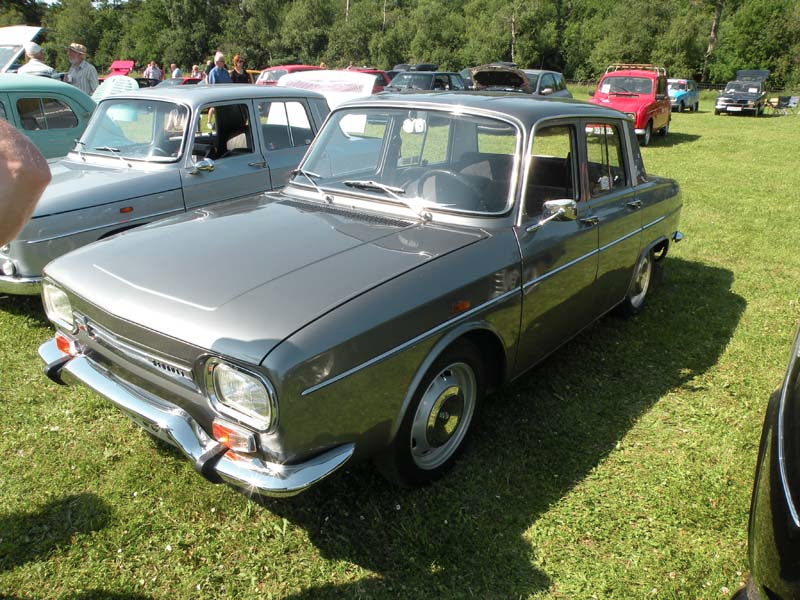 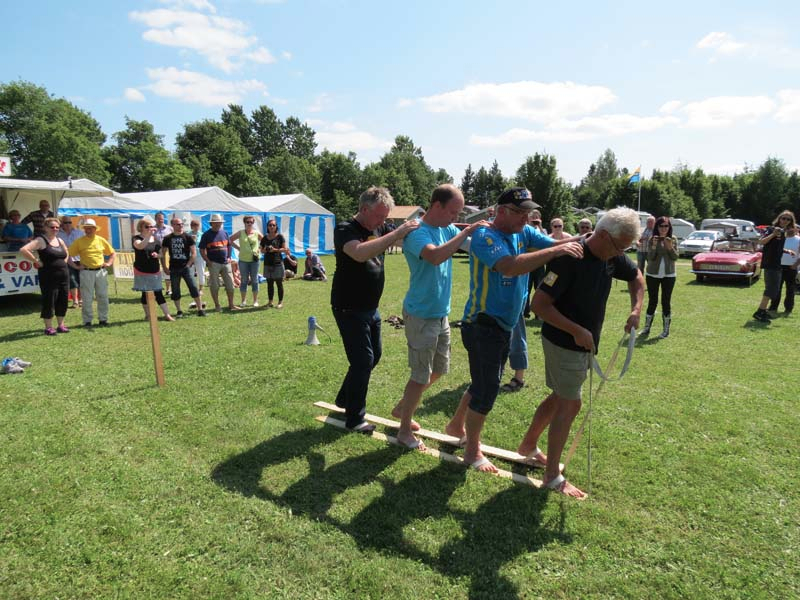 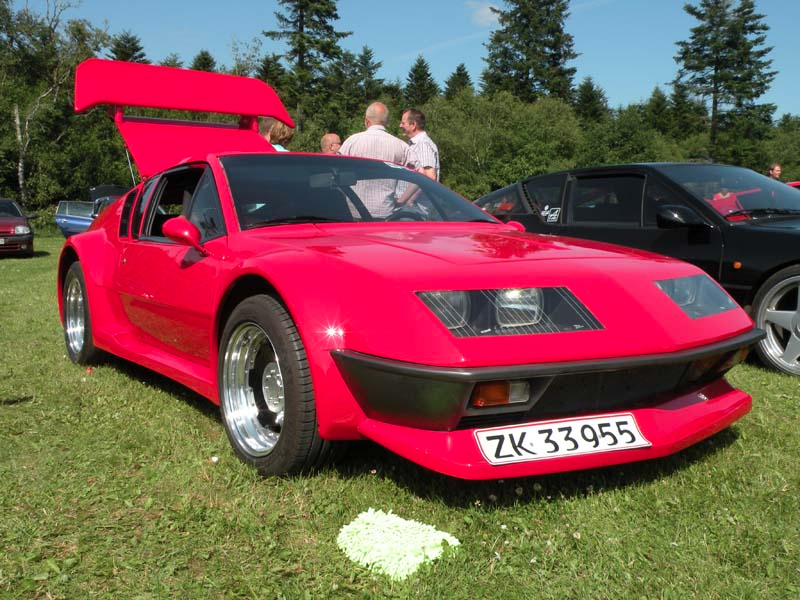 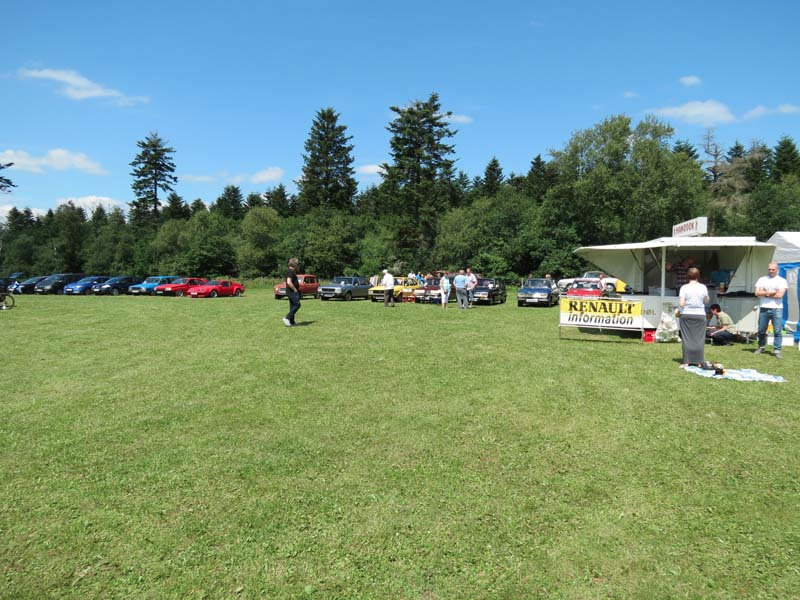 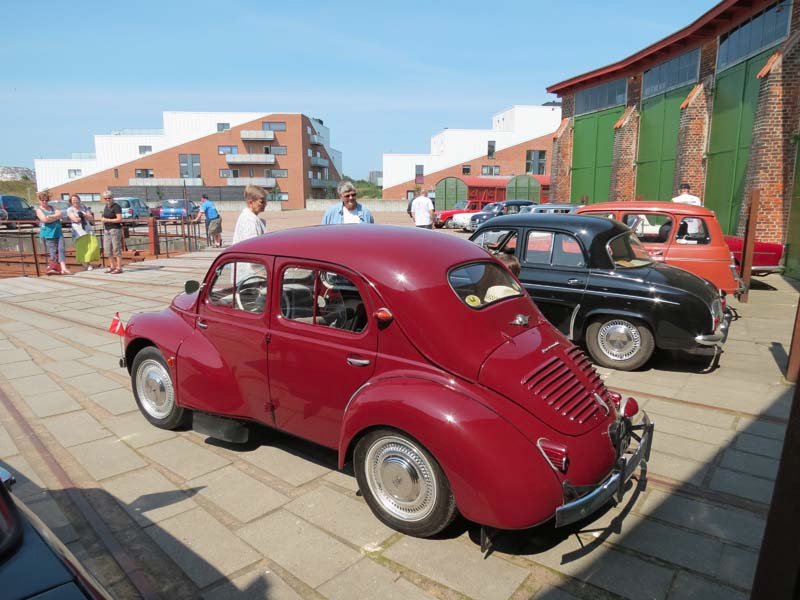 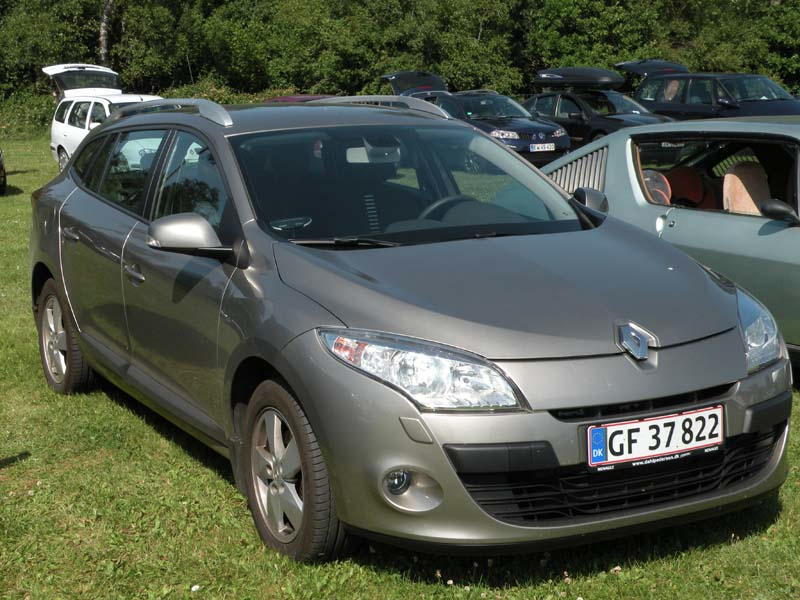 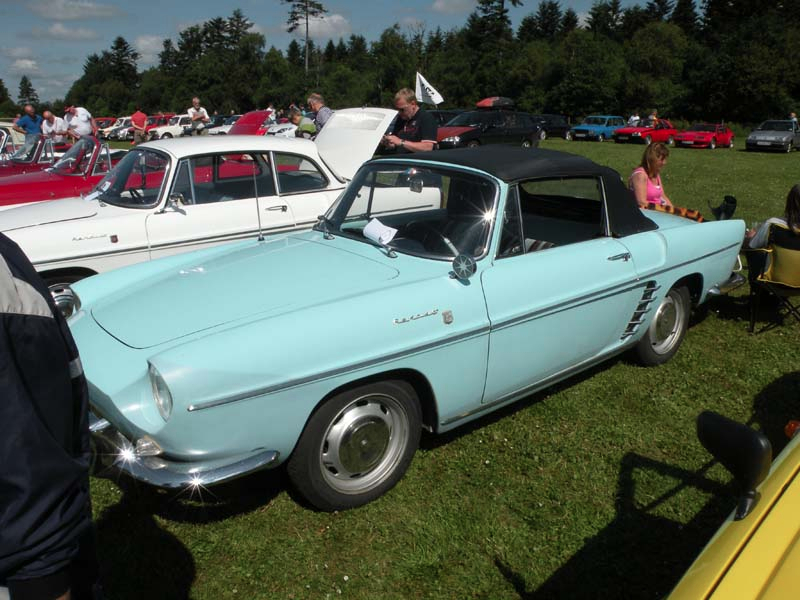 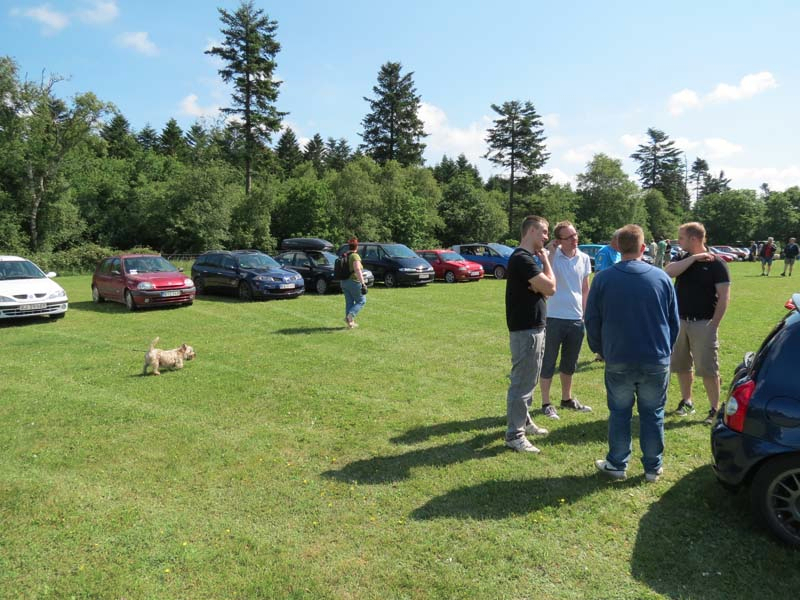 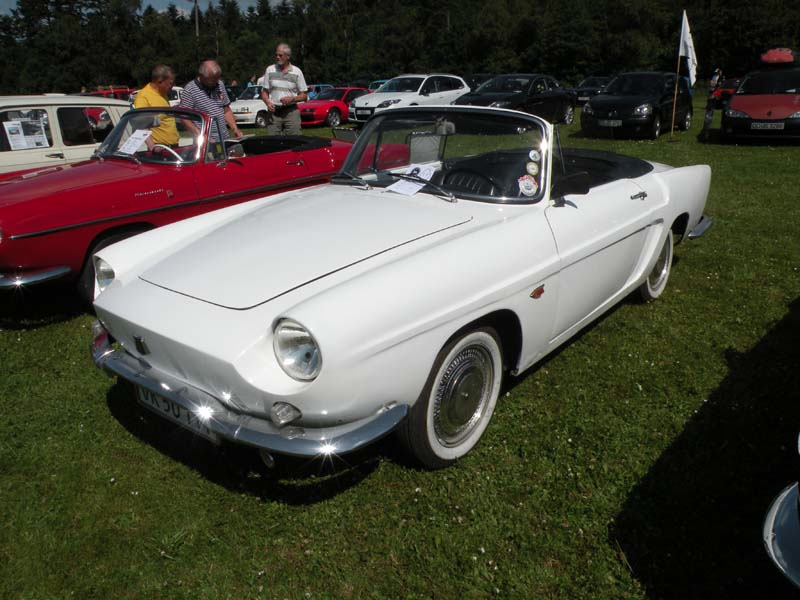 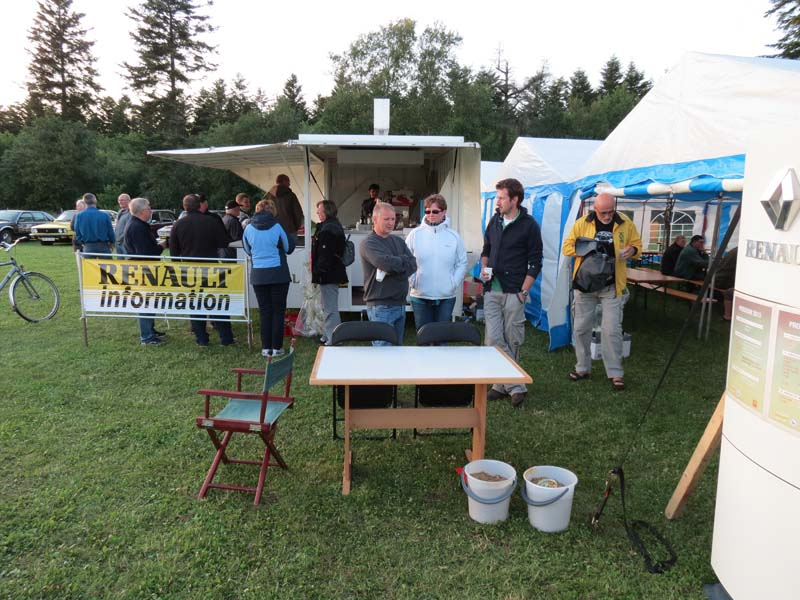 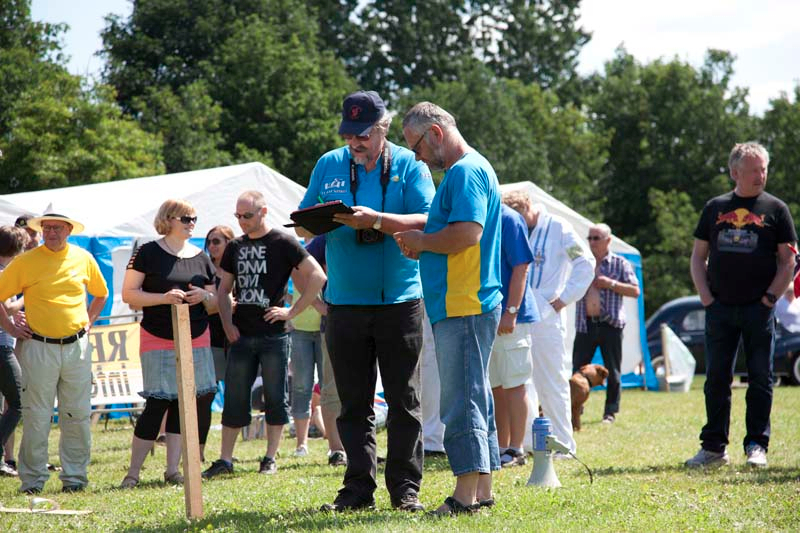 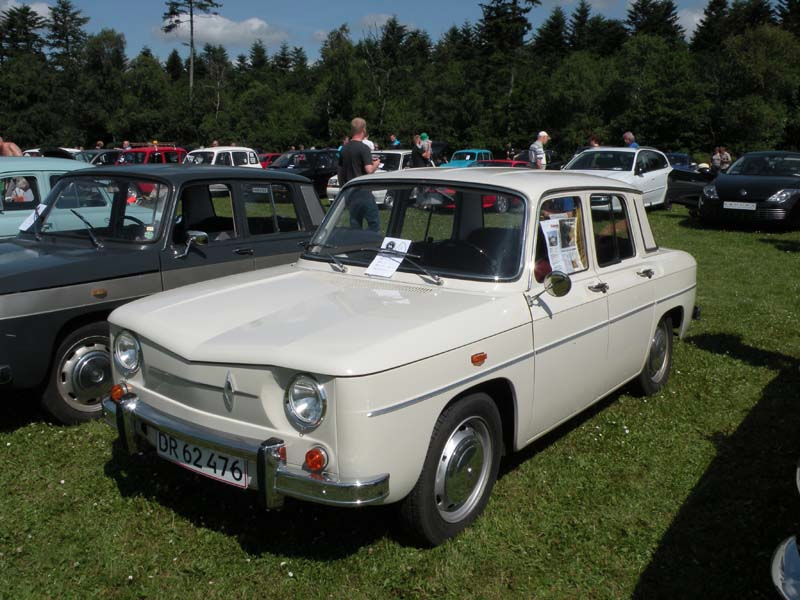 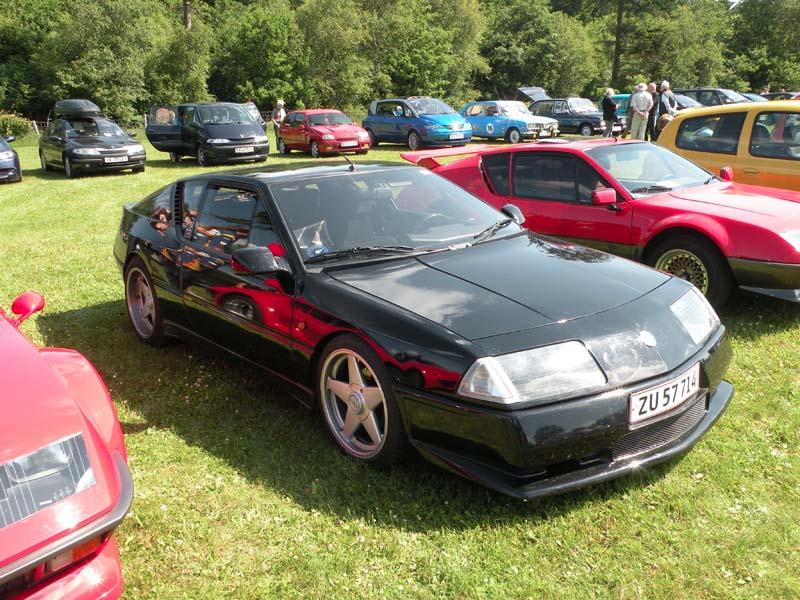 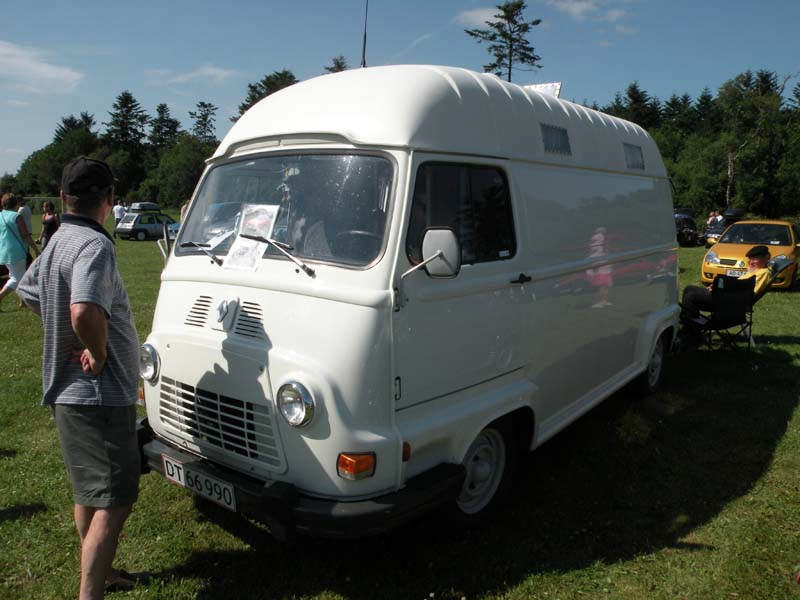 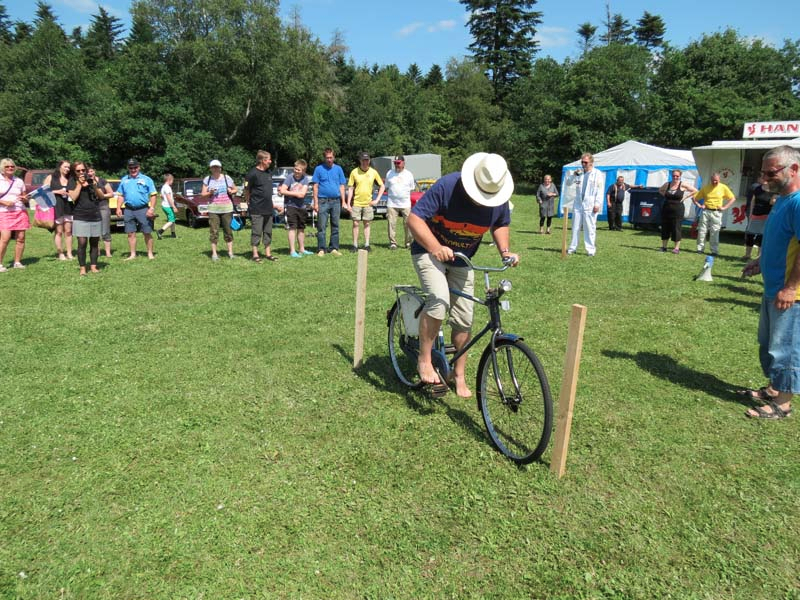 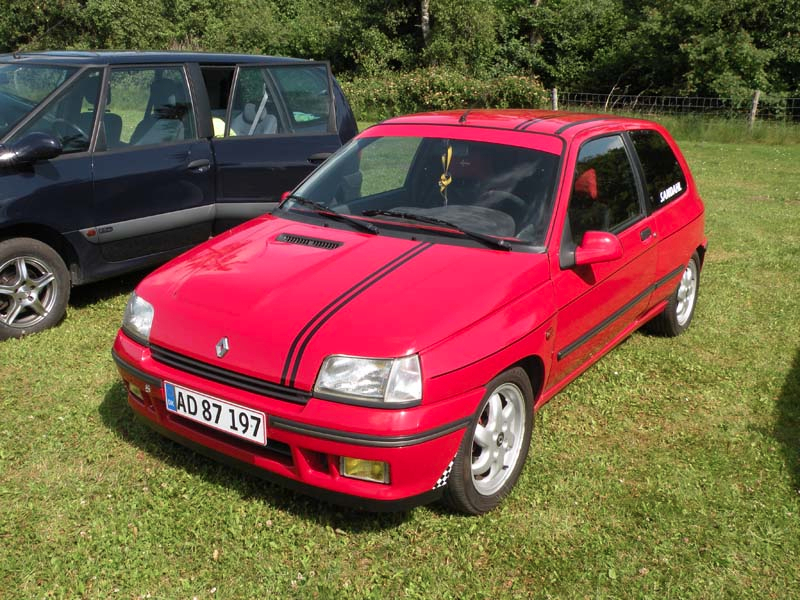 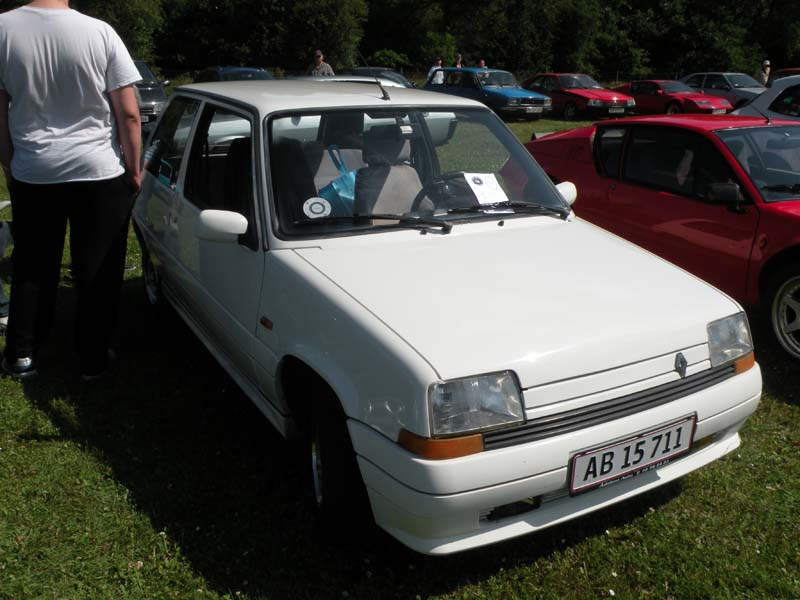 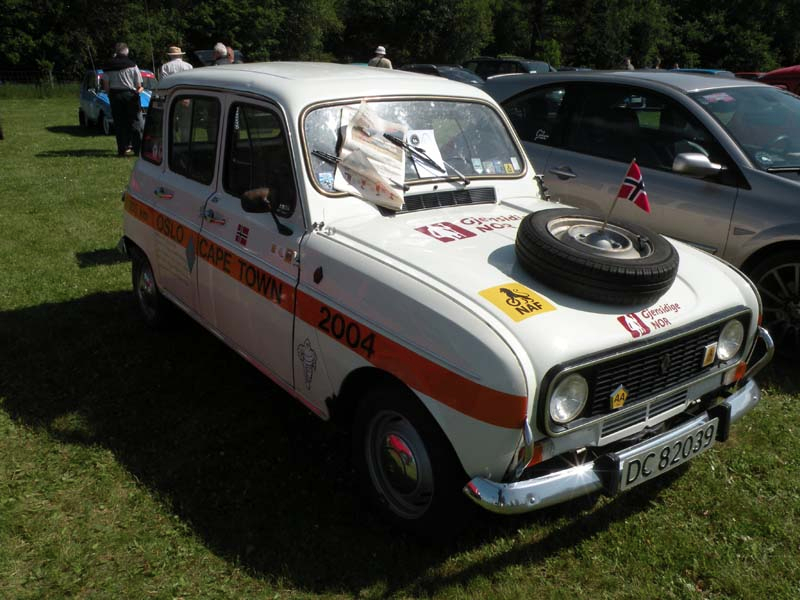 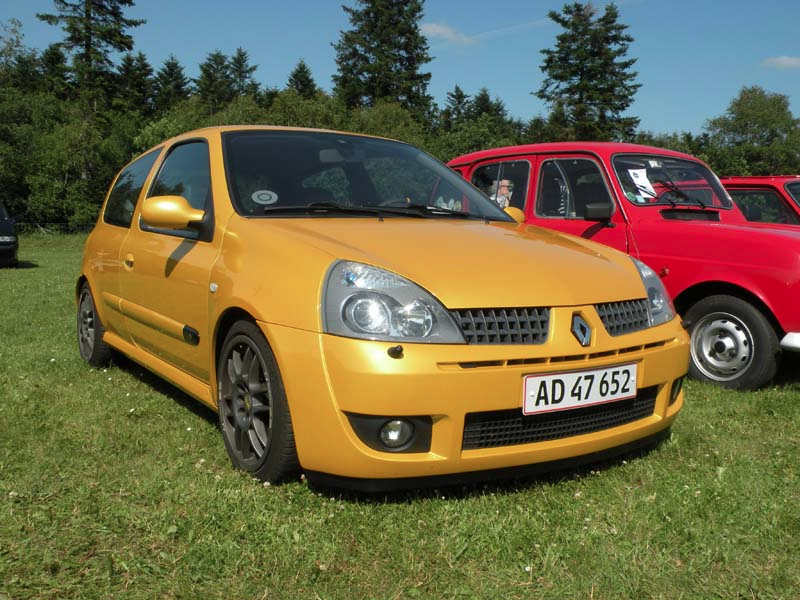 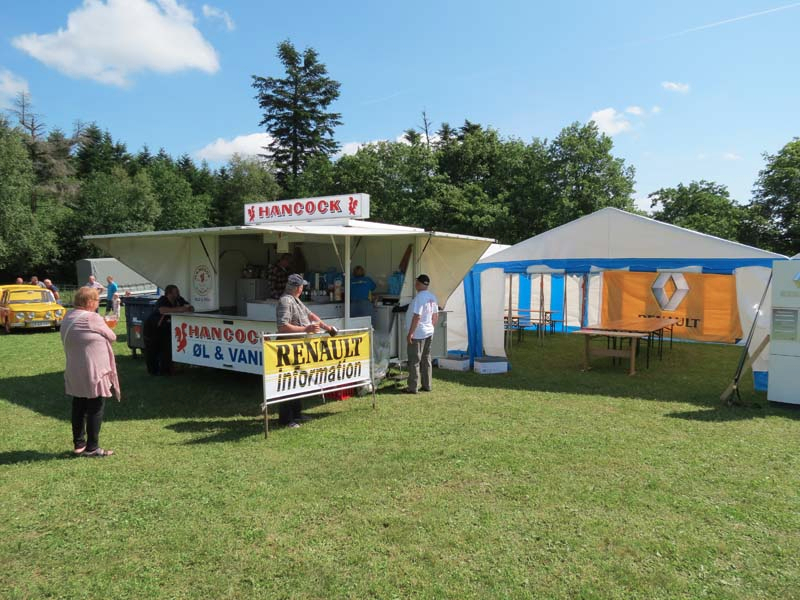 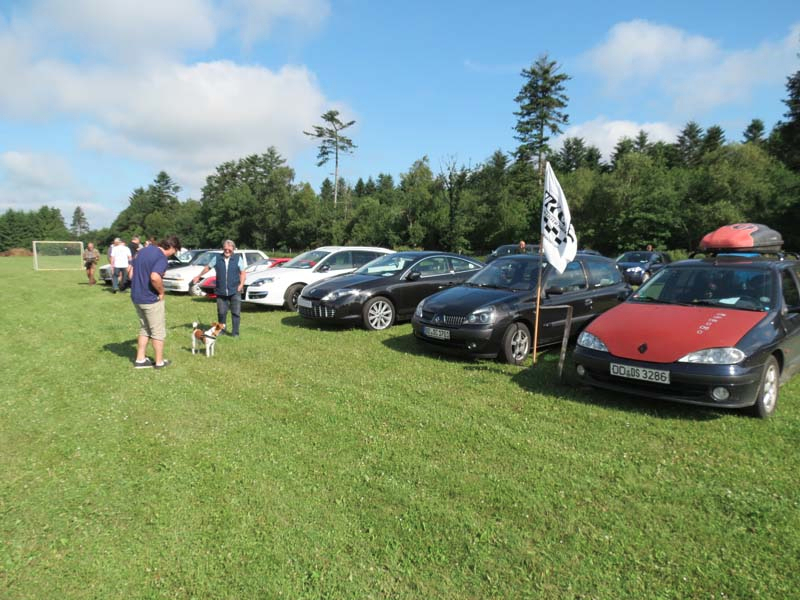 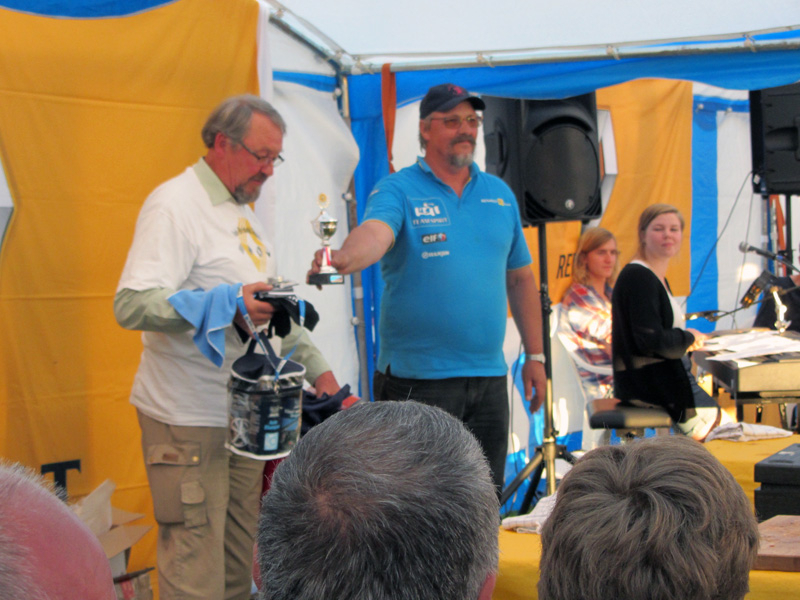 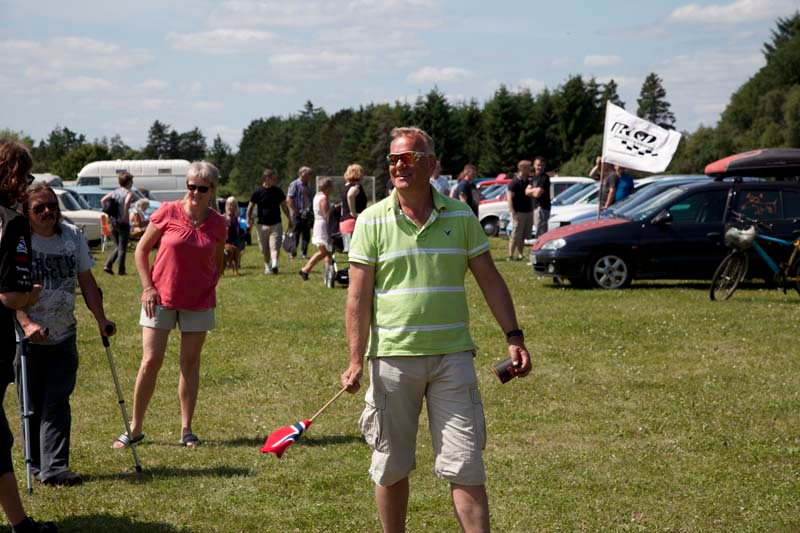 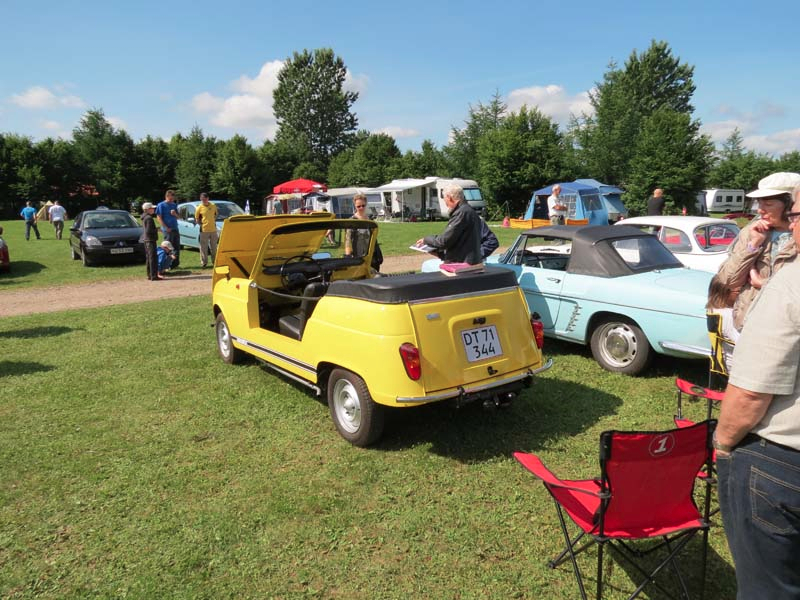 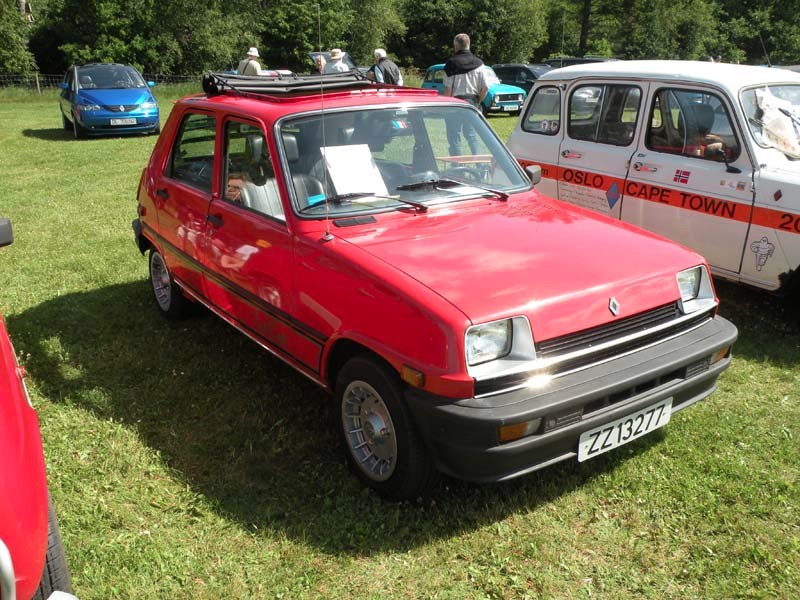 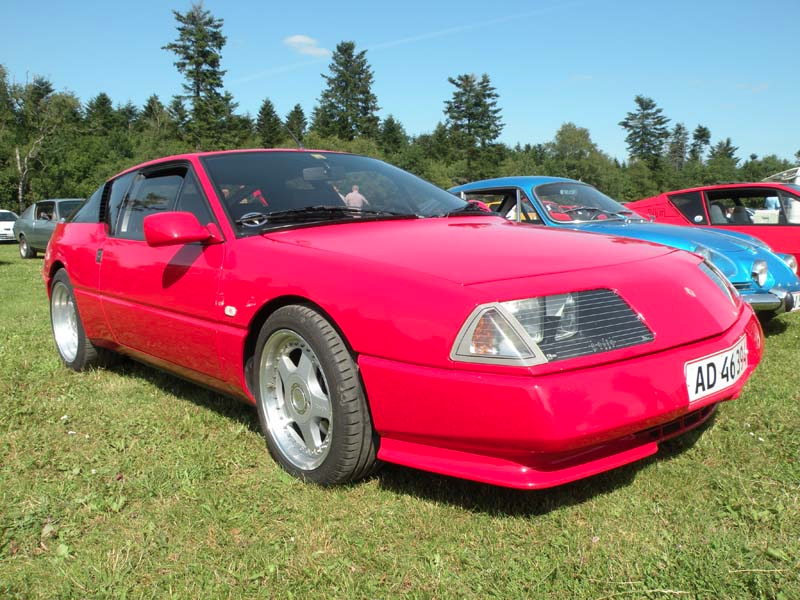 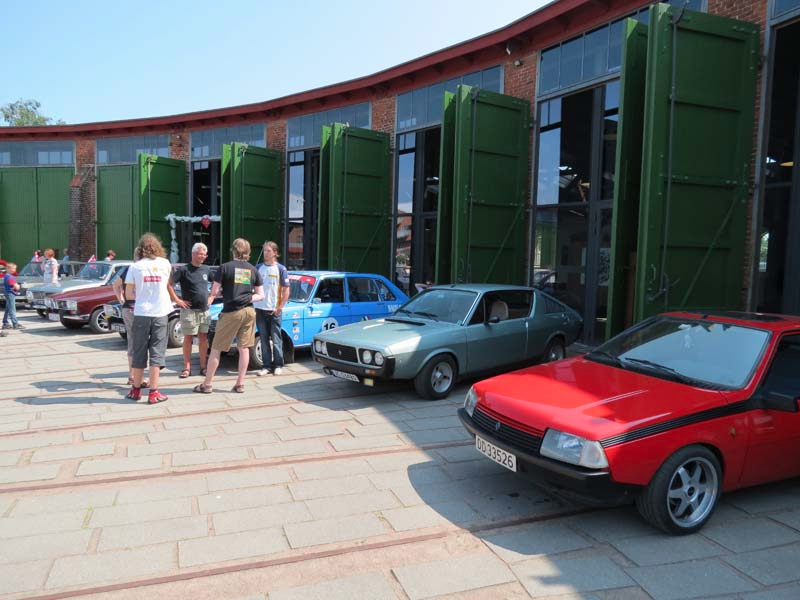 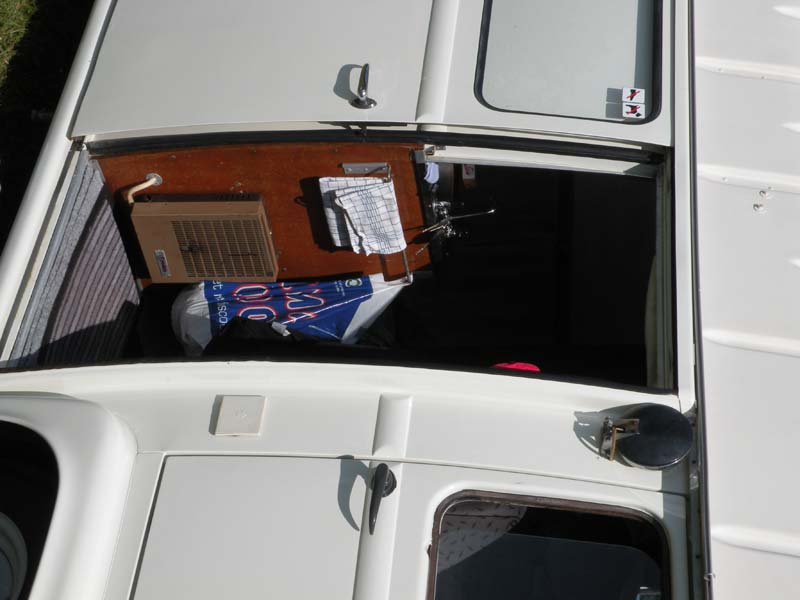 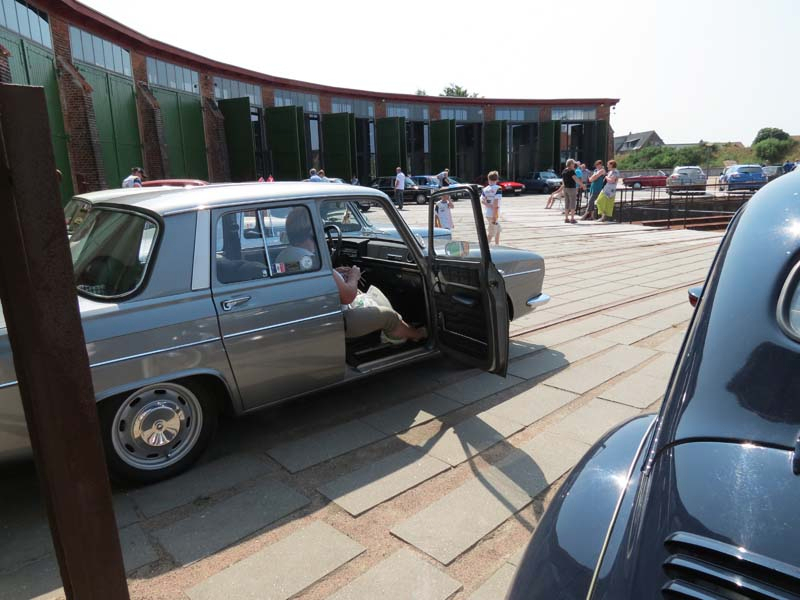 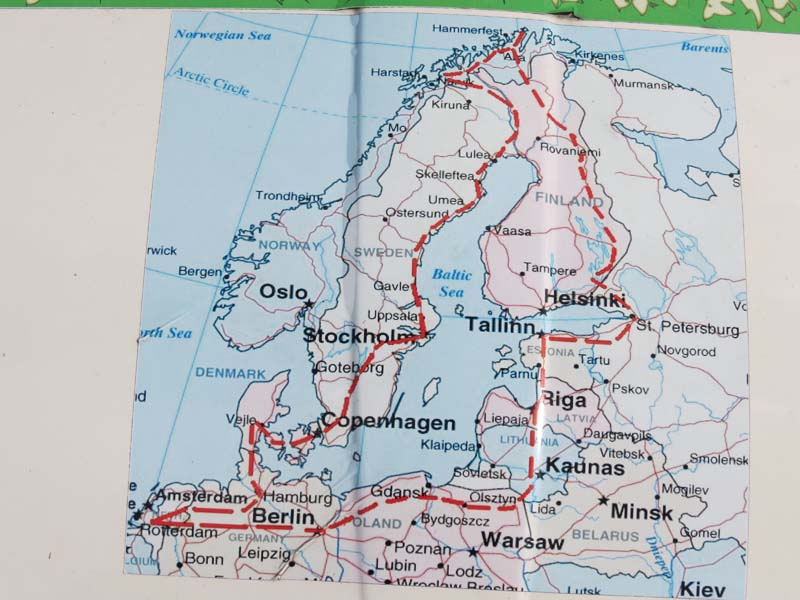 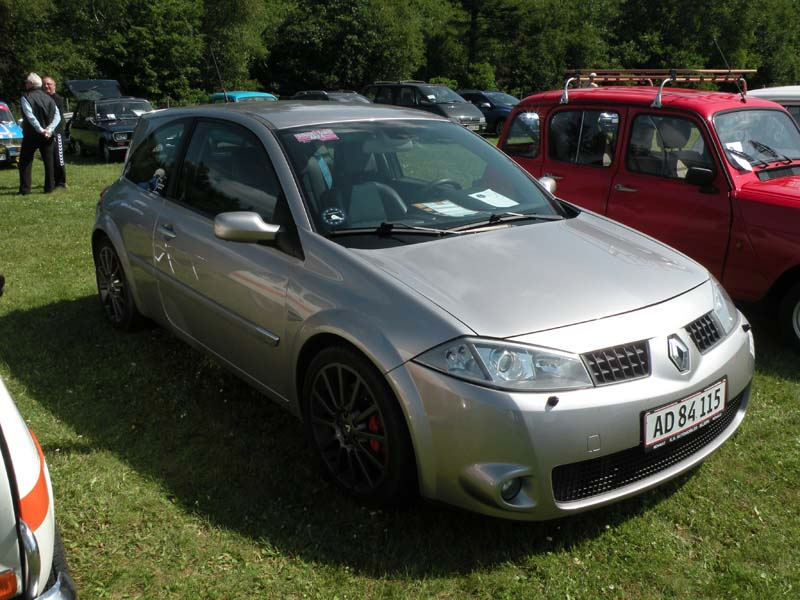 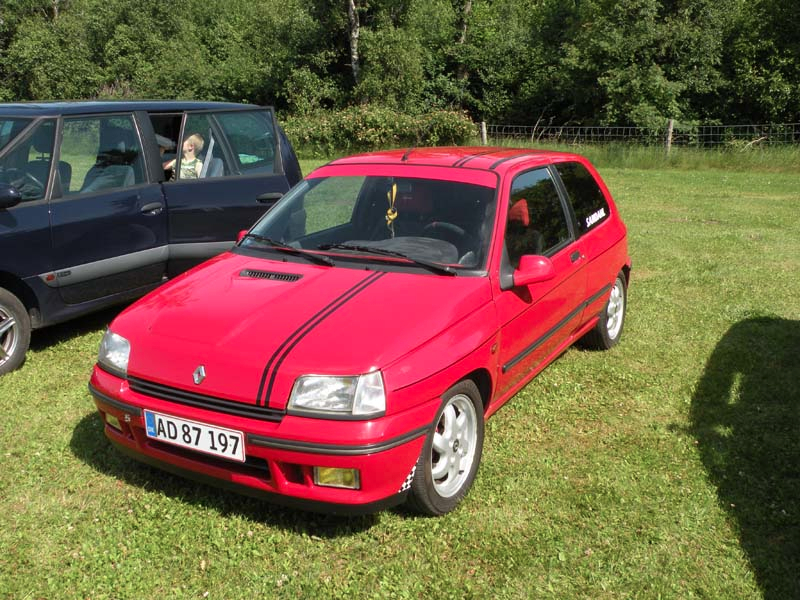 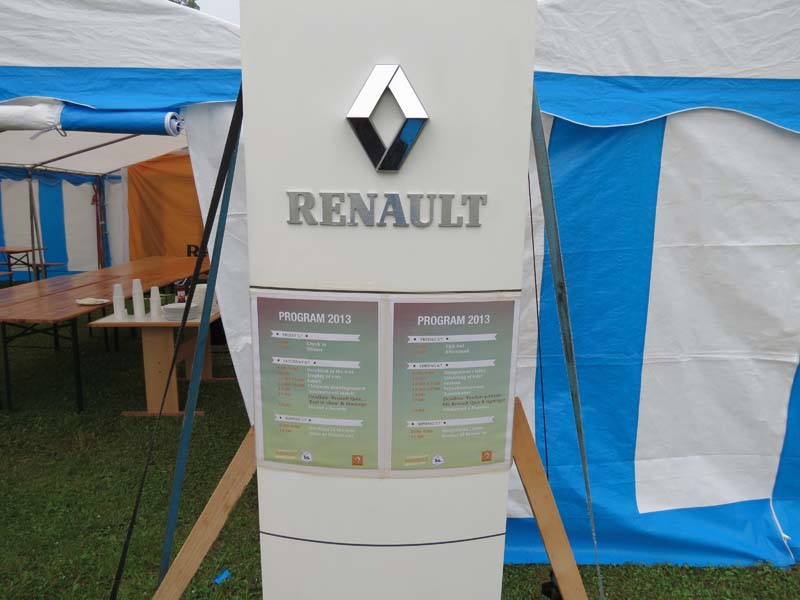 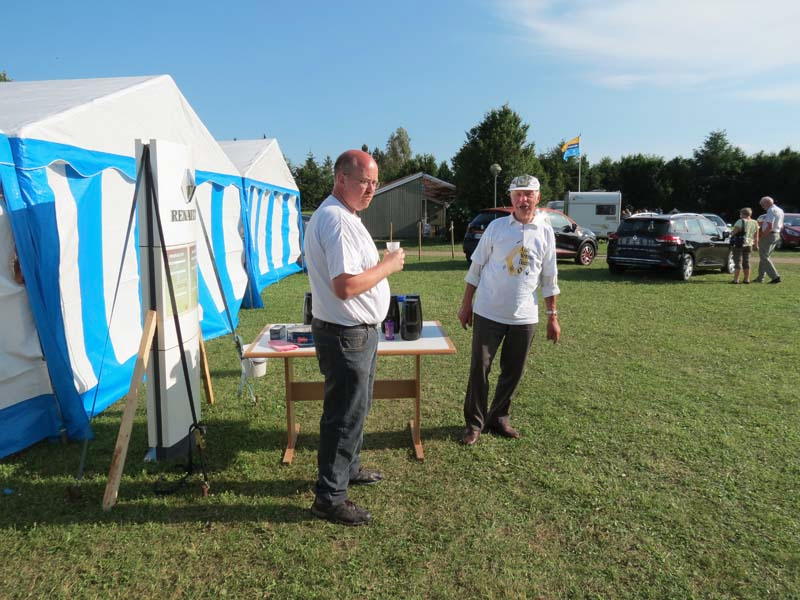 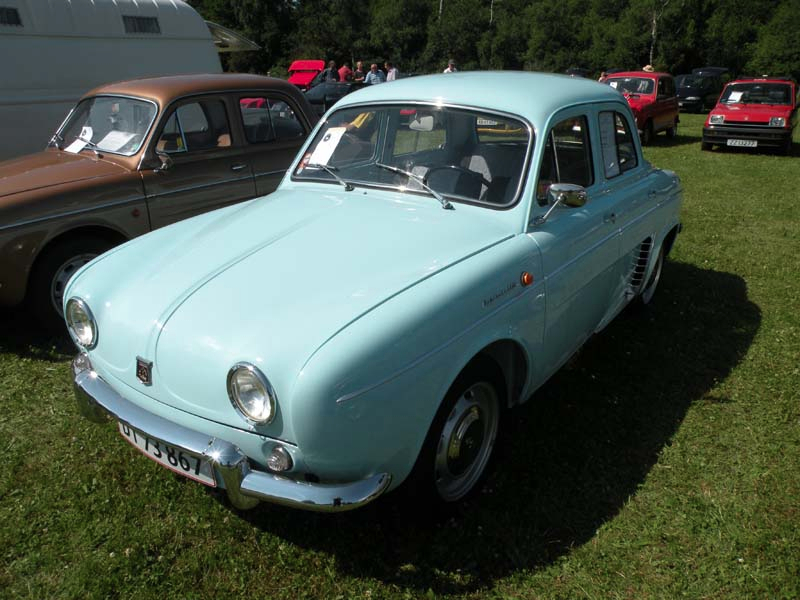 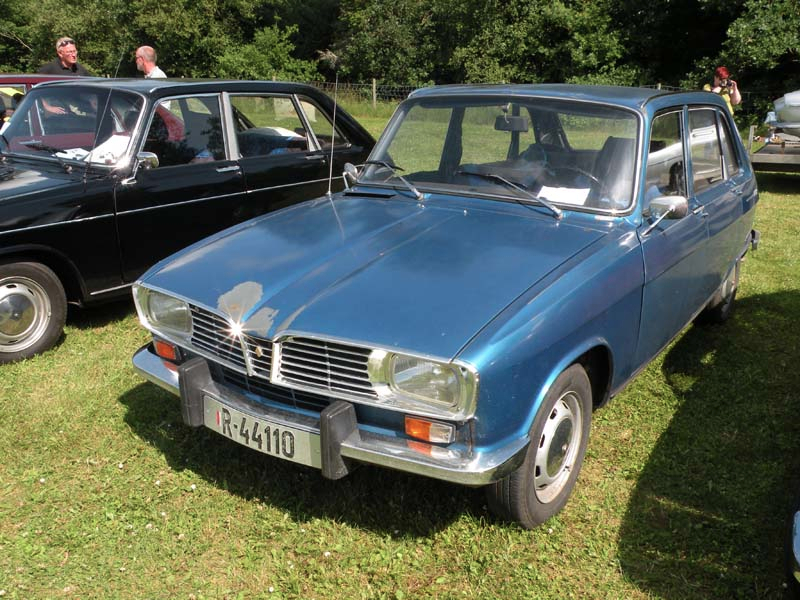 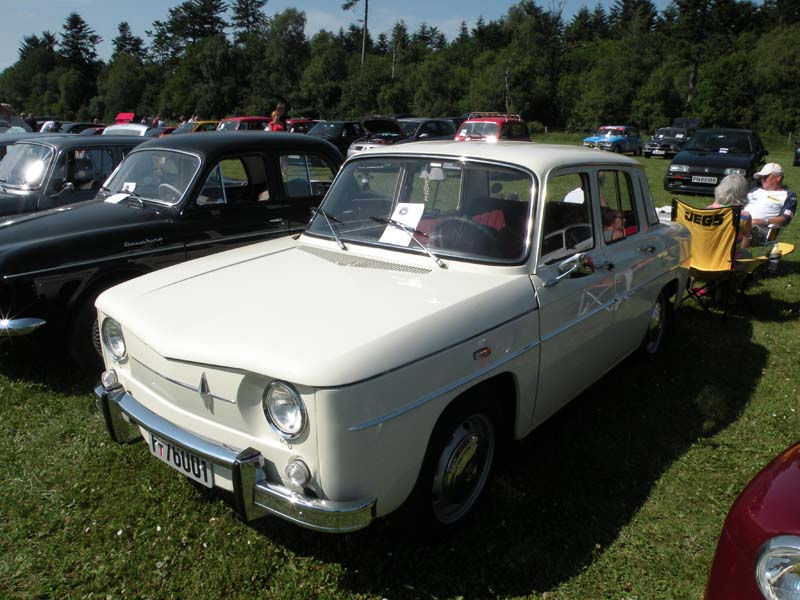 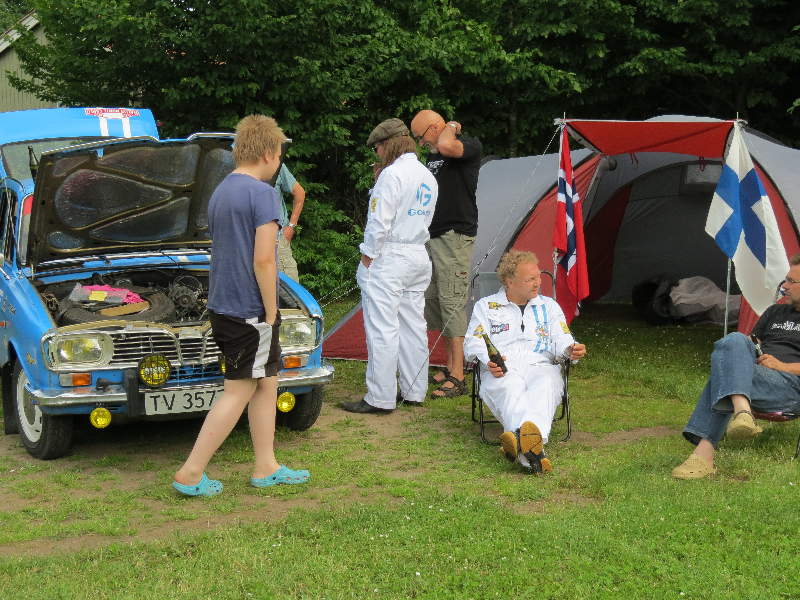 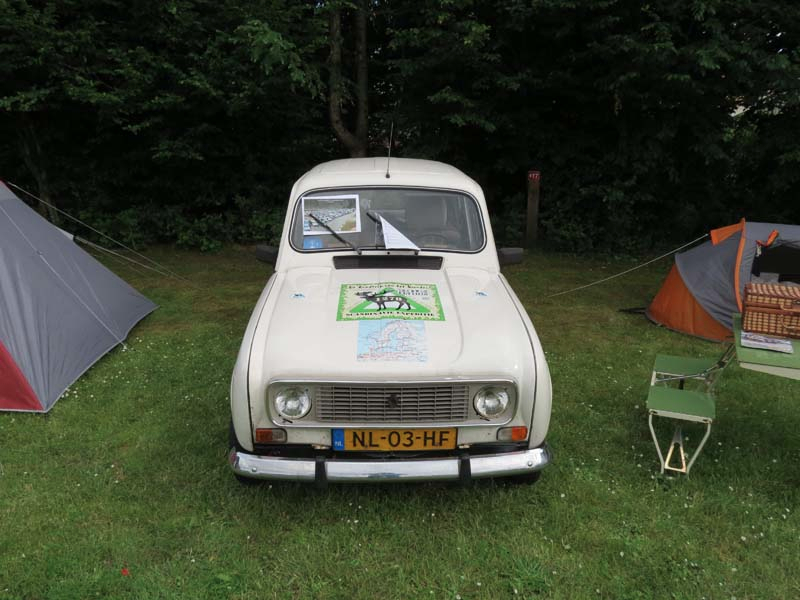 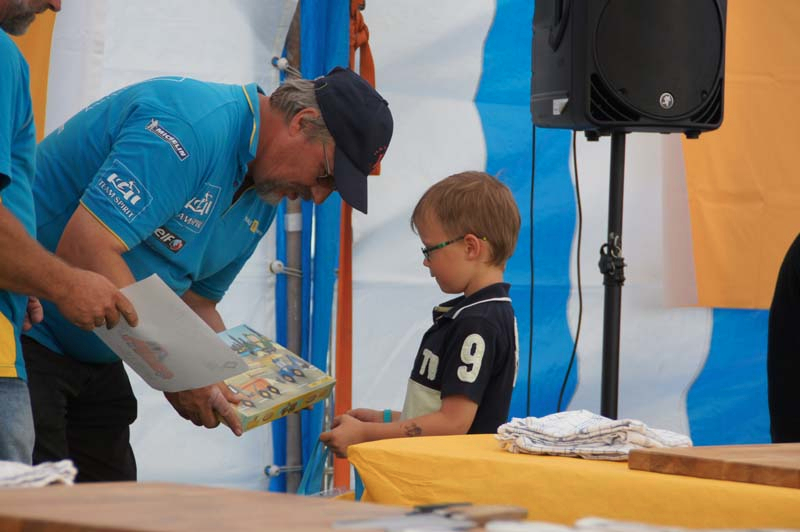 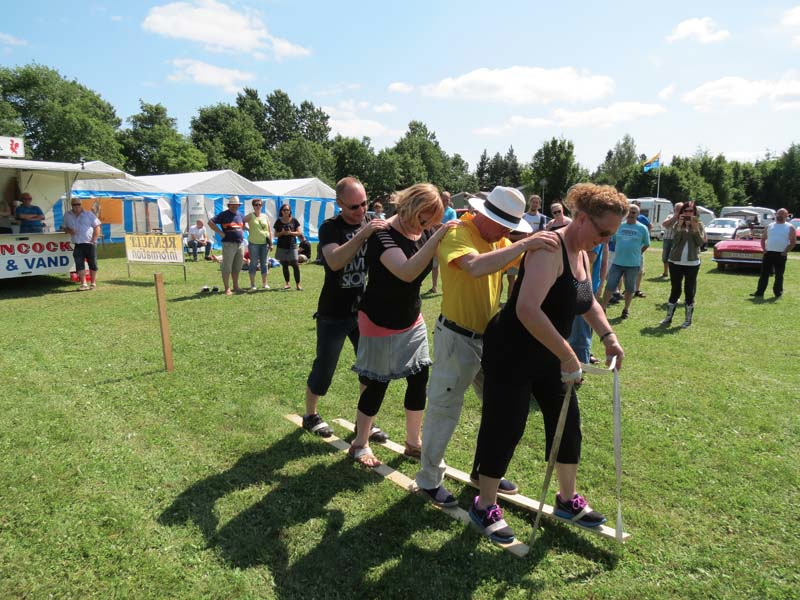 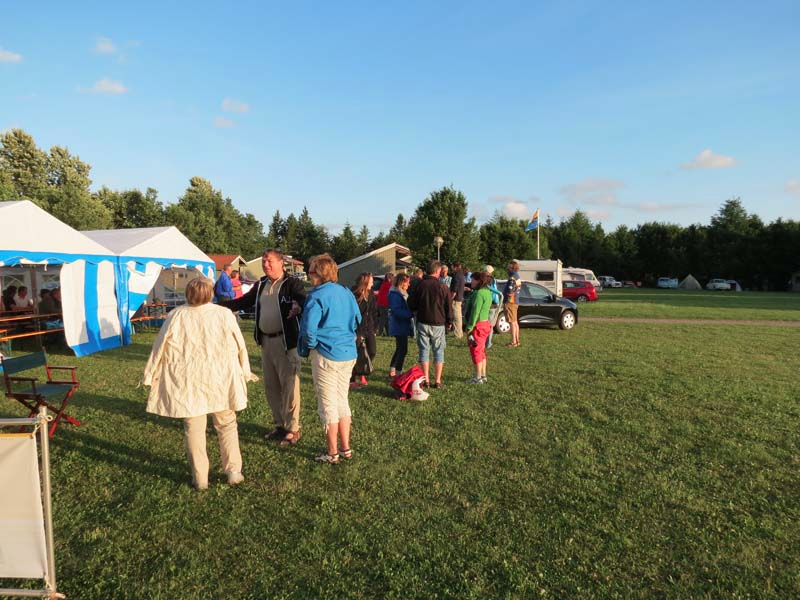 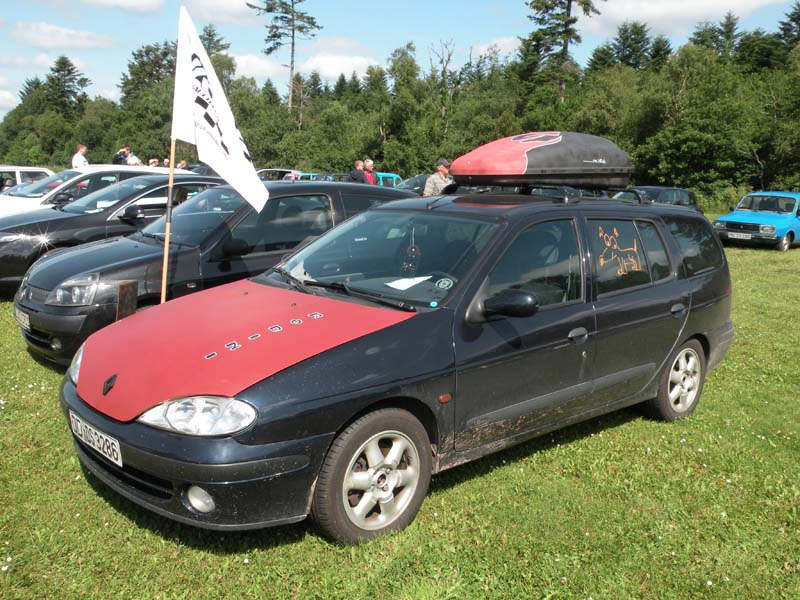 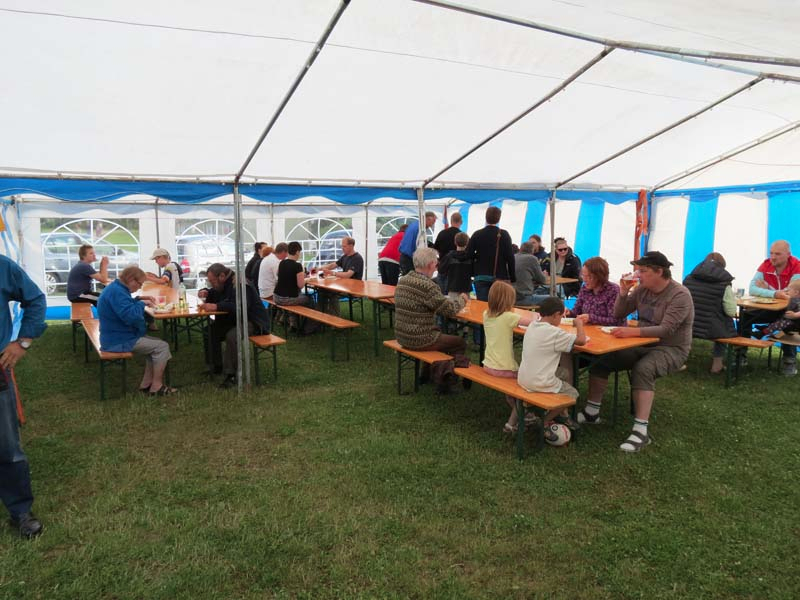 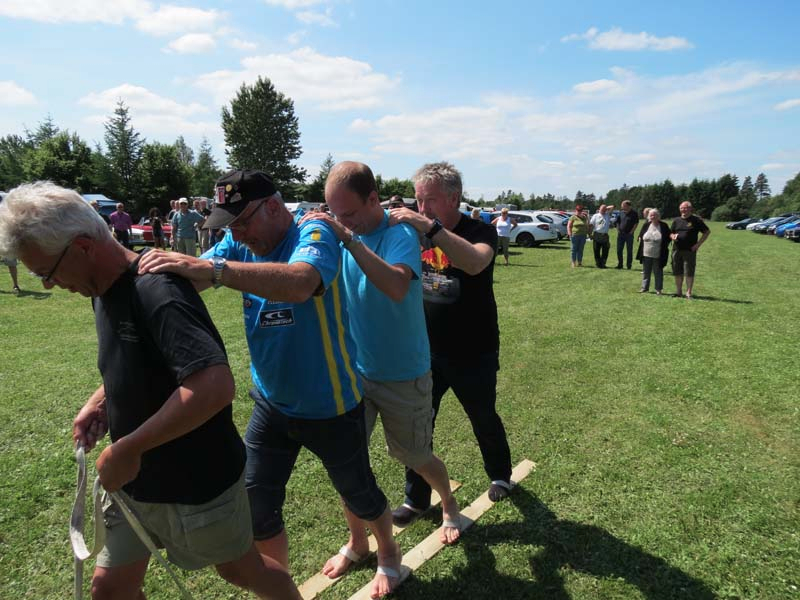 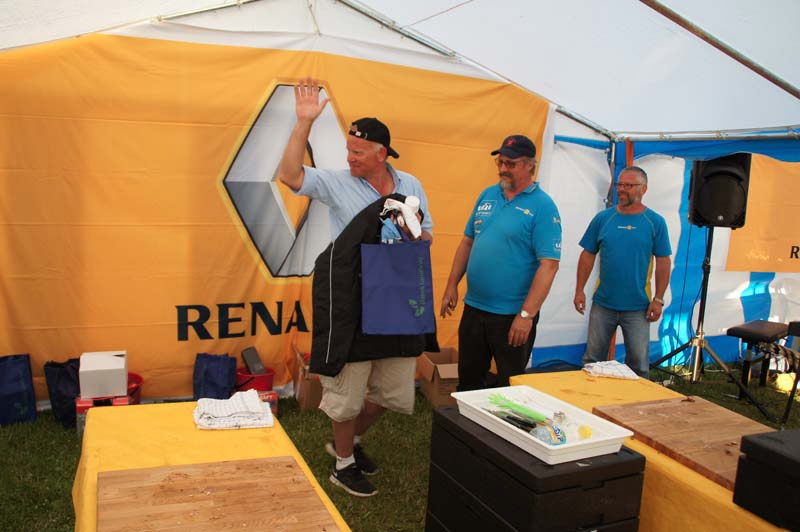 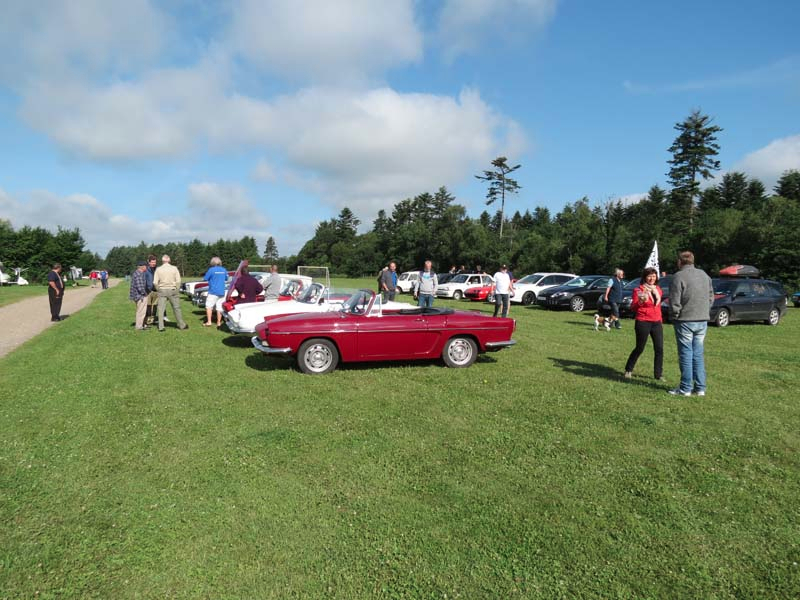 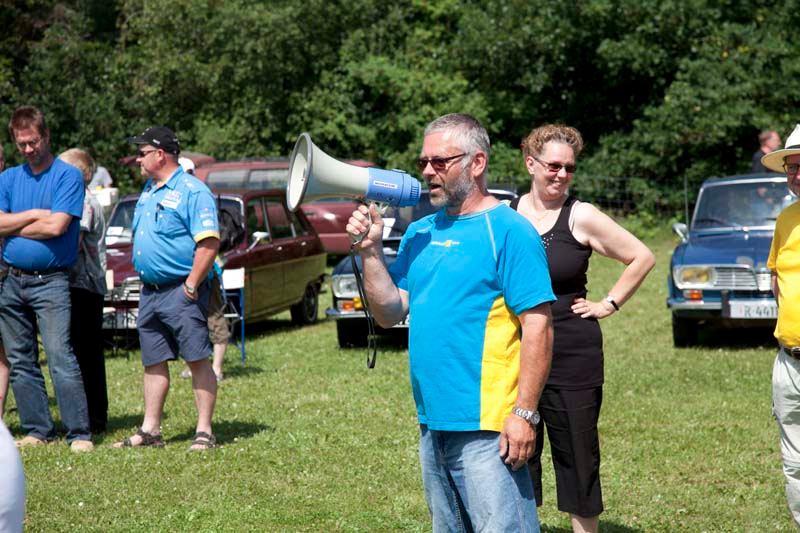 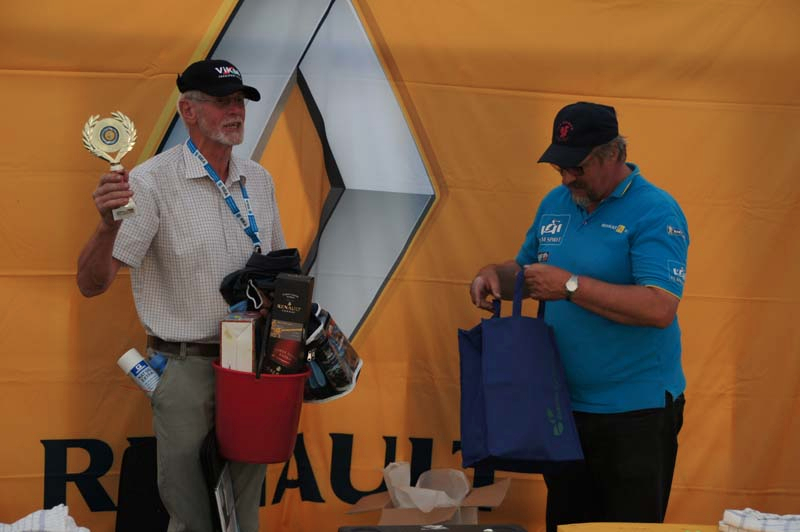 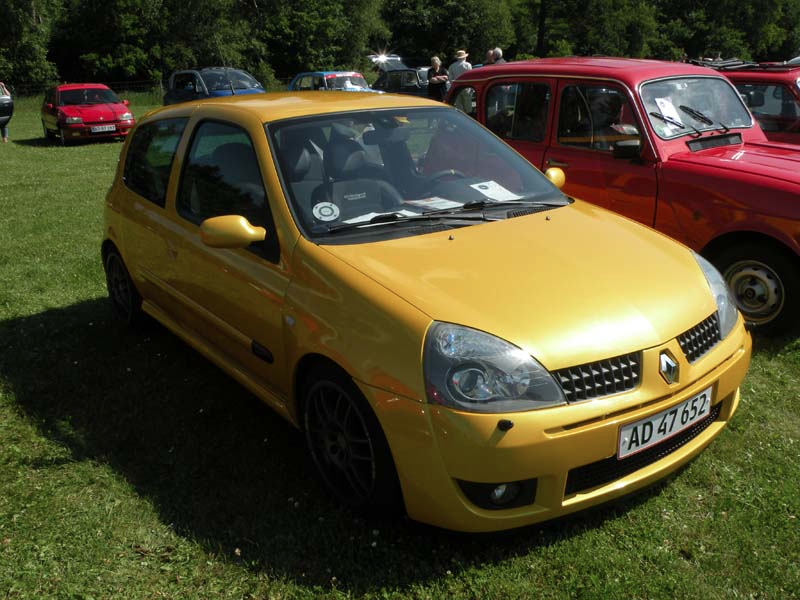 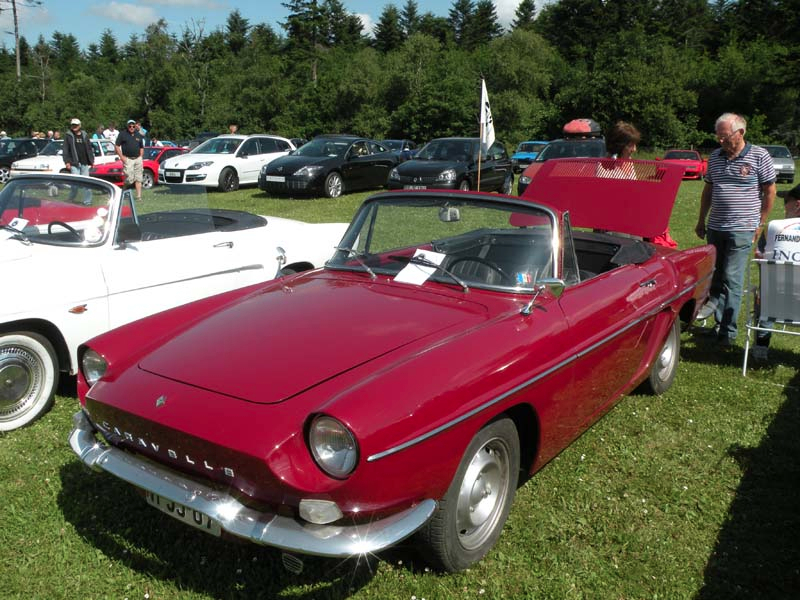 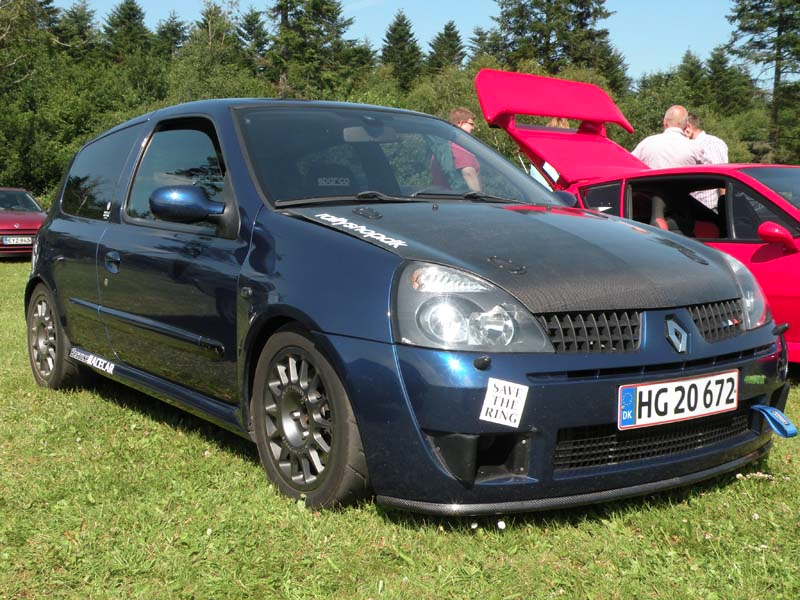 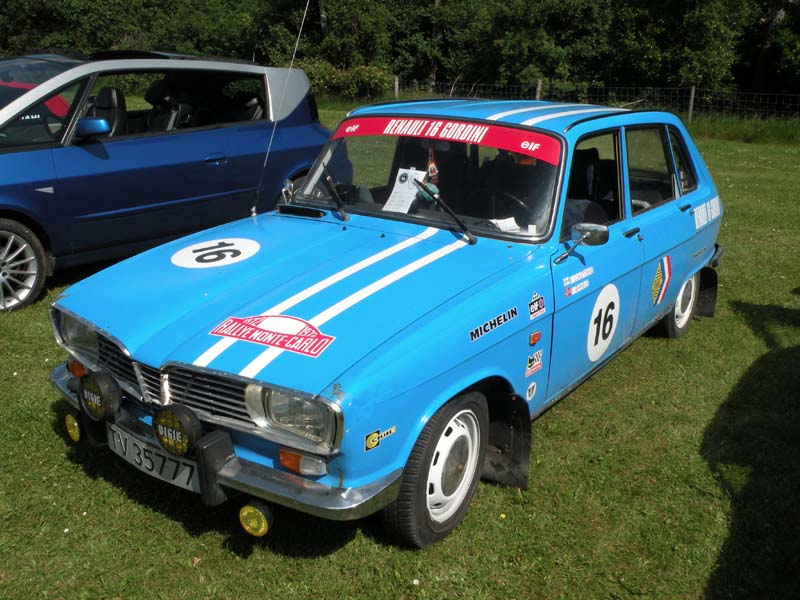 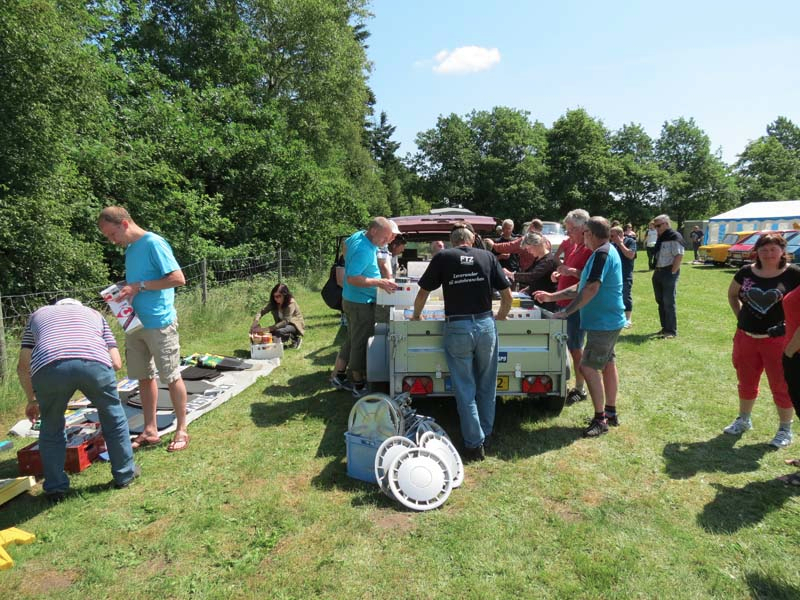 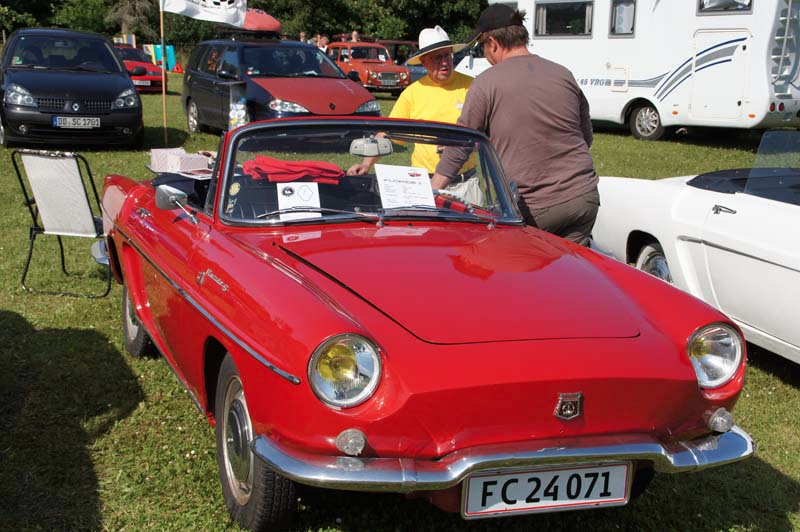 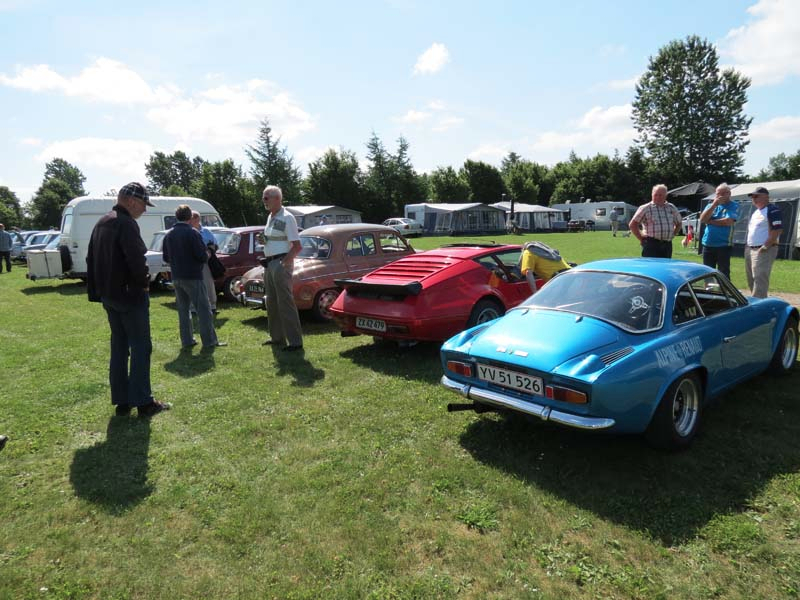 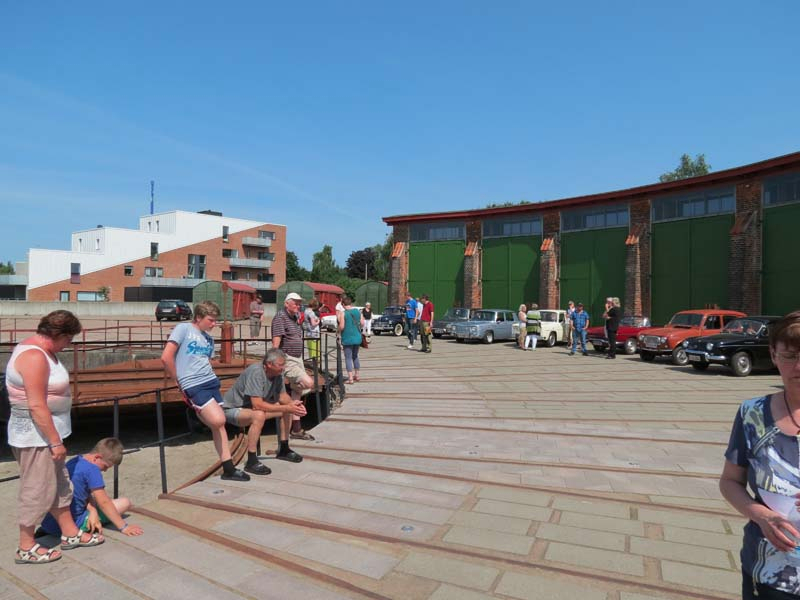 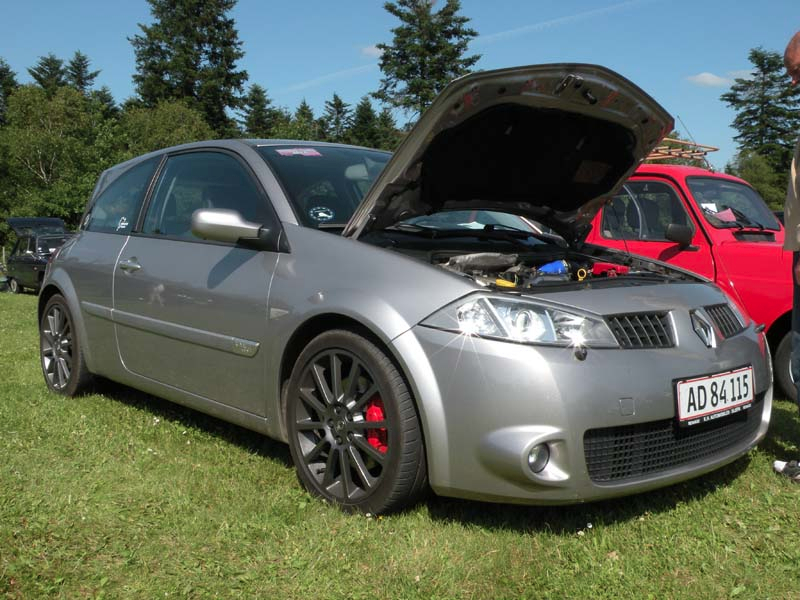 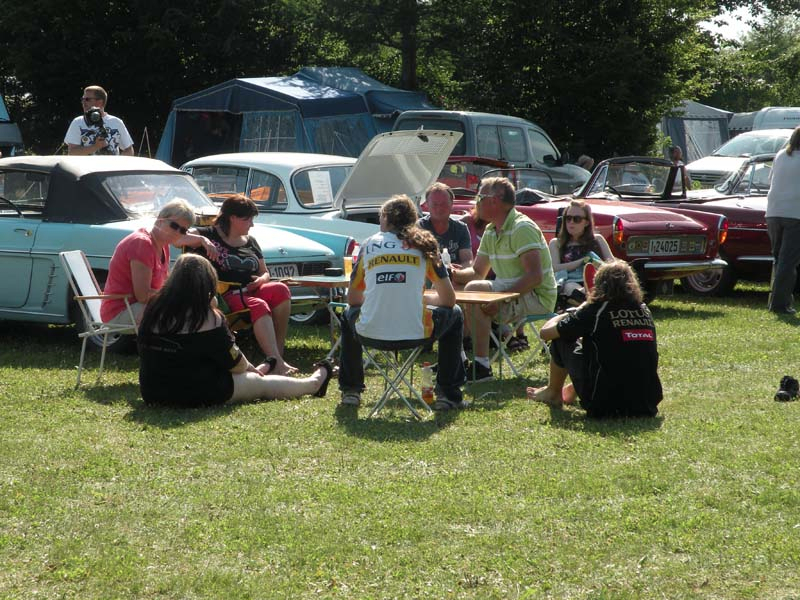 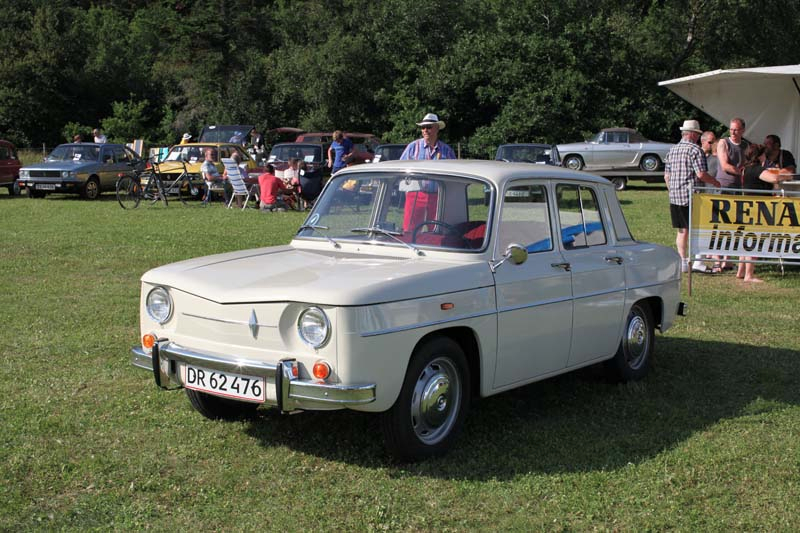 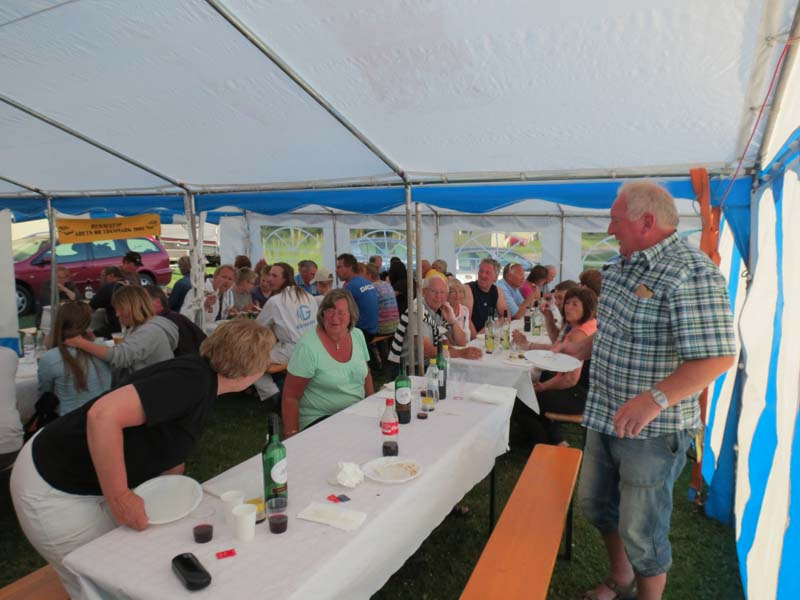 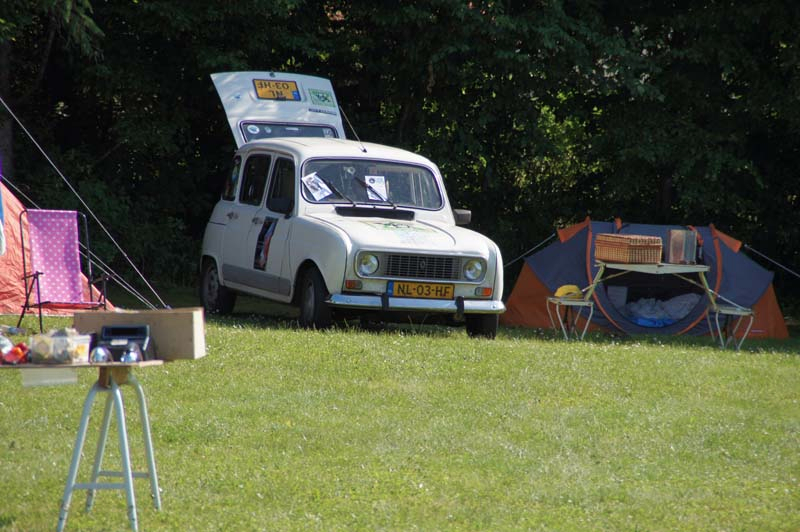 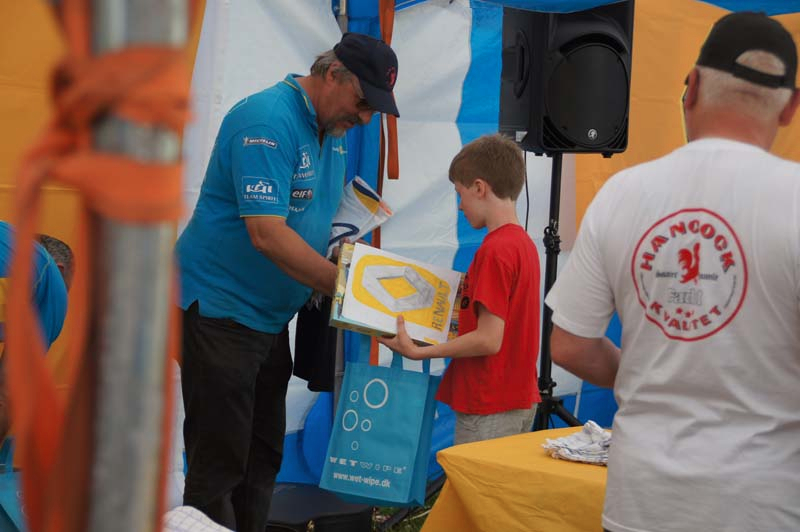 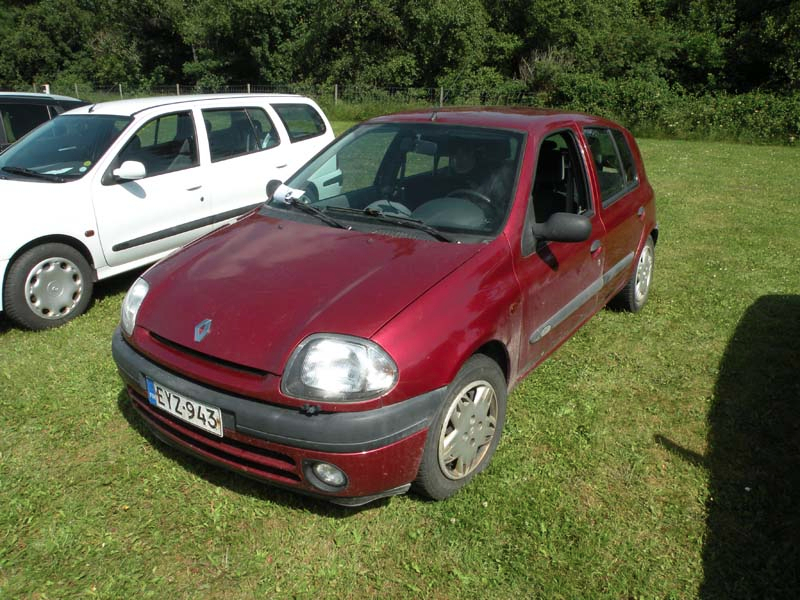 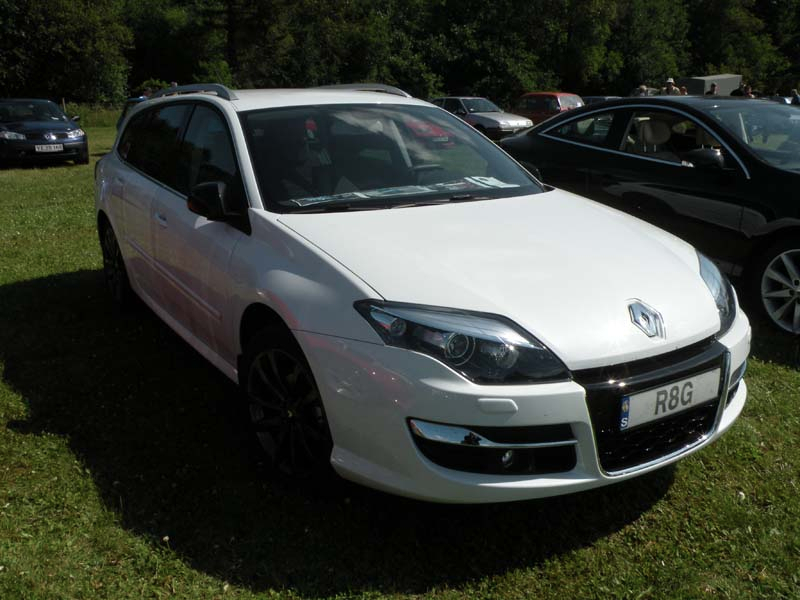 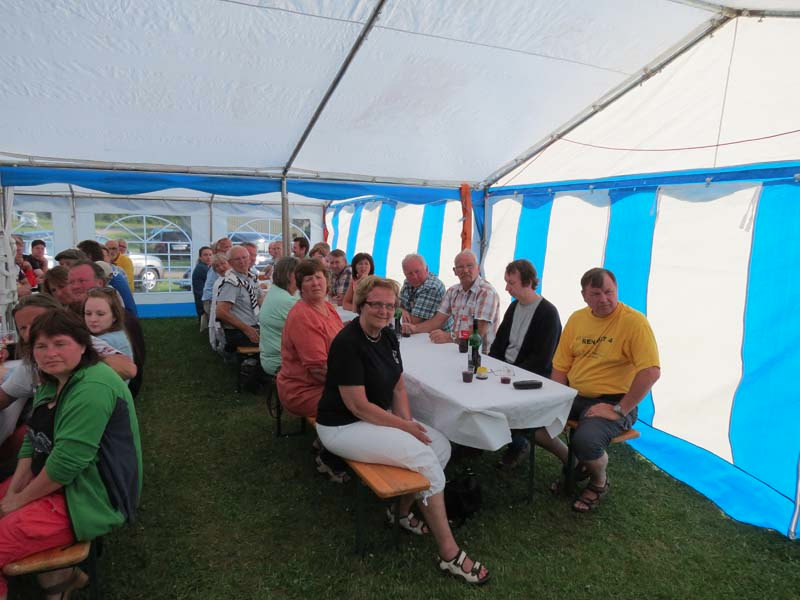 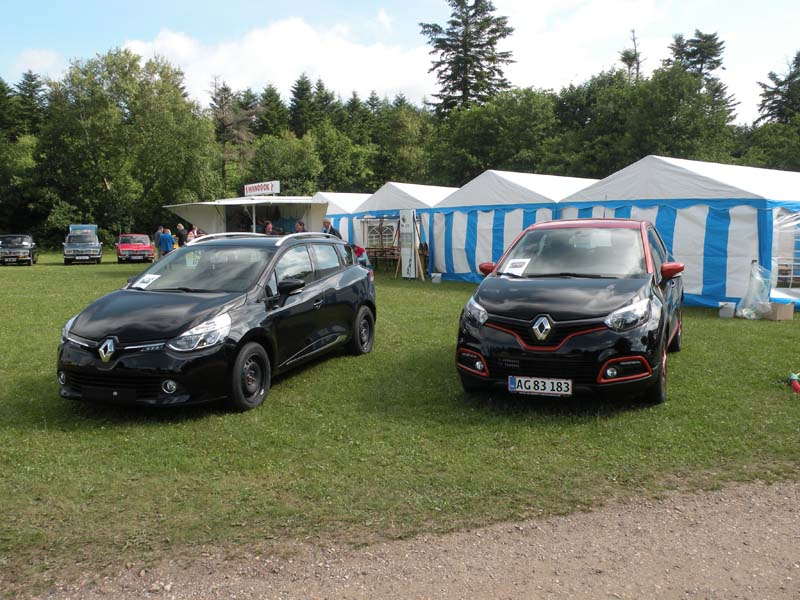 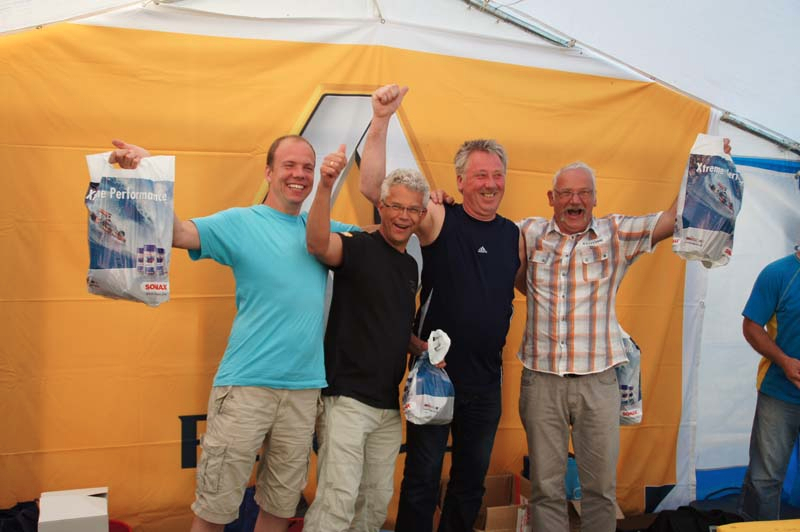 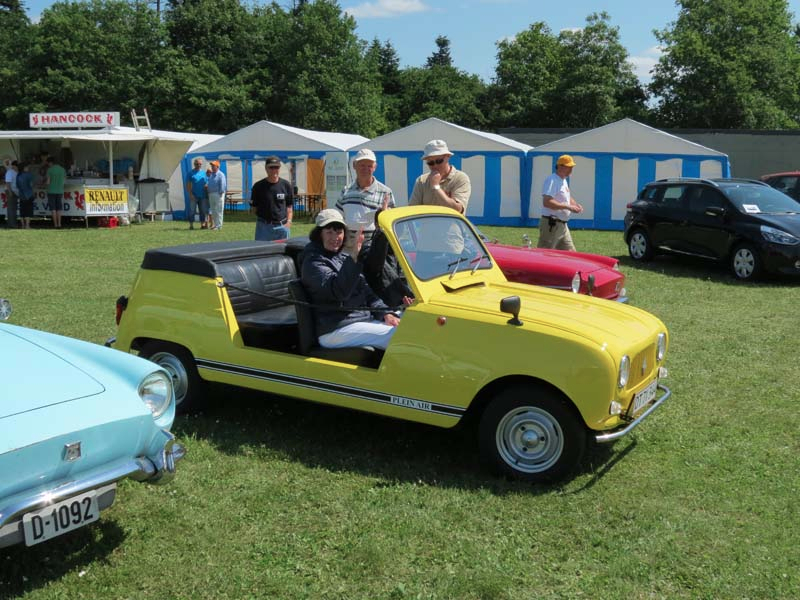 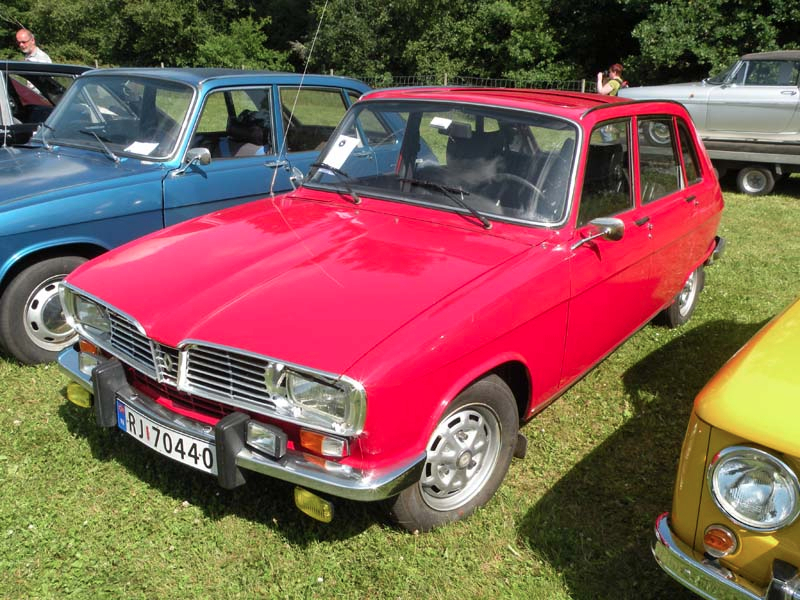 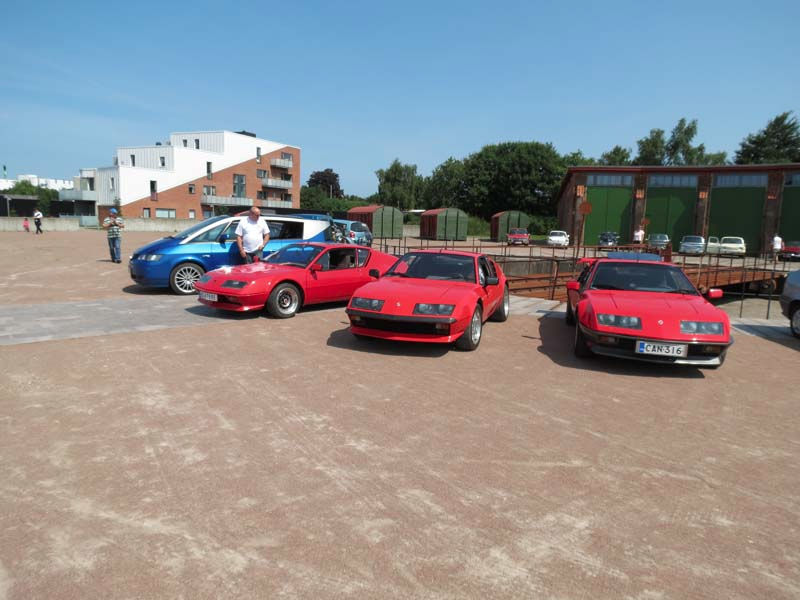 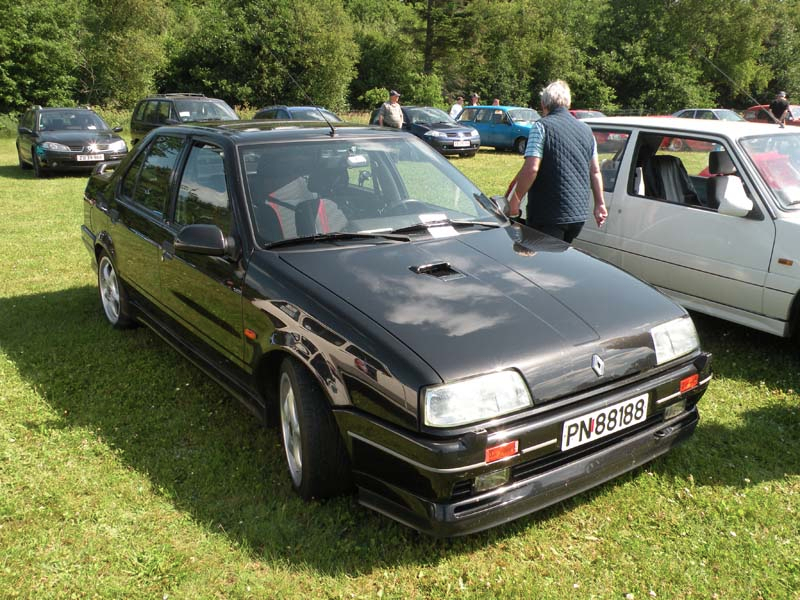 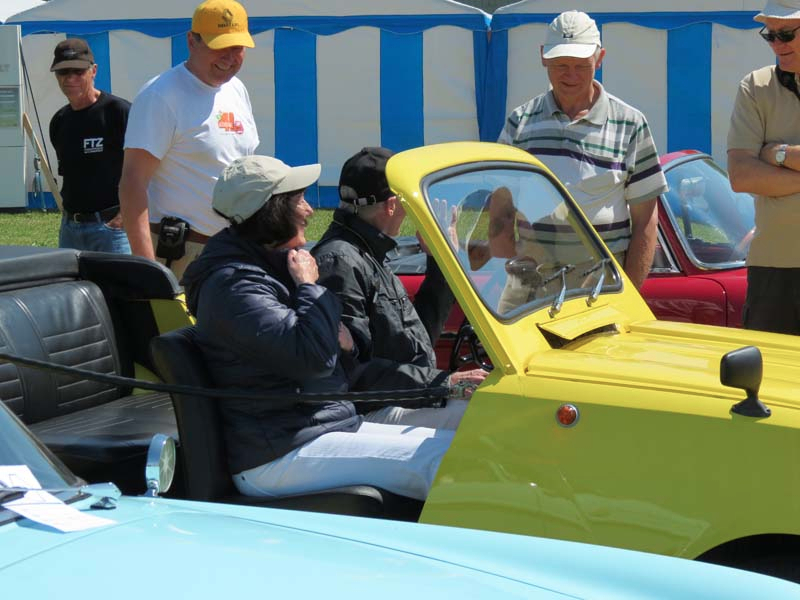 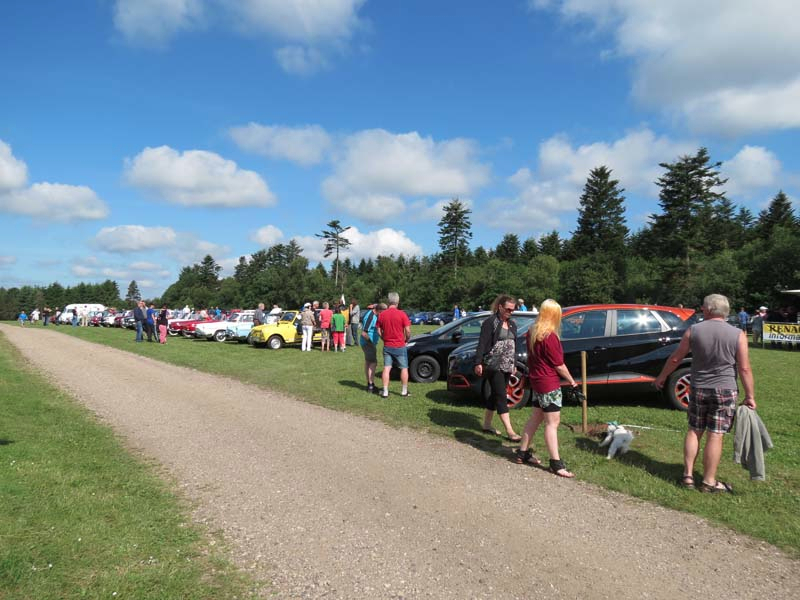 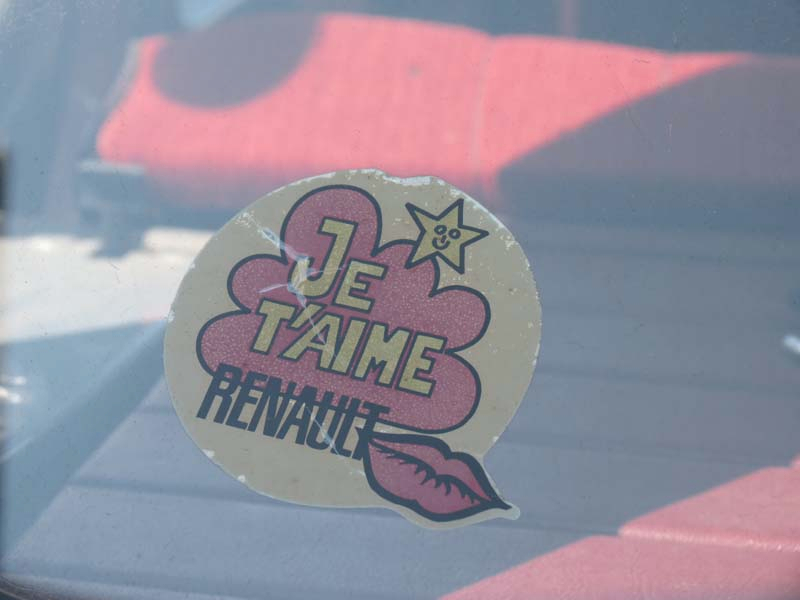 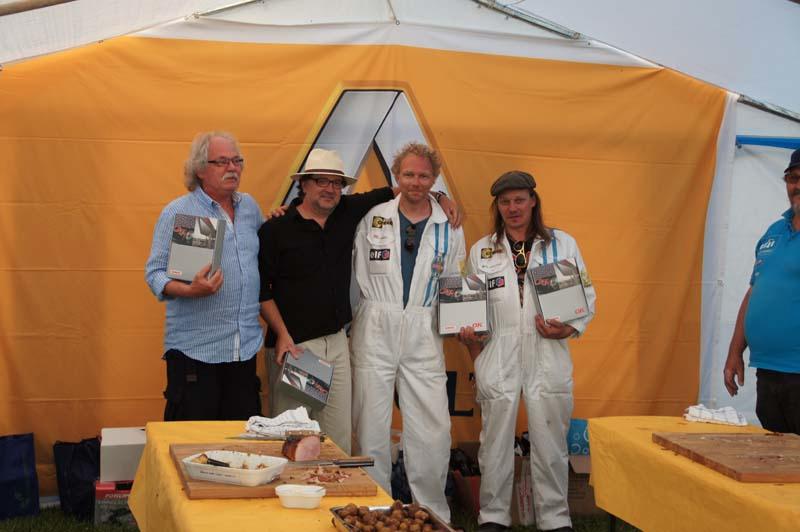 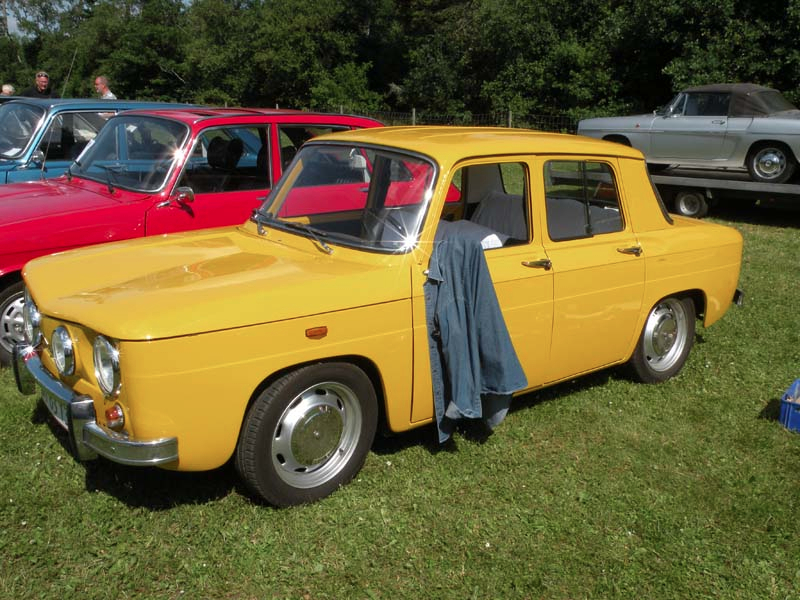 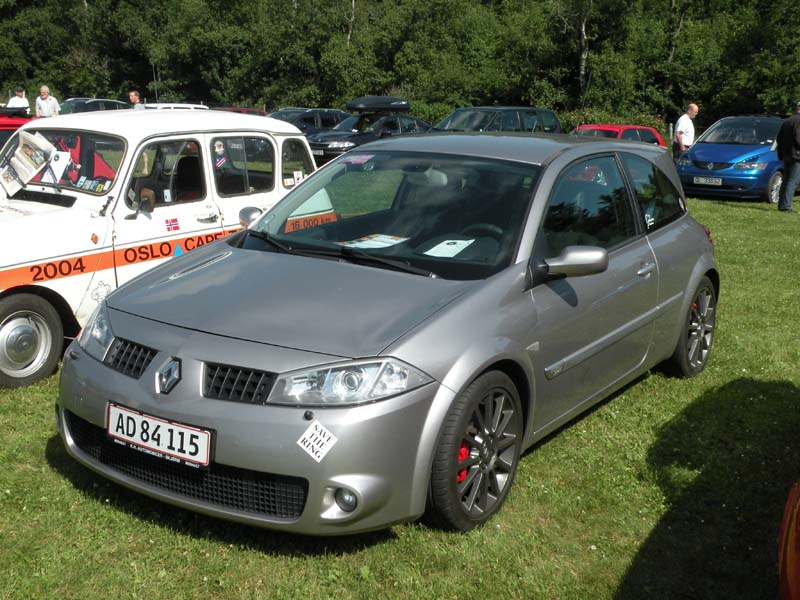 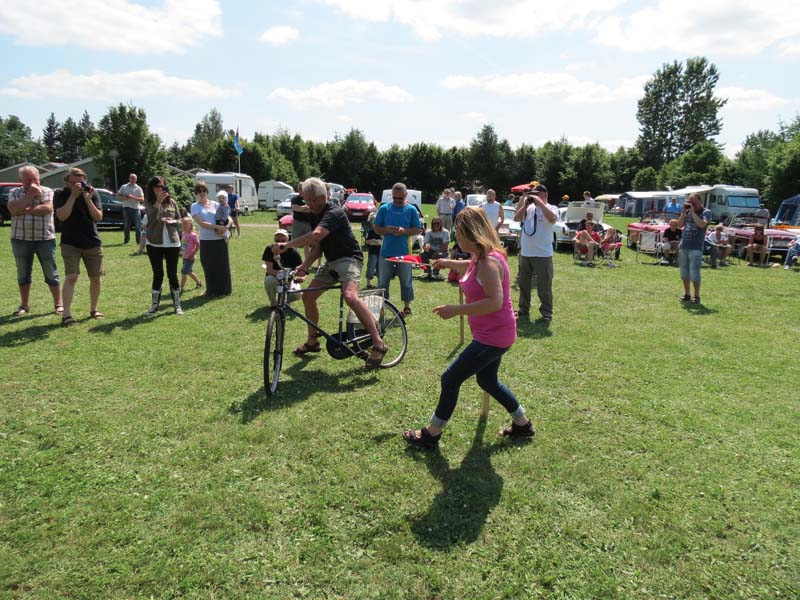 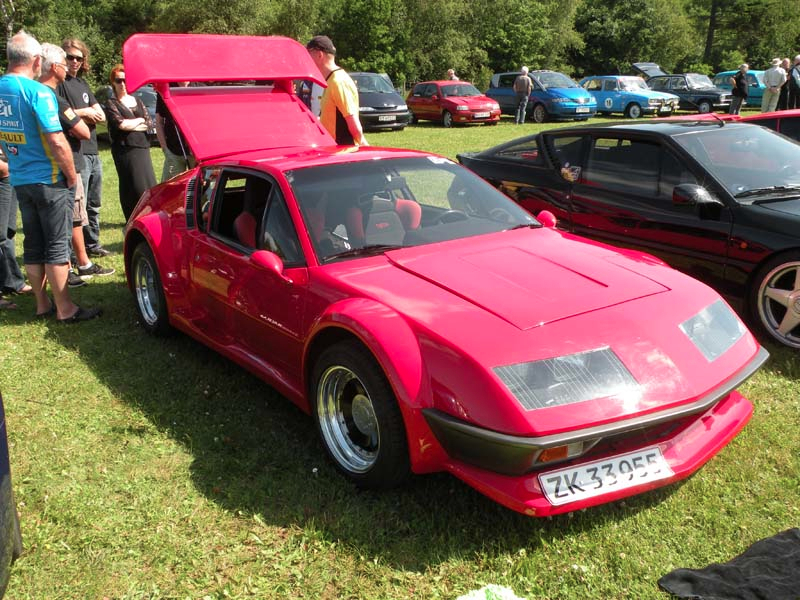 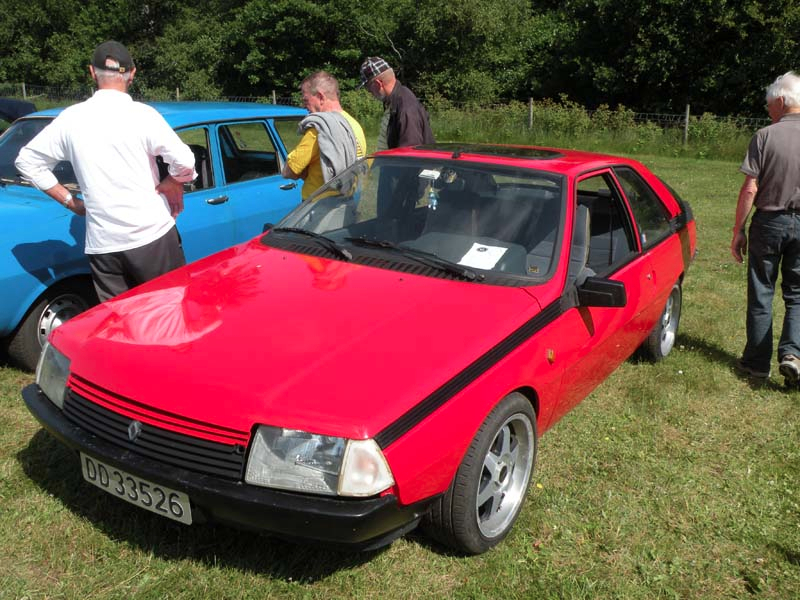 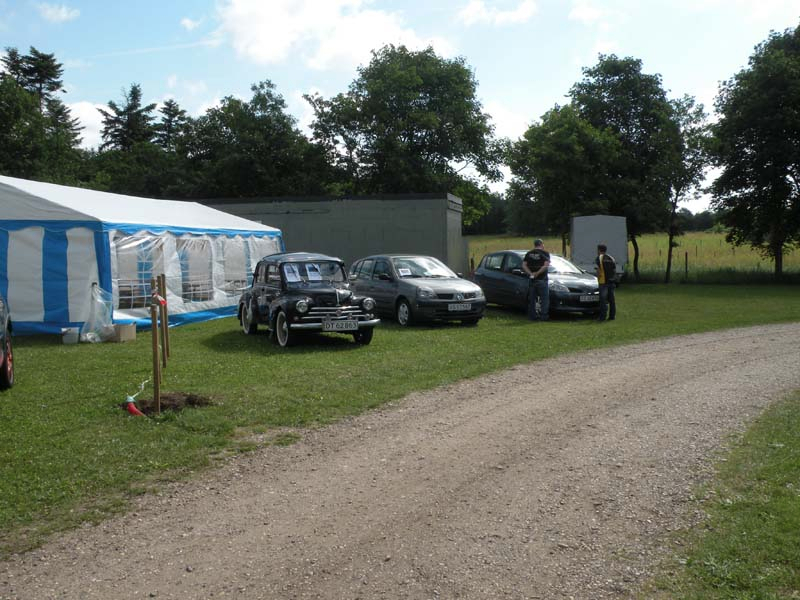 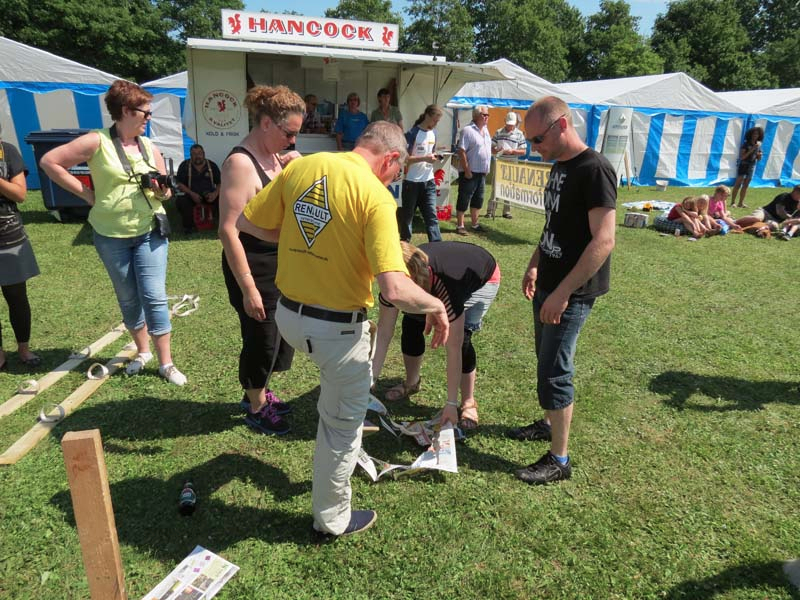 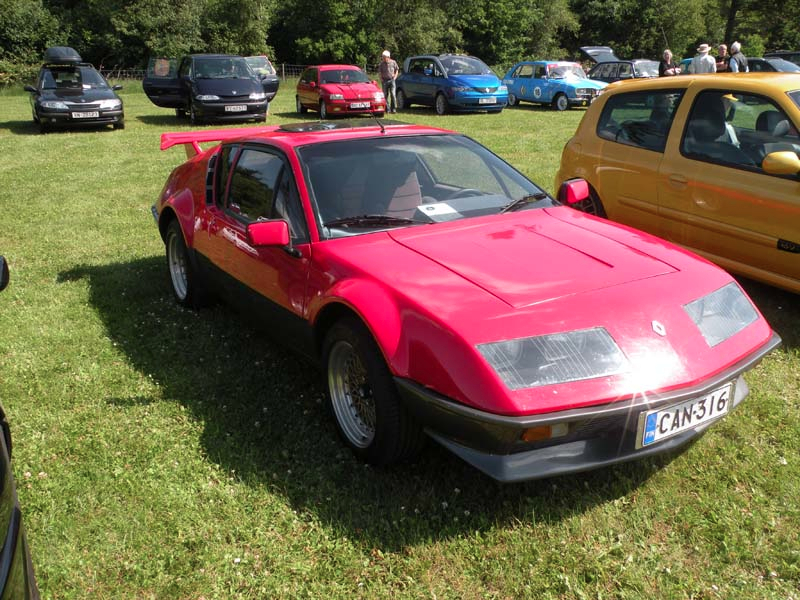 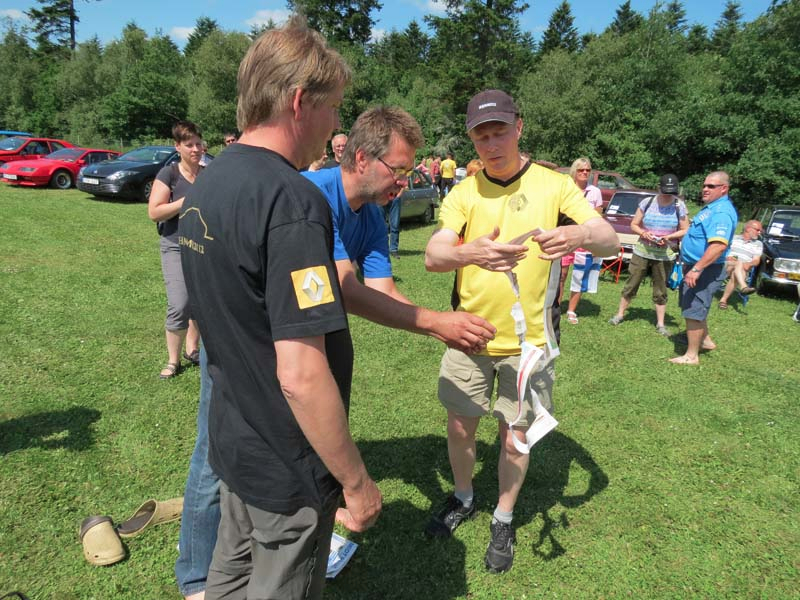 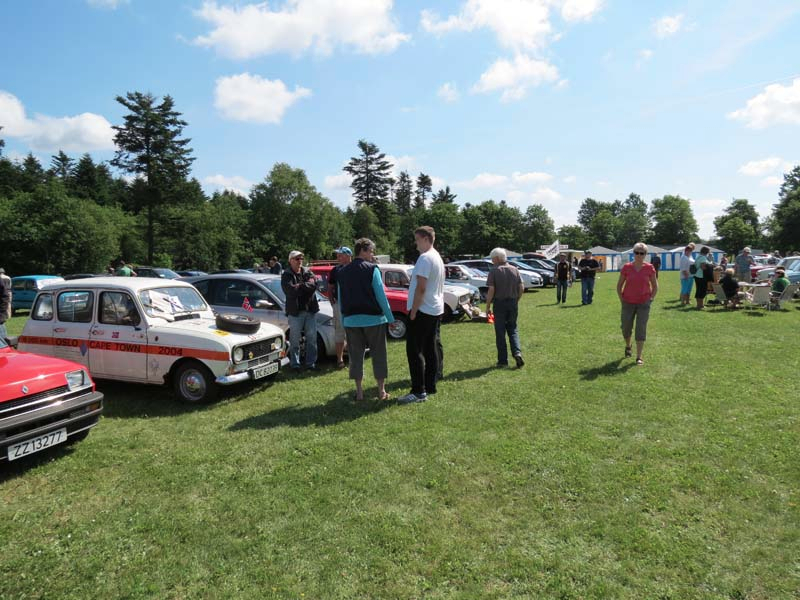 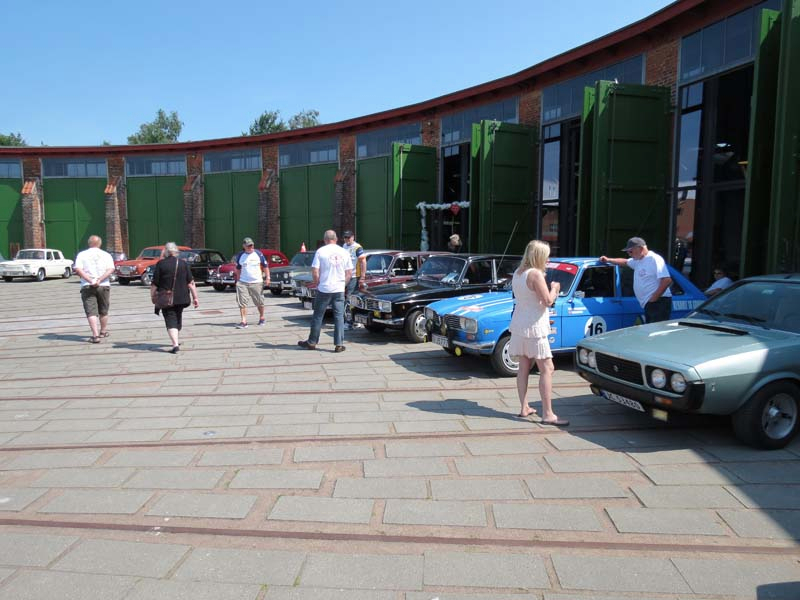 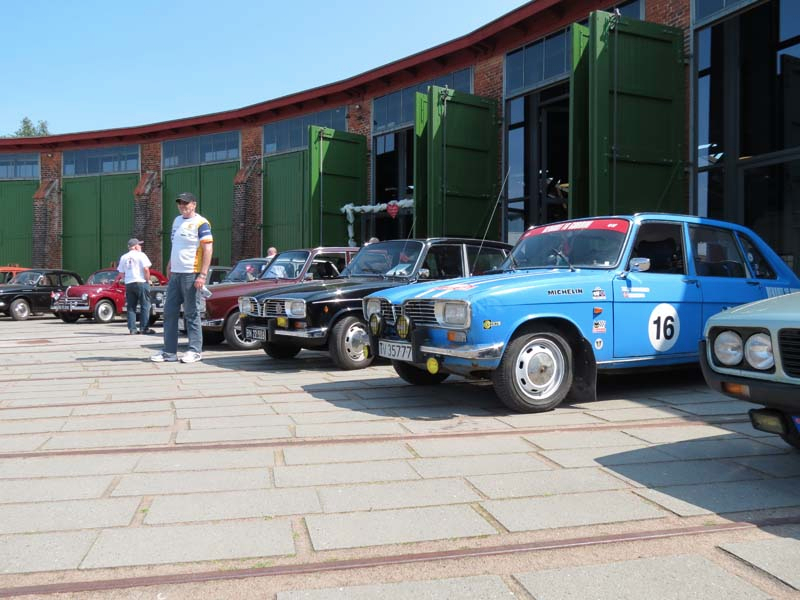 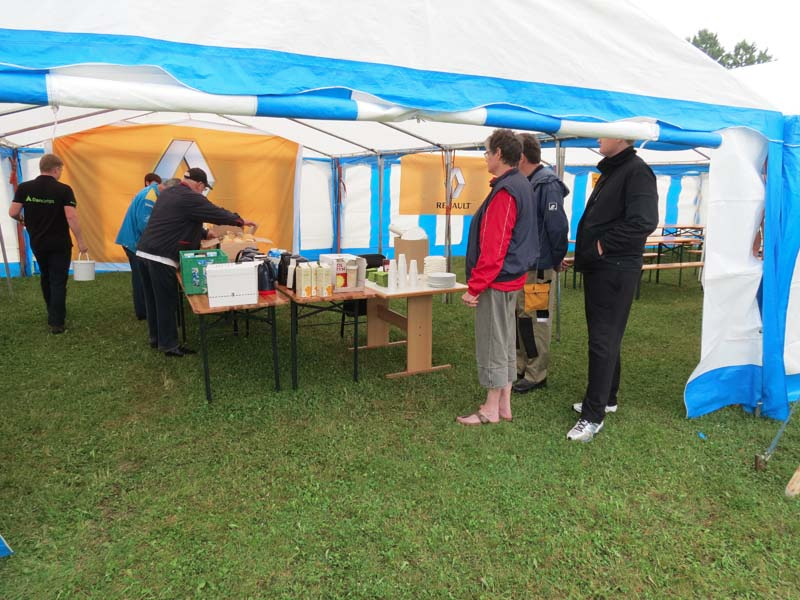 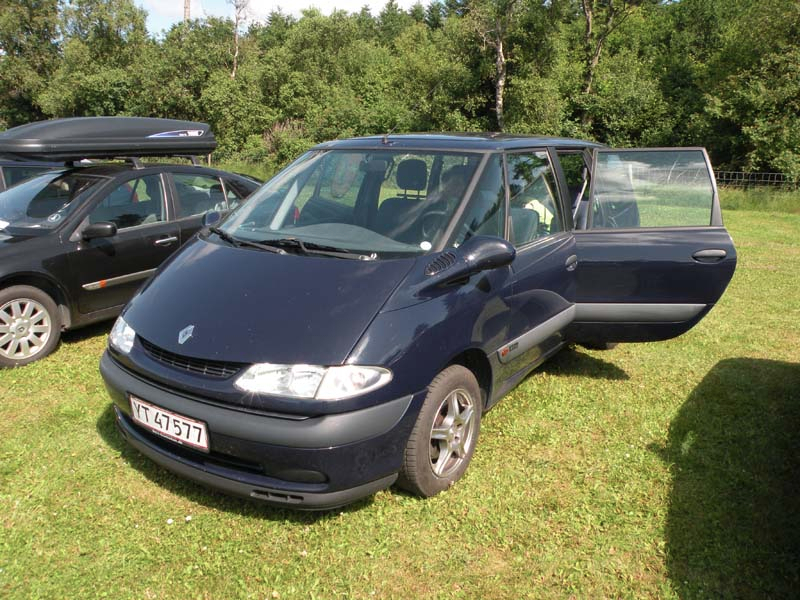 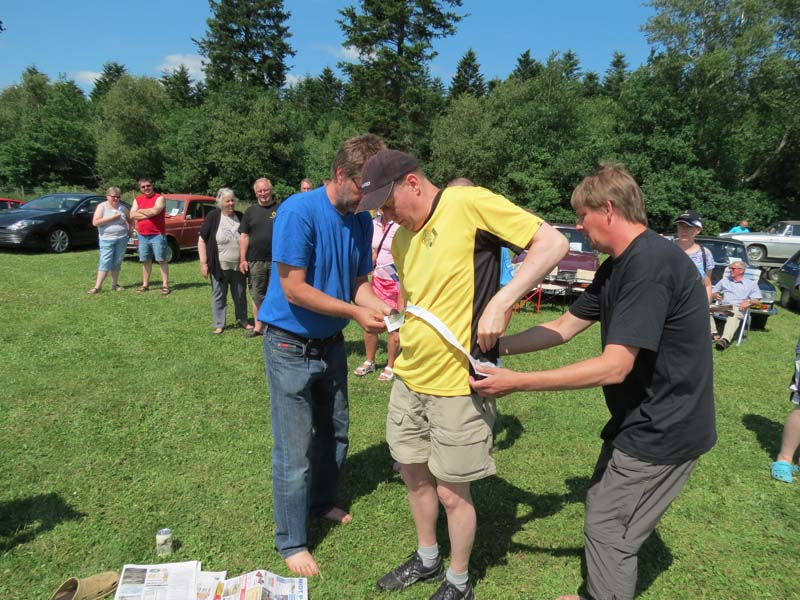 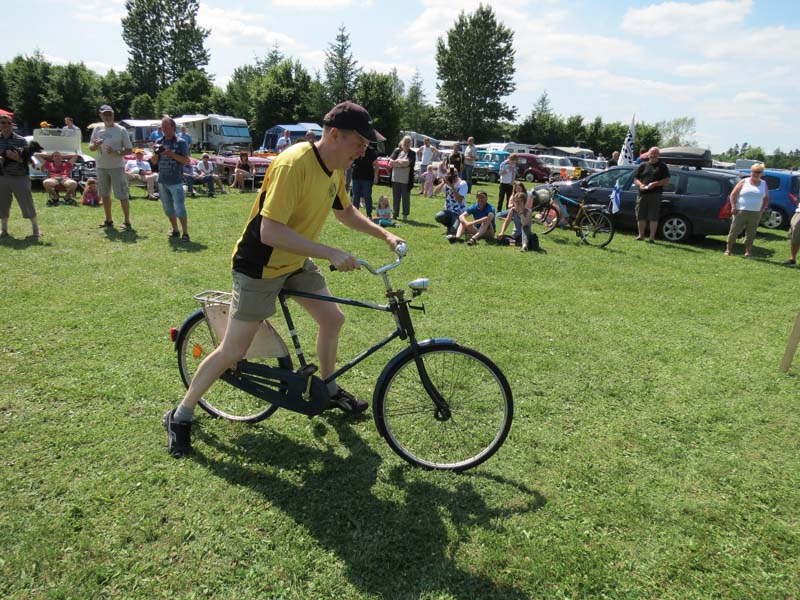 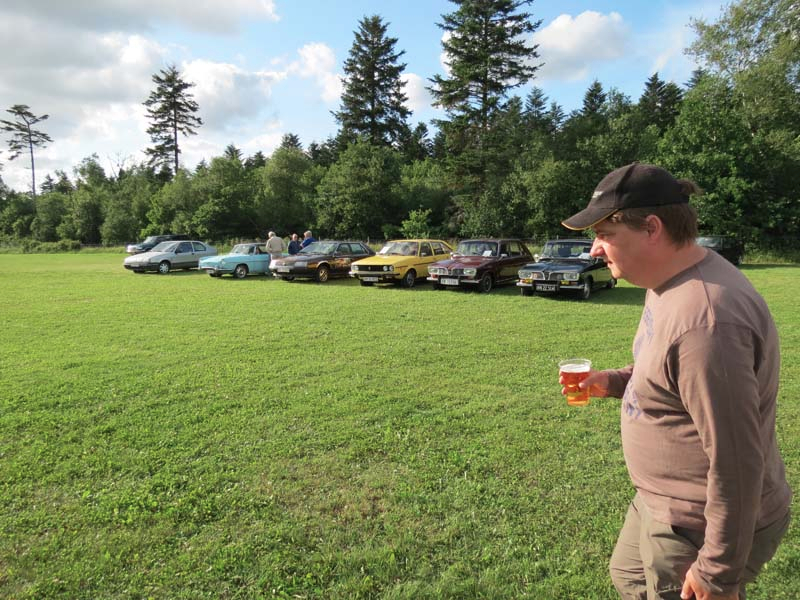 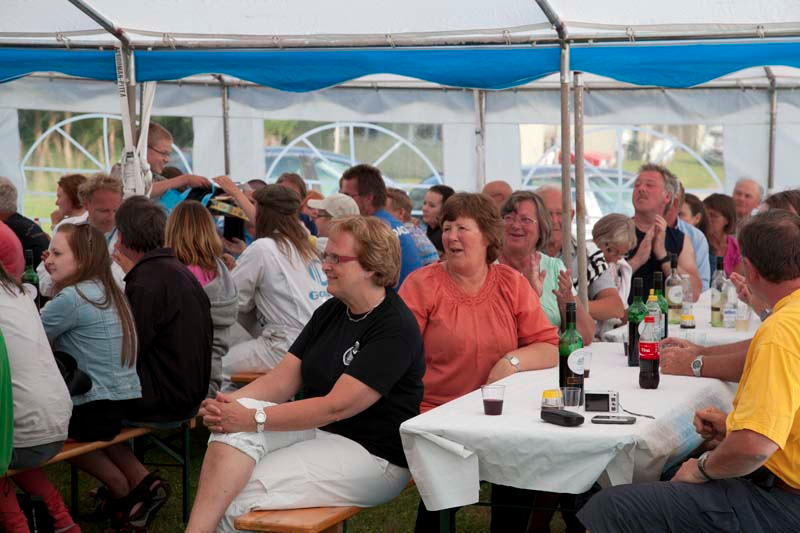 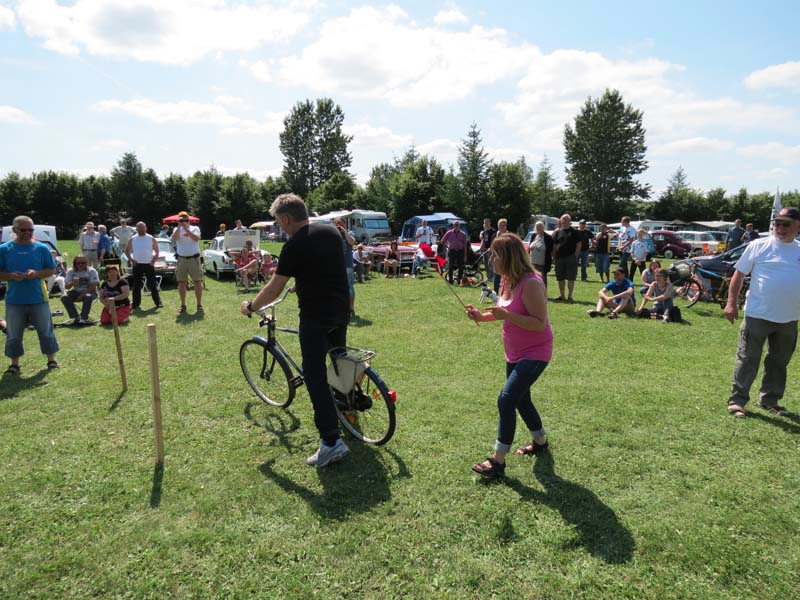 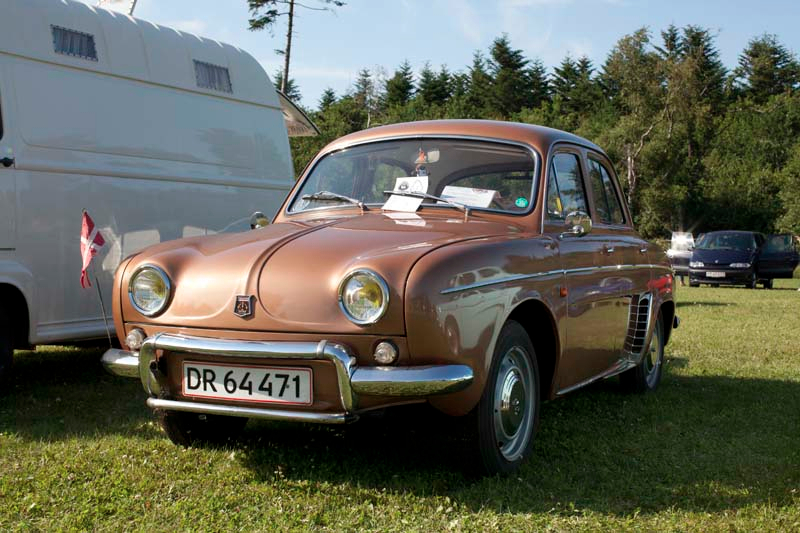 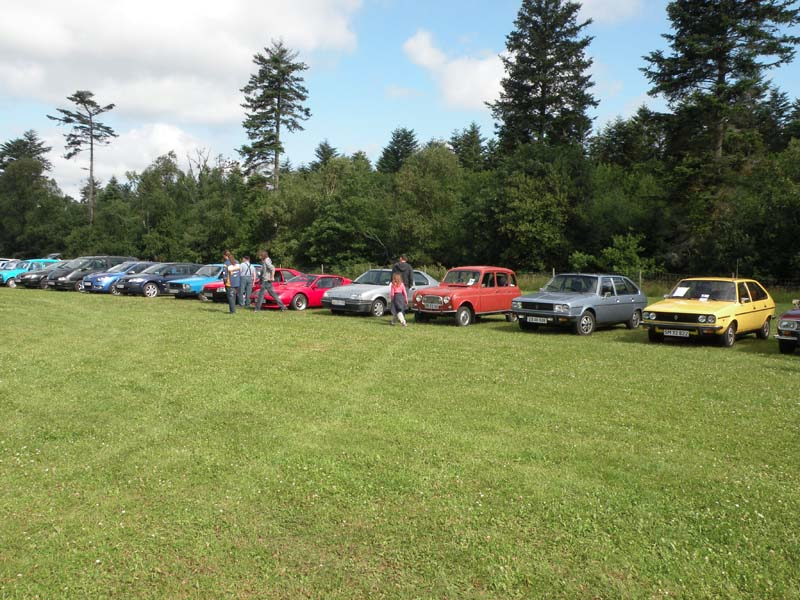 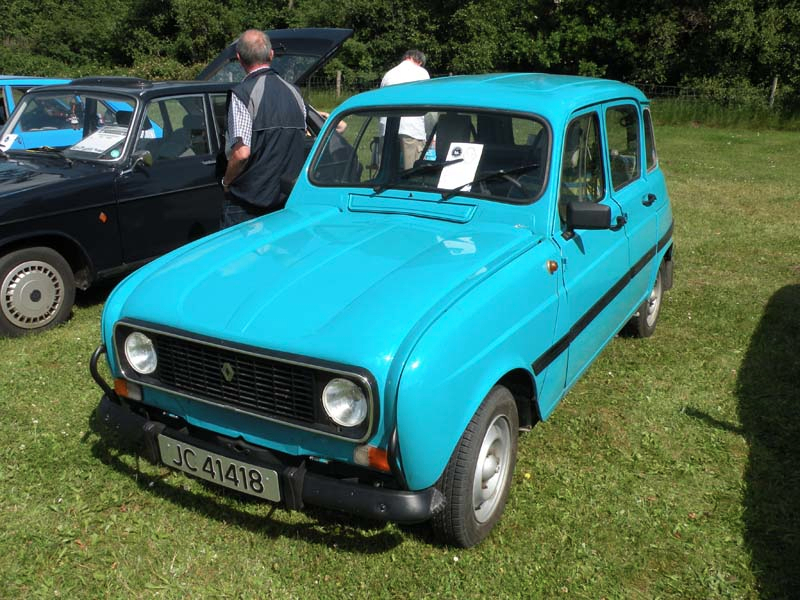 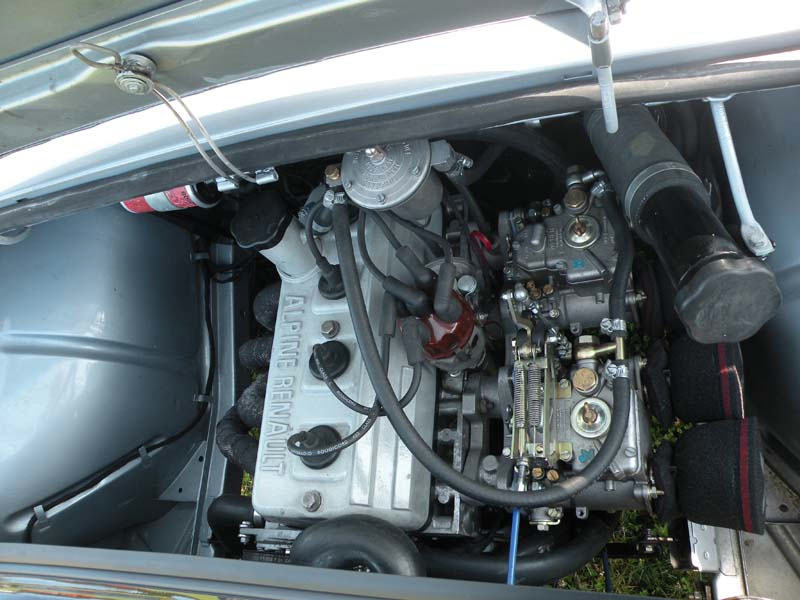 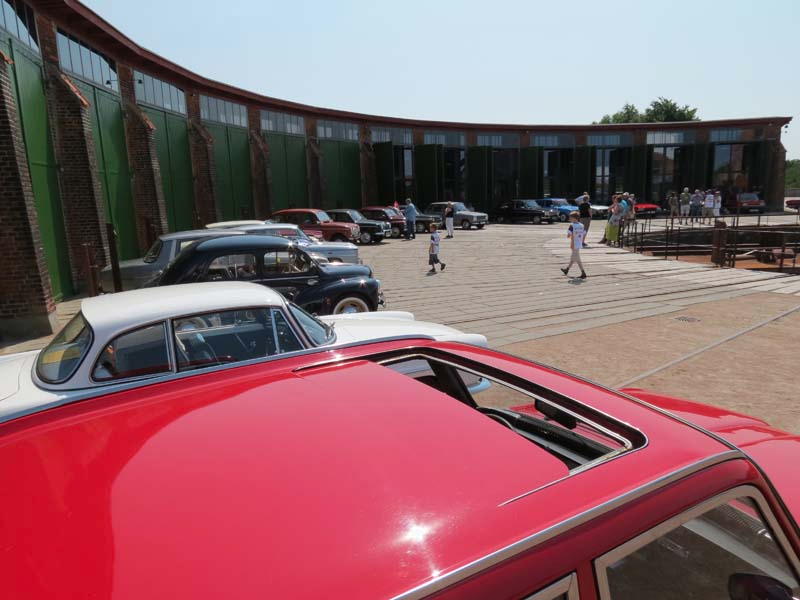 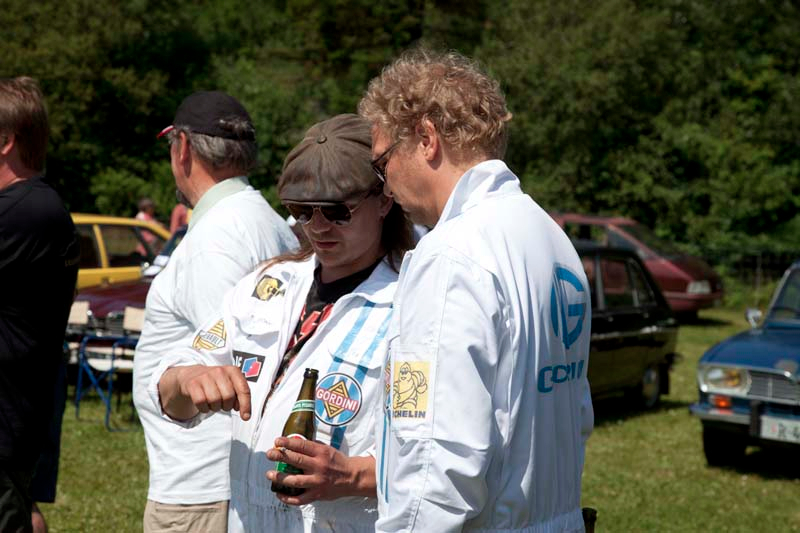 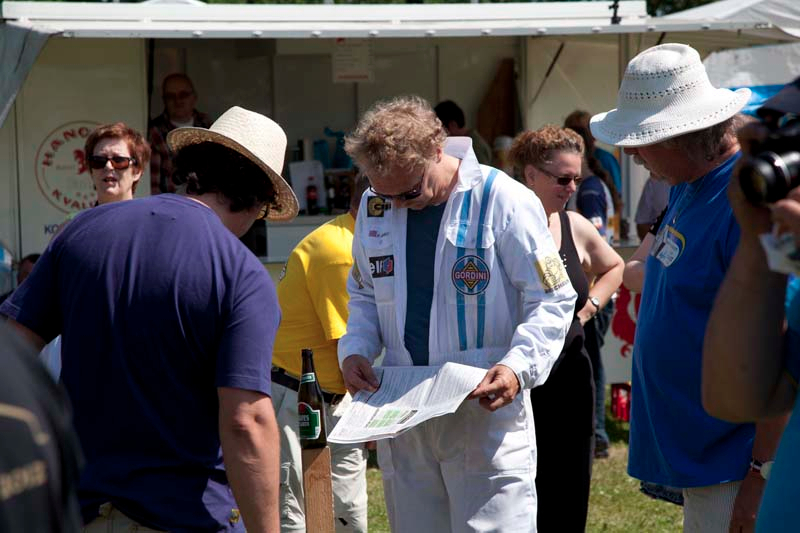 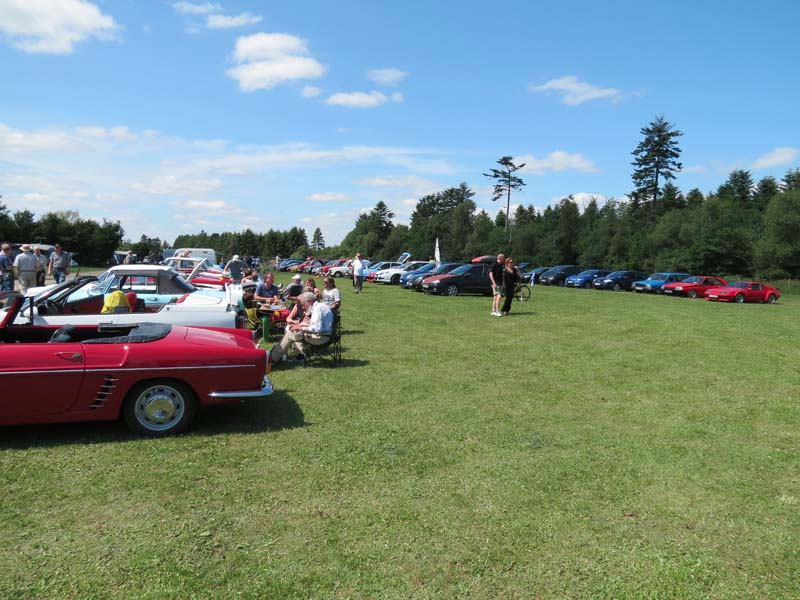 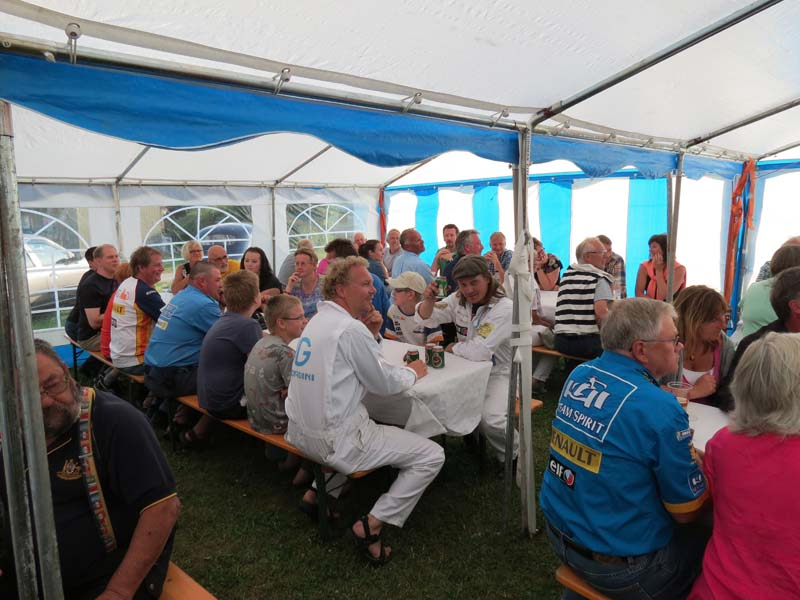 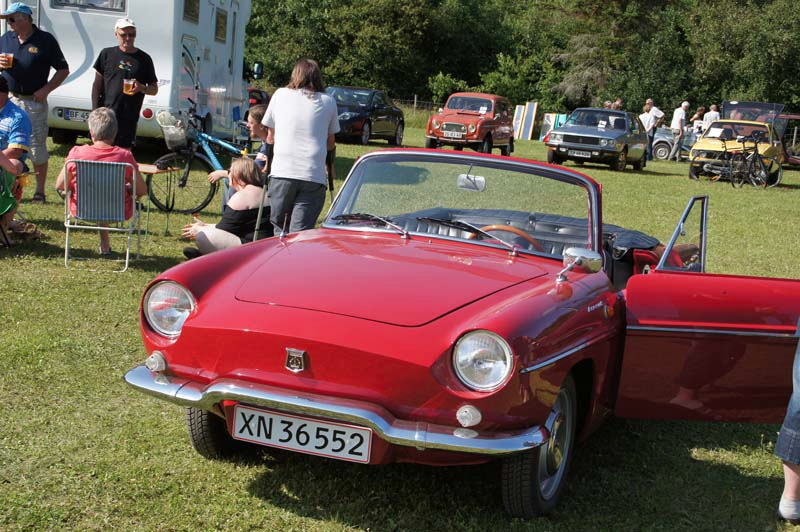 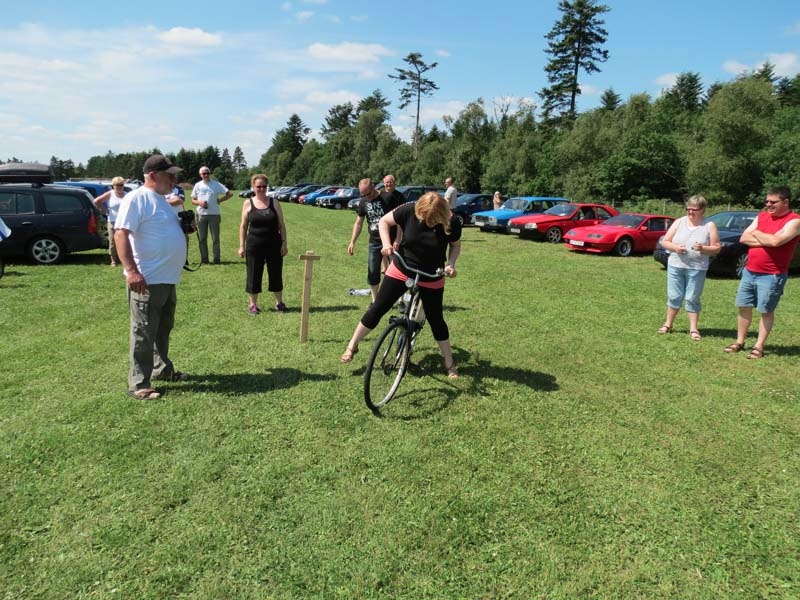 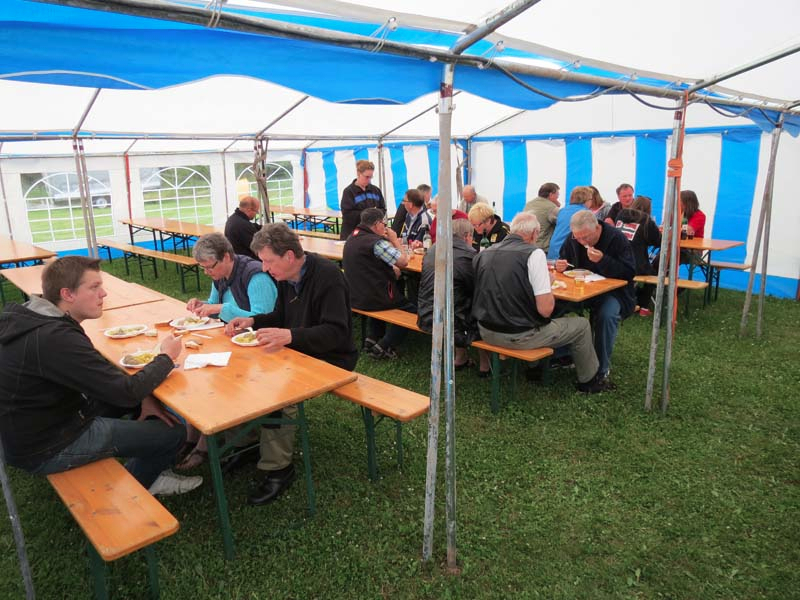 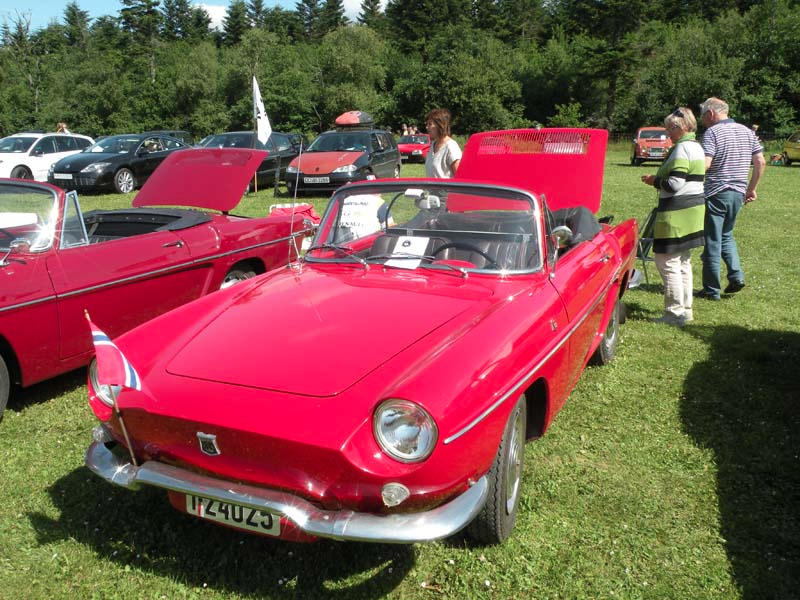 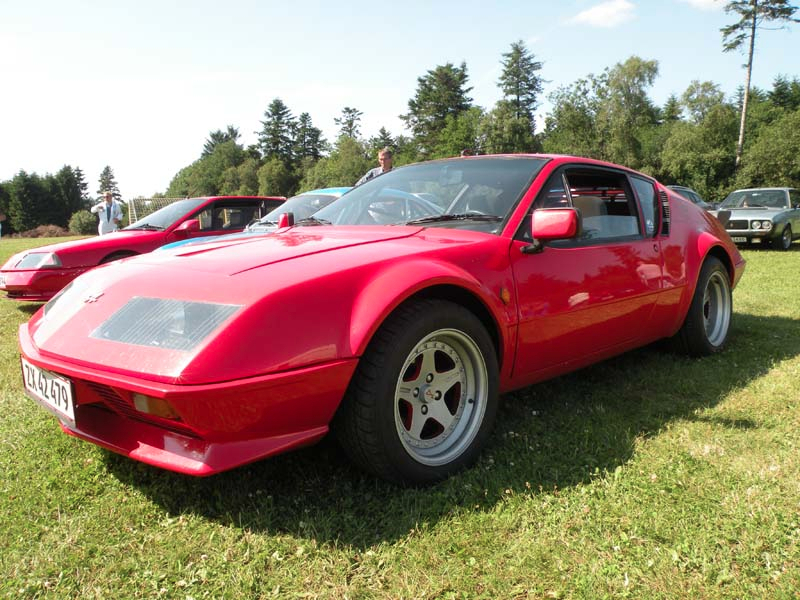 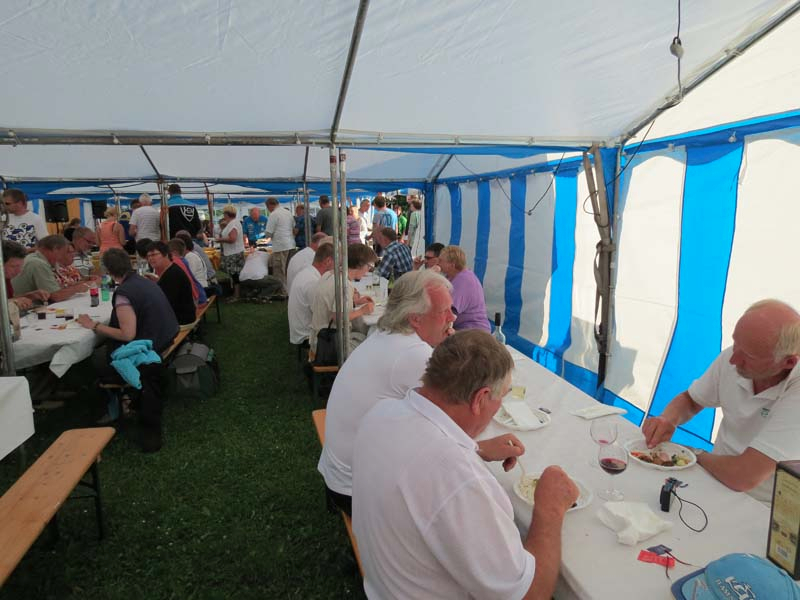 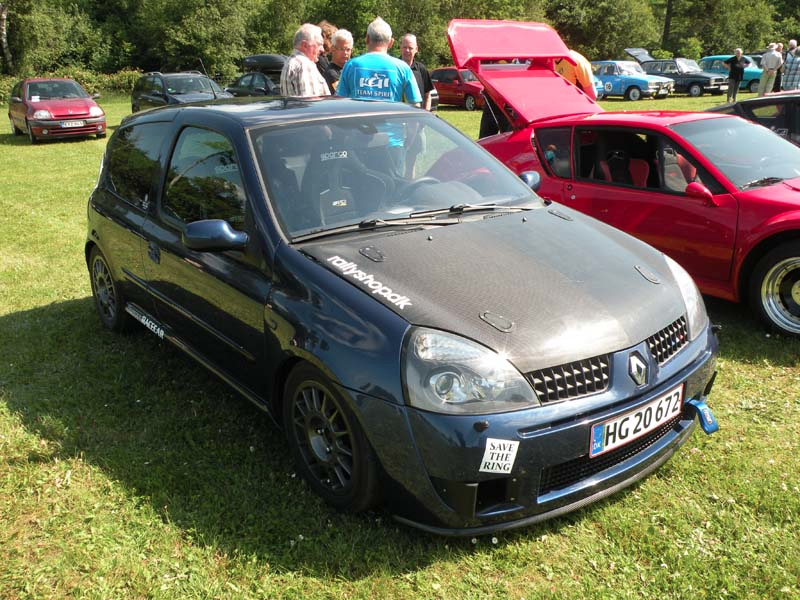 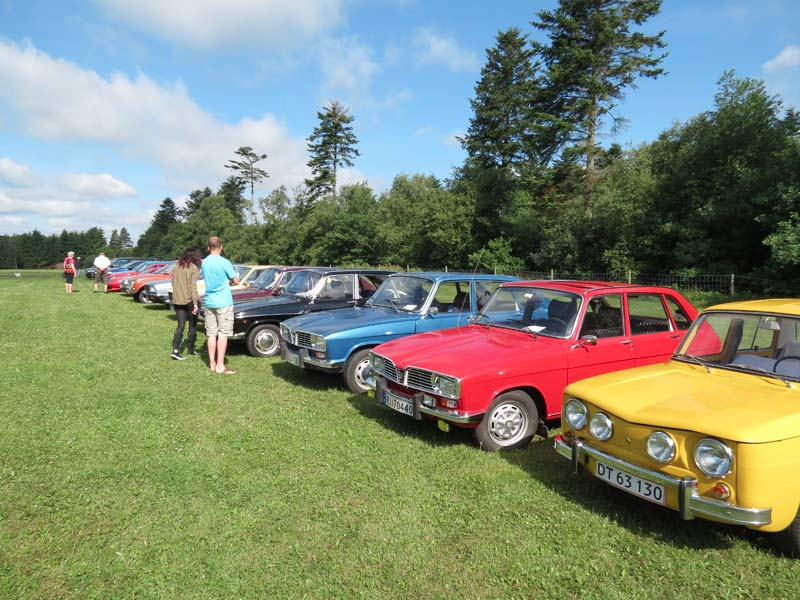 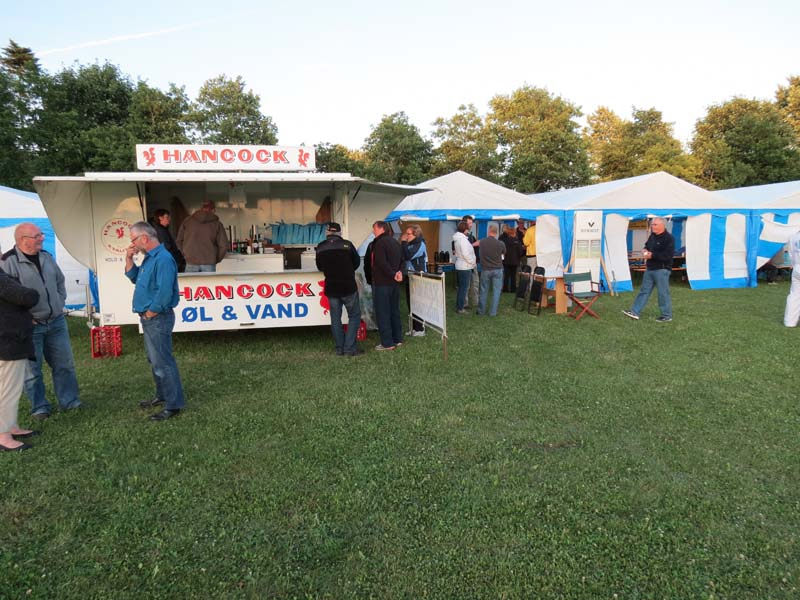 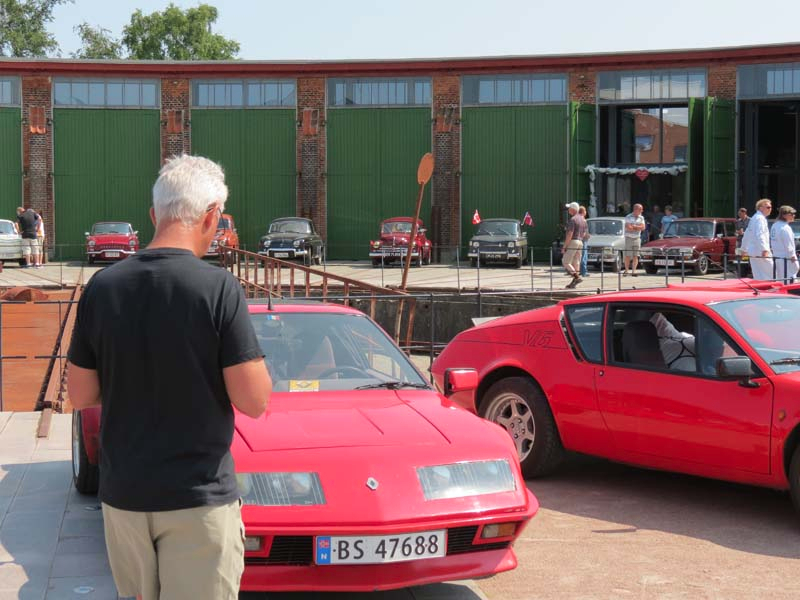 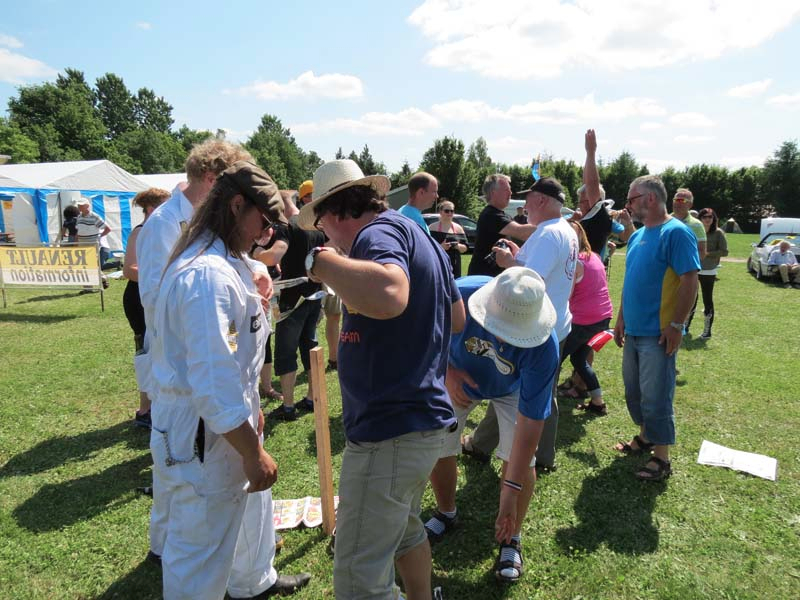 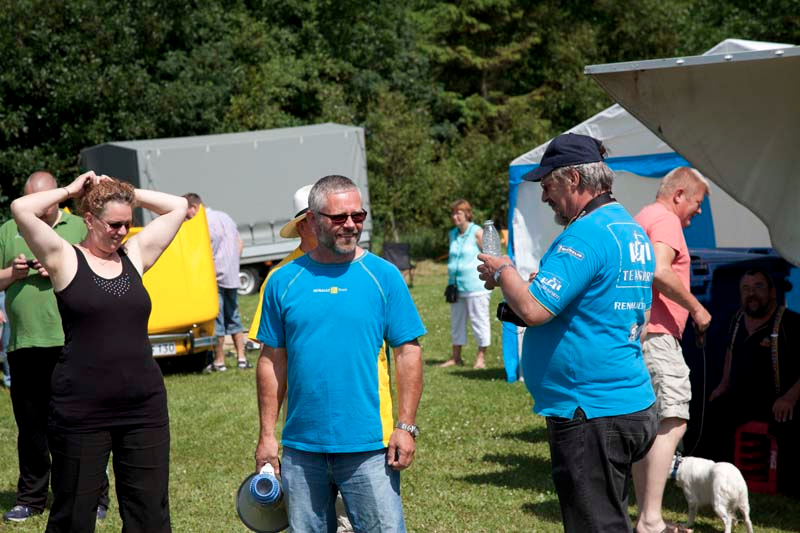 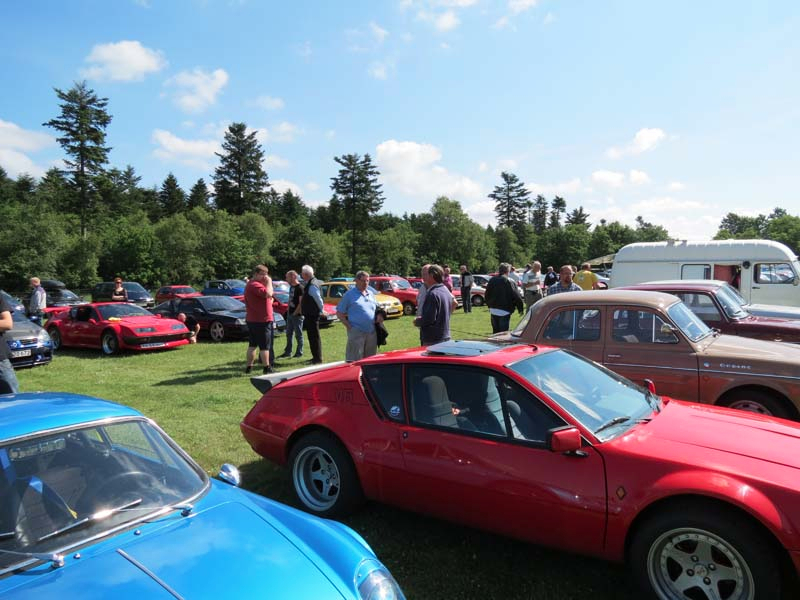 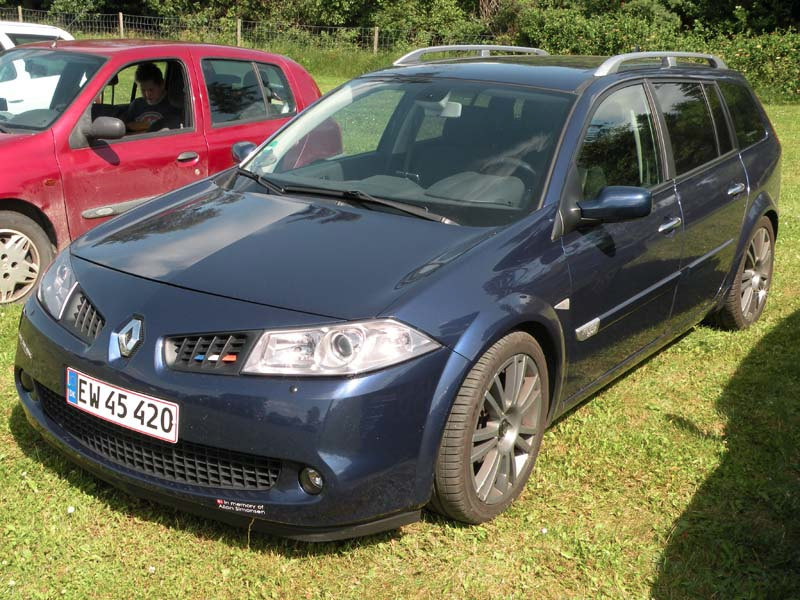 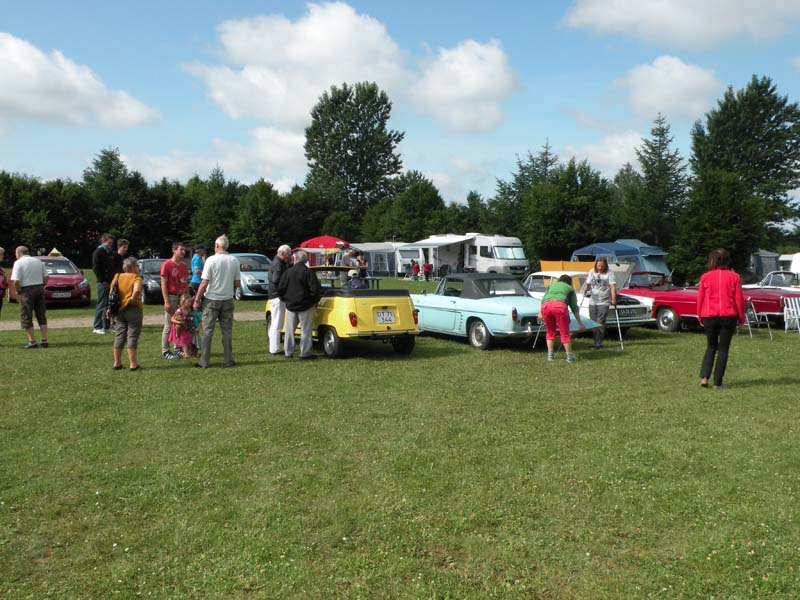 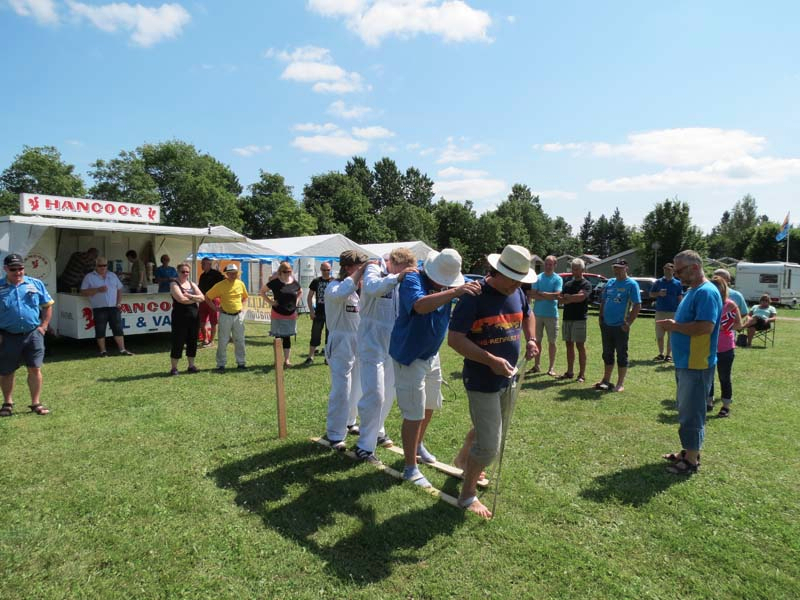 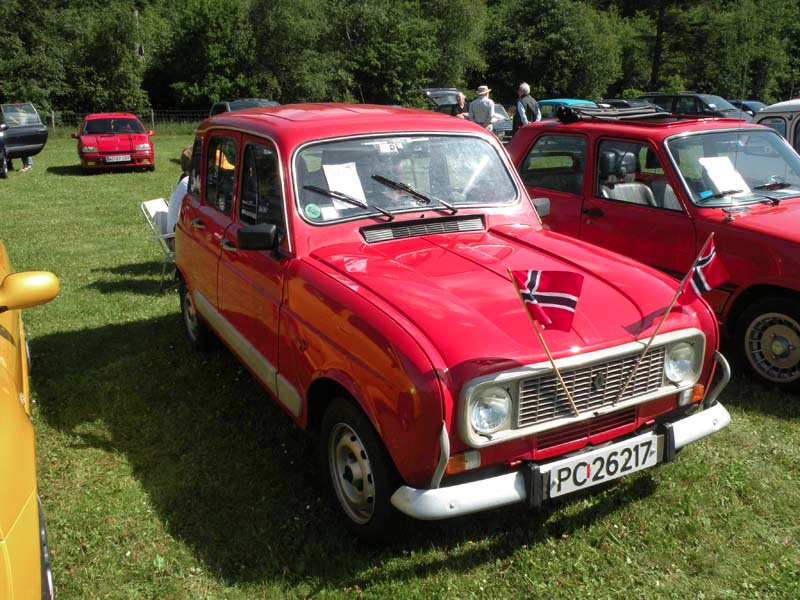 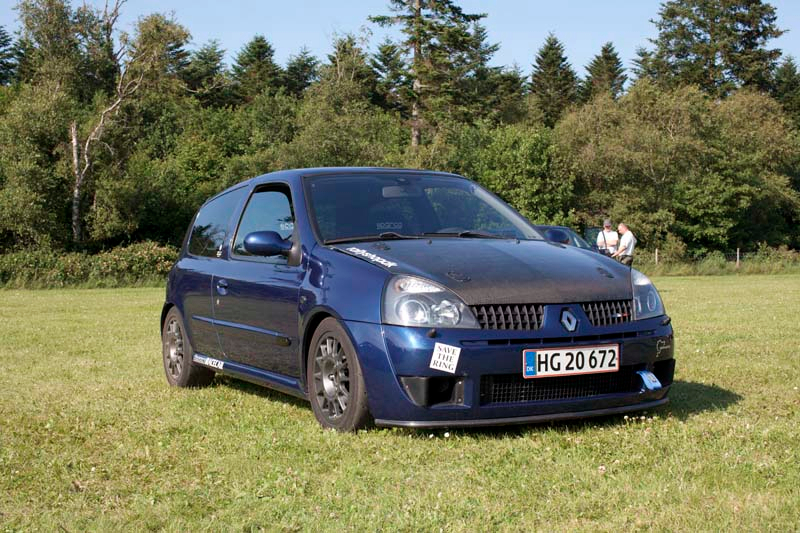 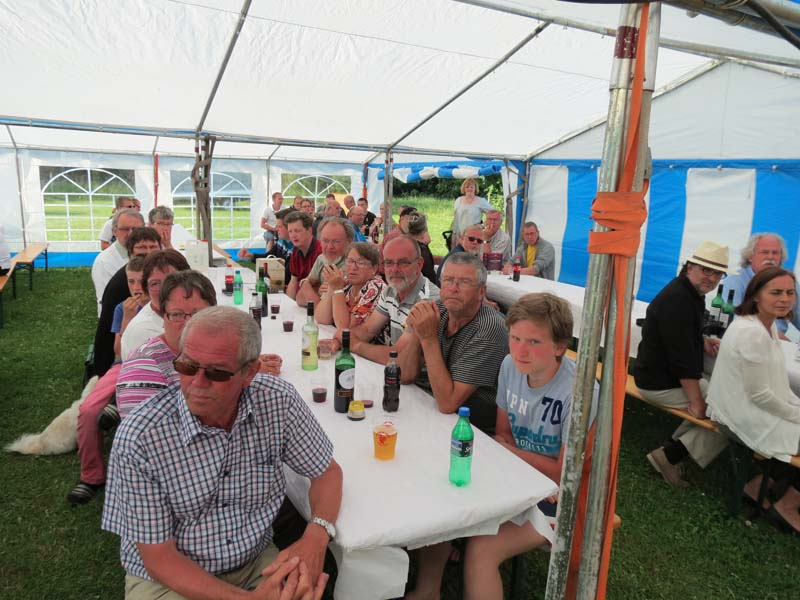 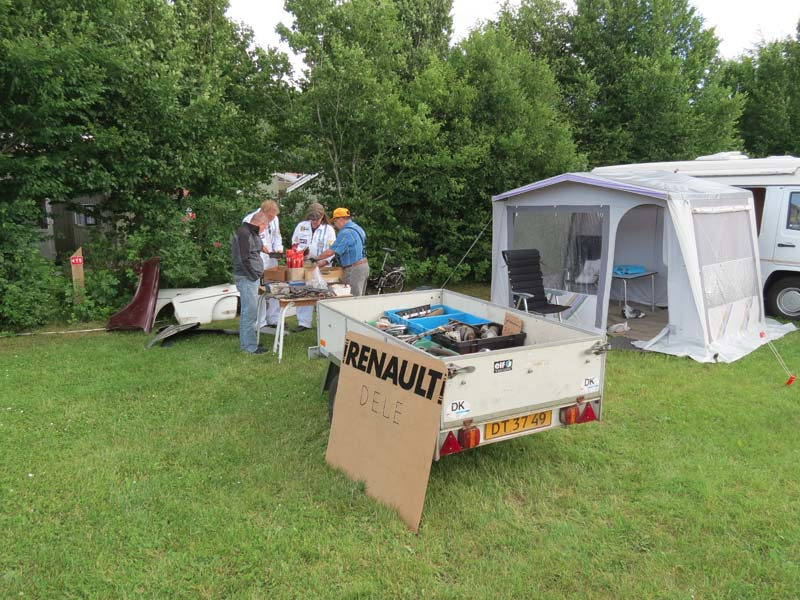 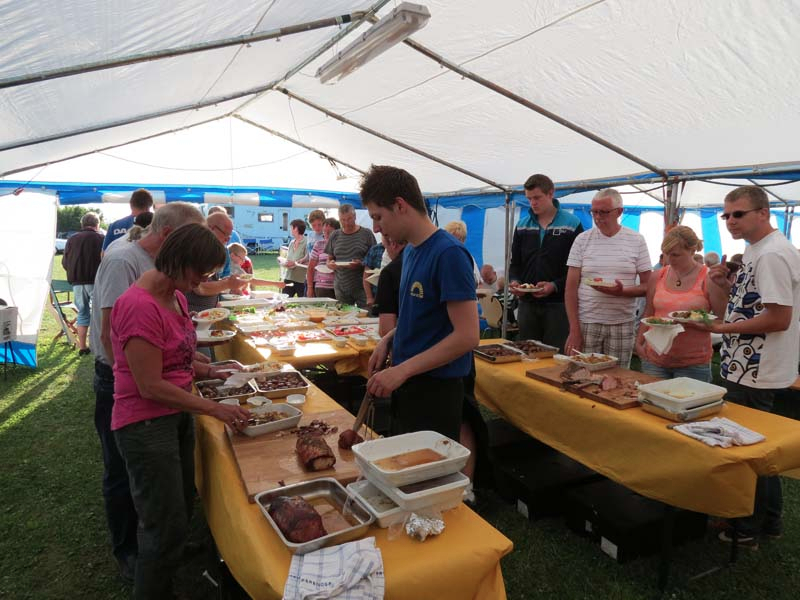 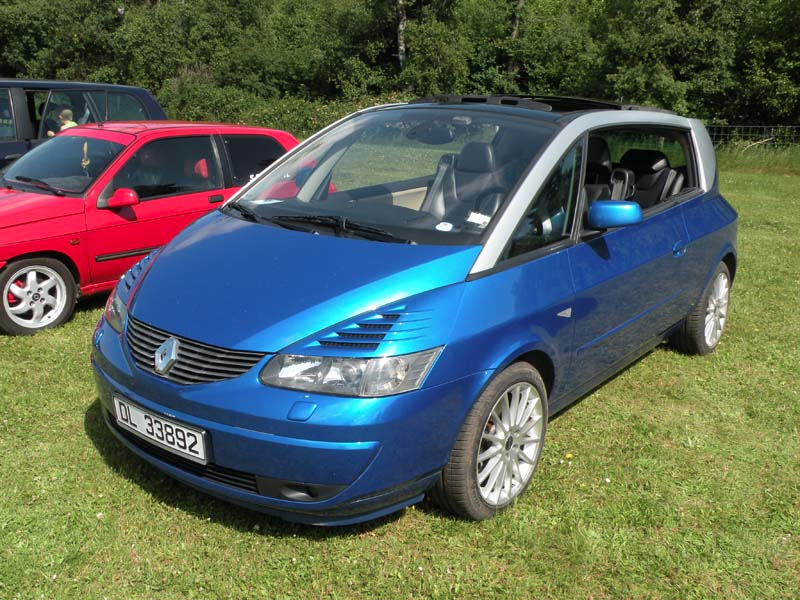 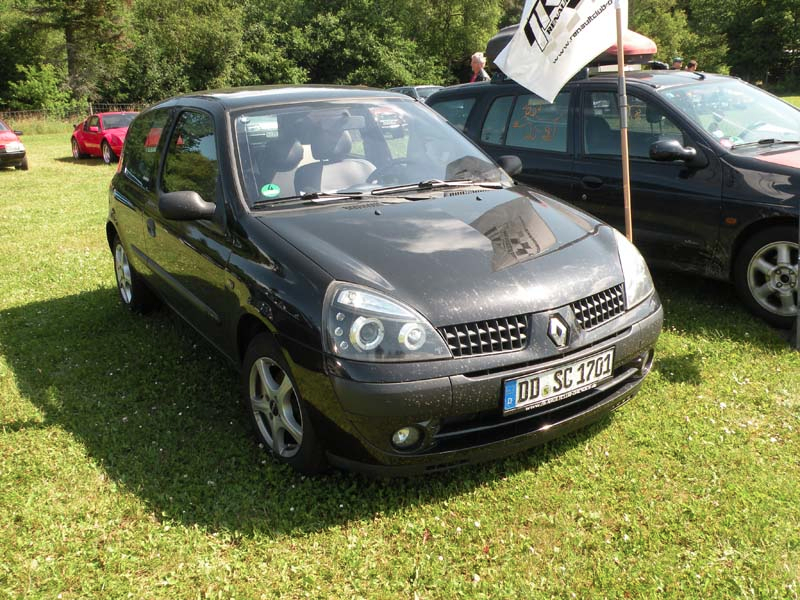 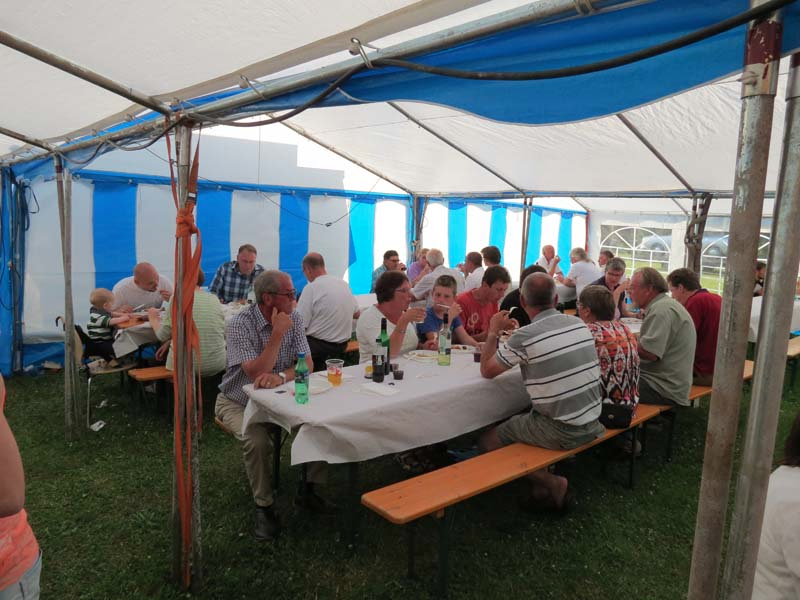 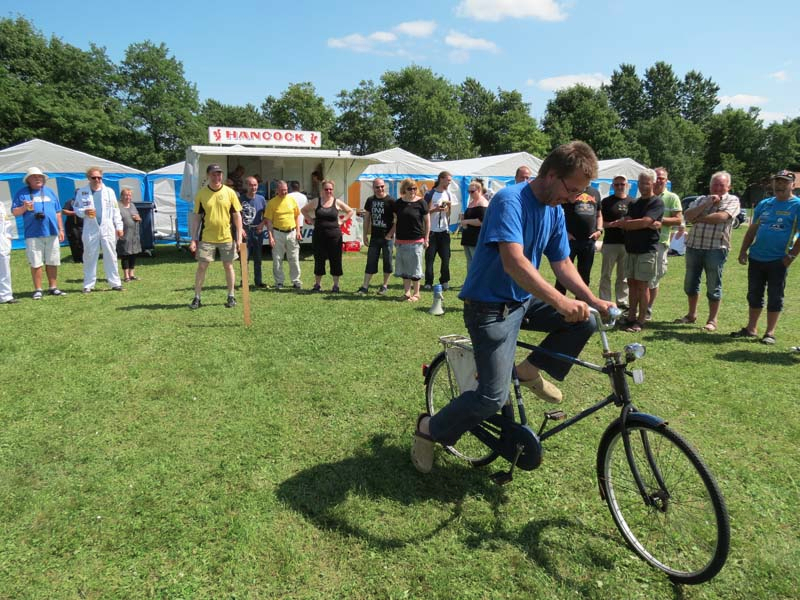 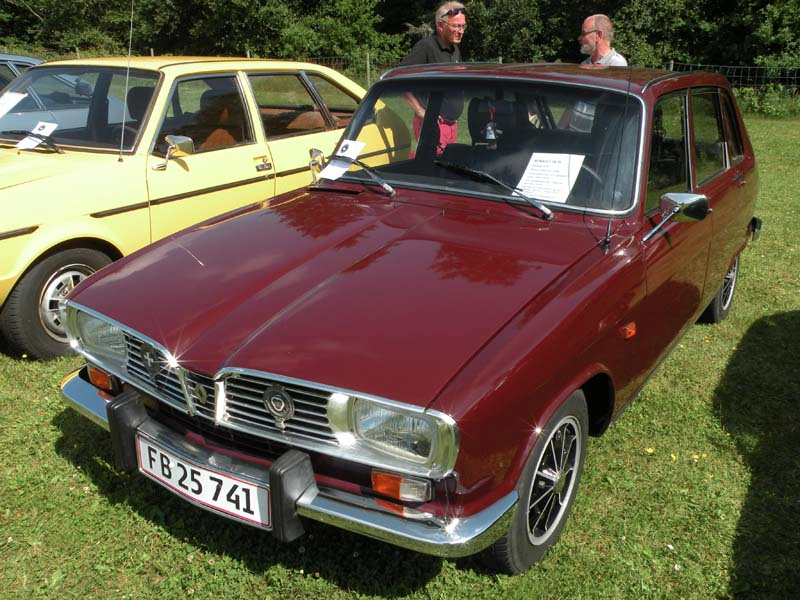 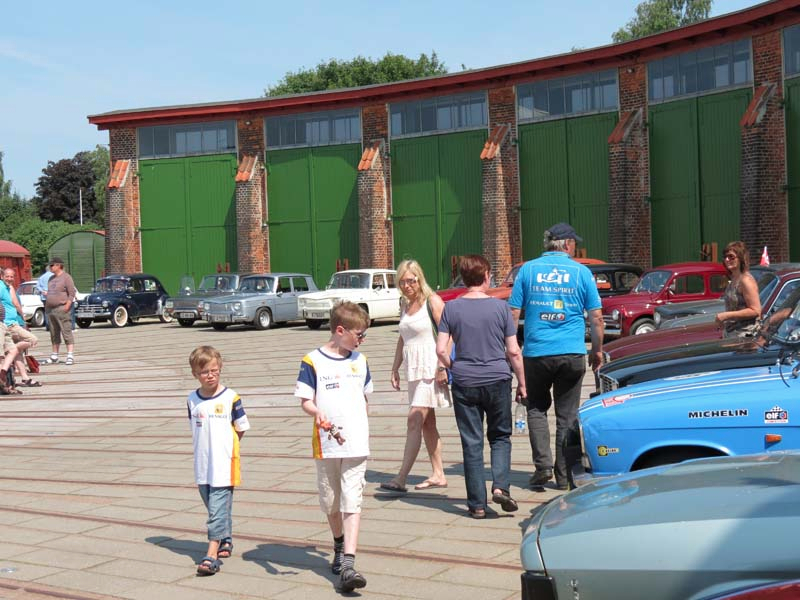 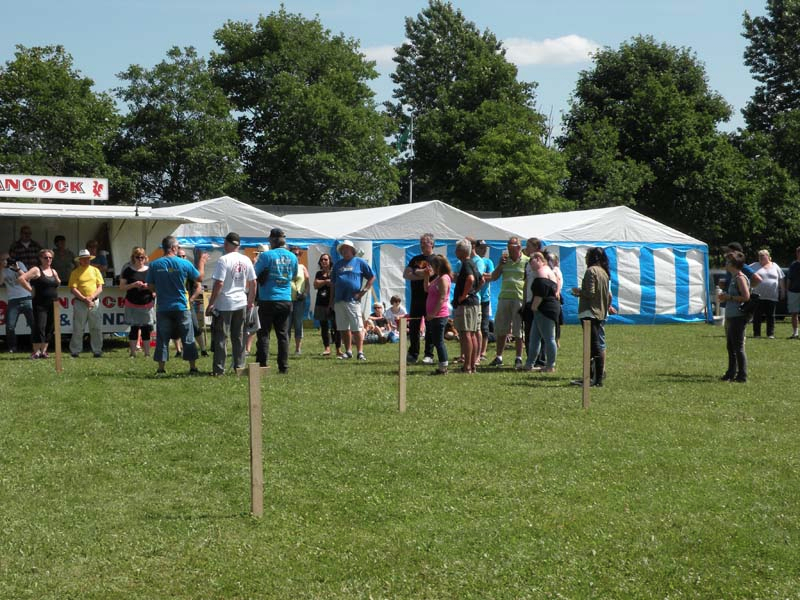 The 6th of July 2013 was the 22nd Scandinavian Renault meeting held in Denmark – as the biggest Renault meeting in northern europe this year..
A Renault R8 Automatic was voted ‘Best in Show 2013’. 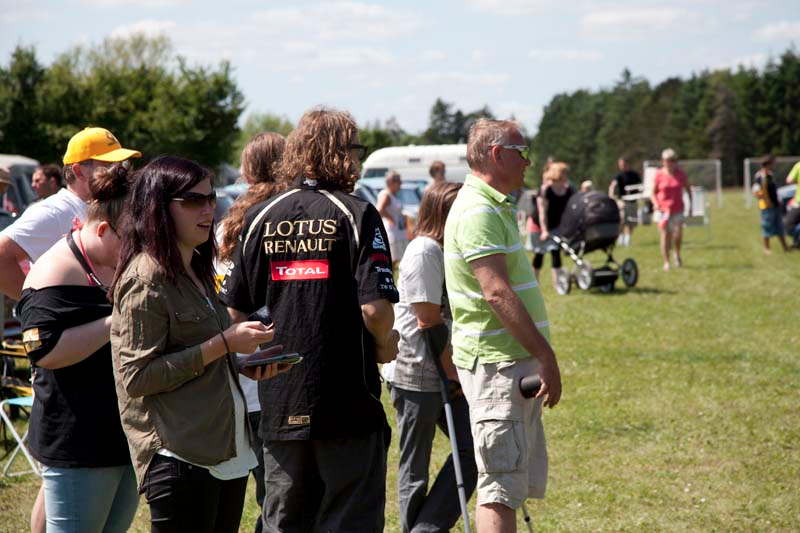 Remember to ‘Like us’ on Facebook! 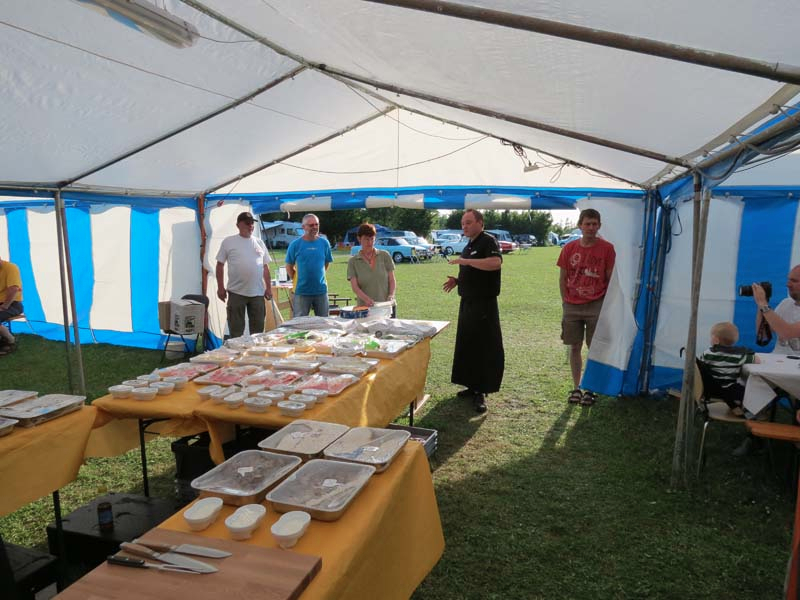 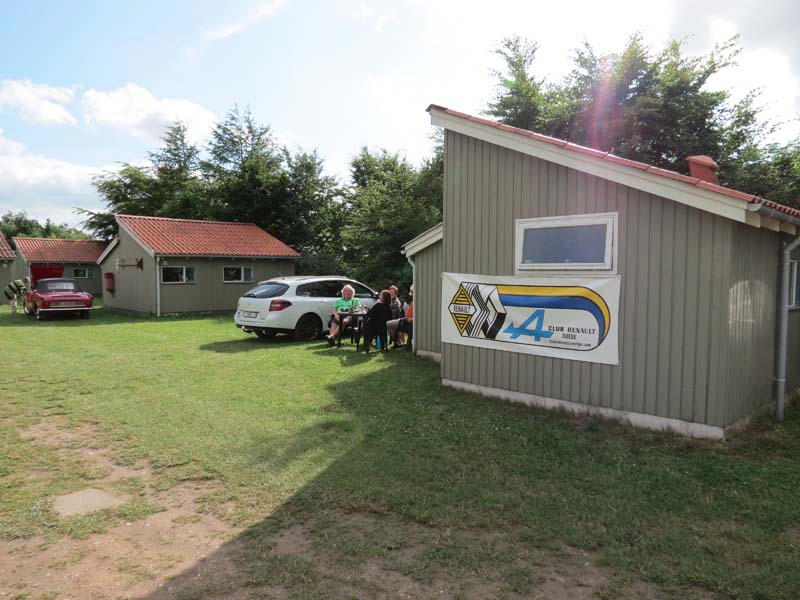 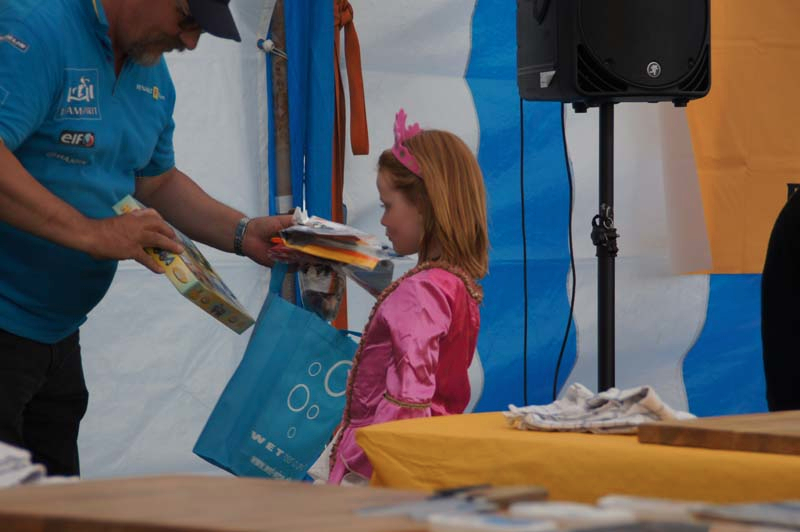 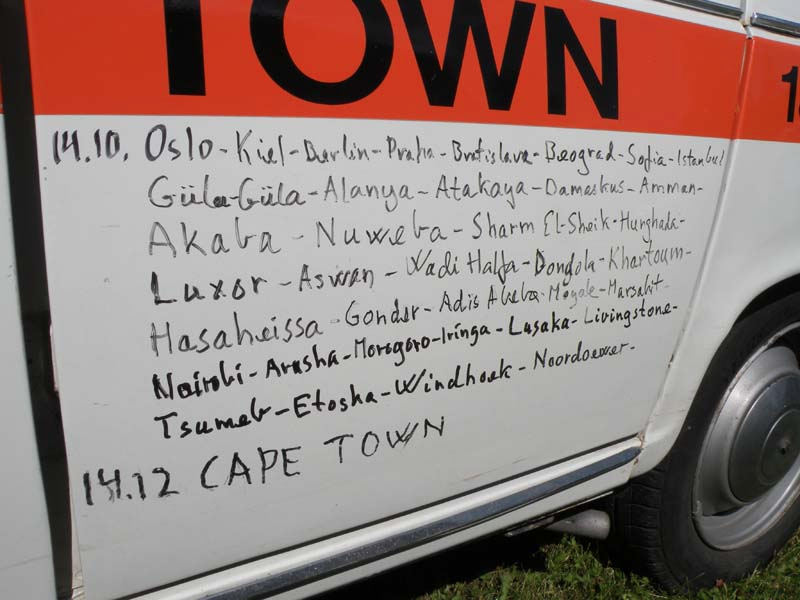 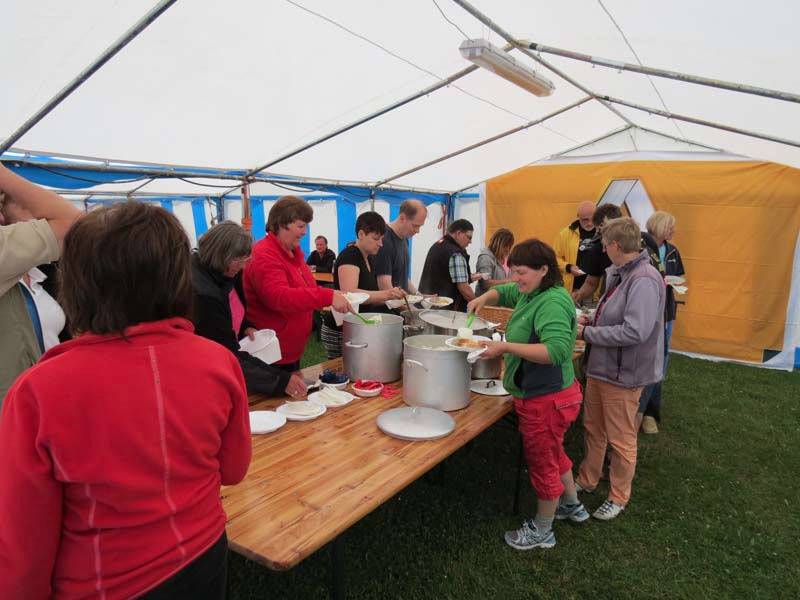 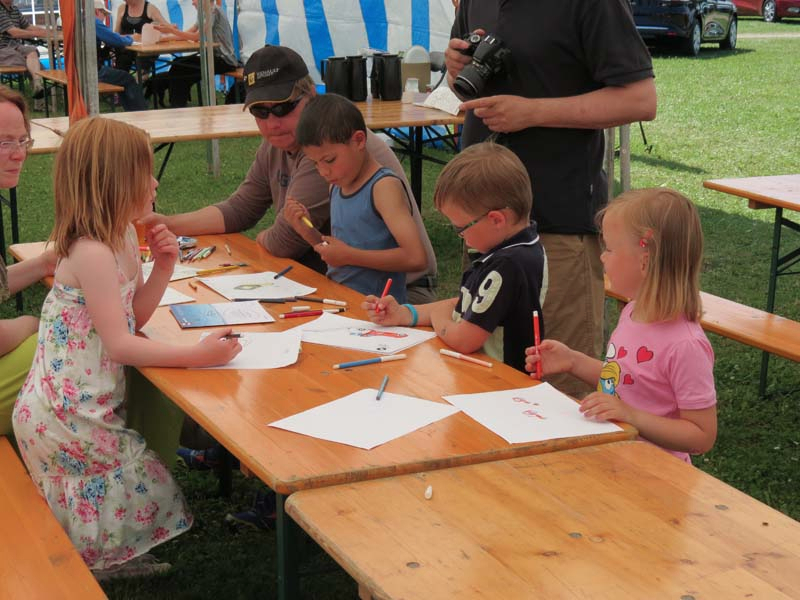 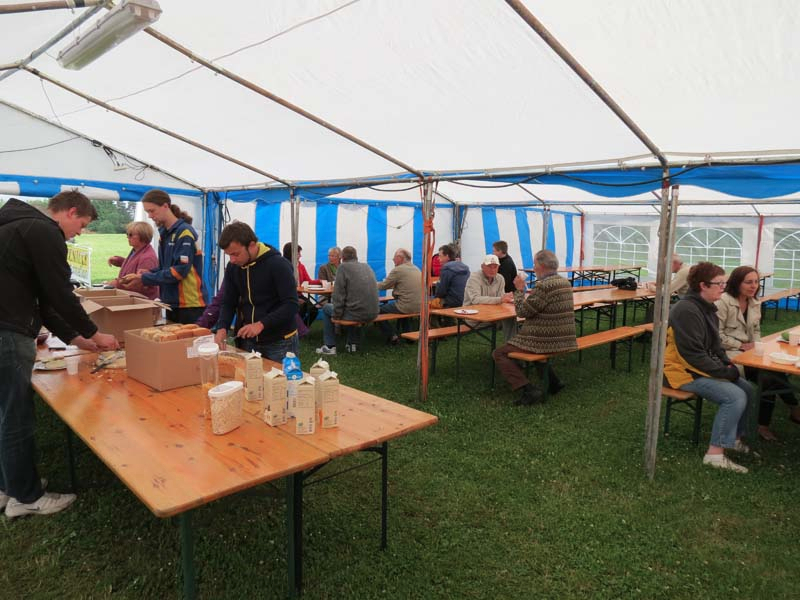 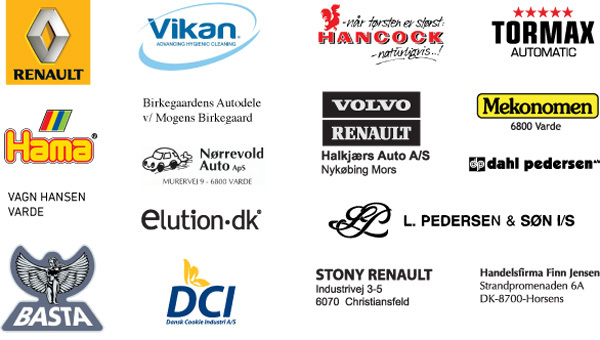 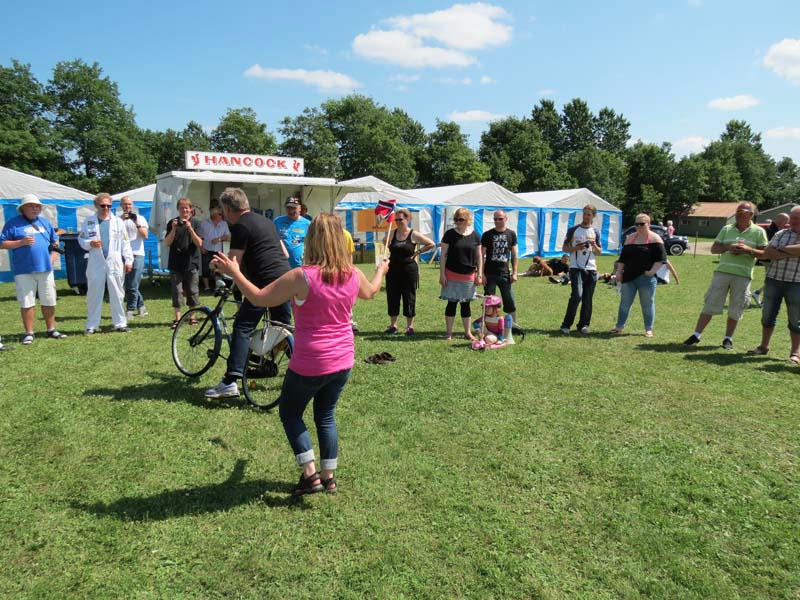 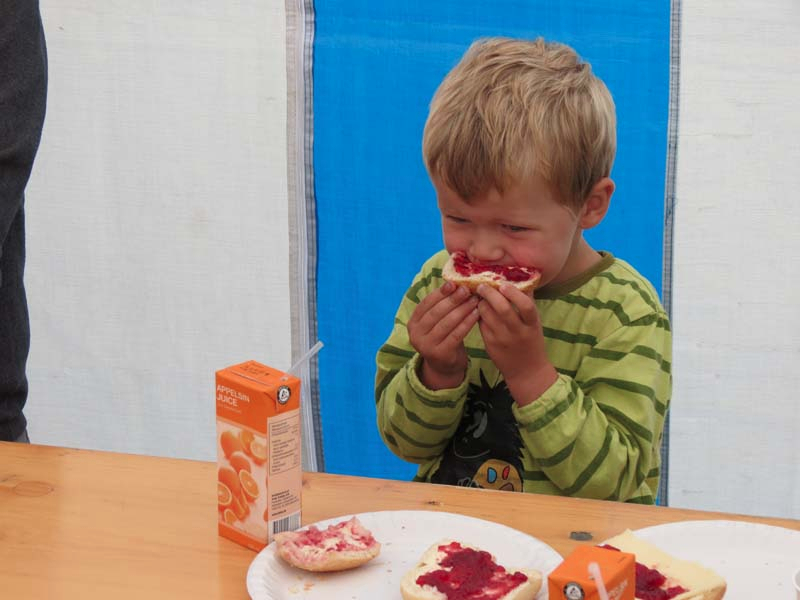 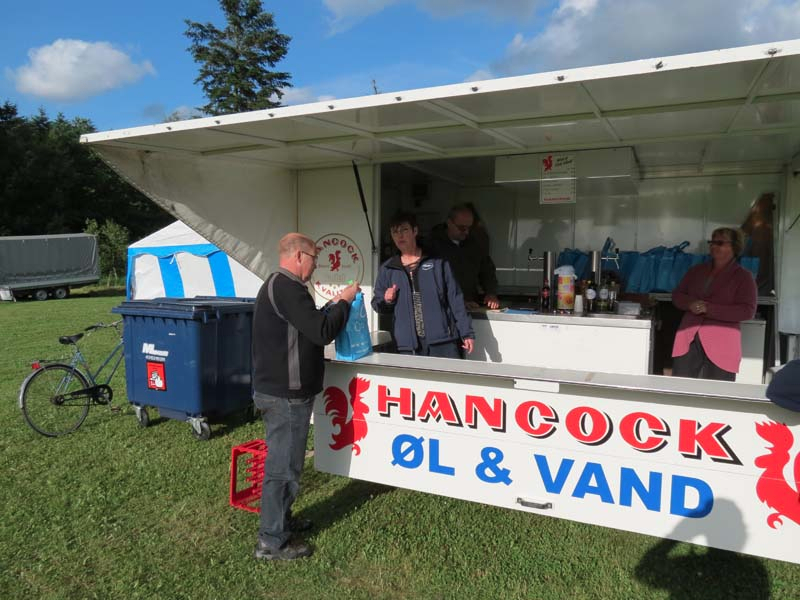 Please support our sponsors – They support us!